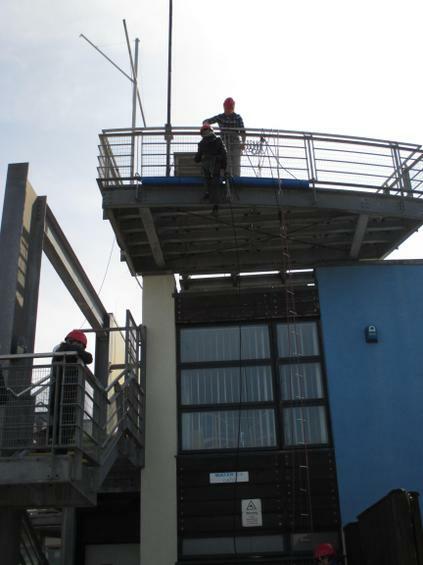 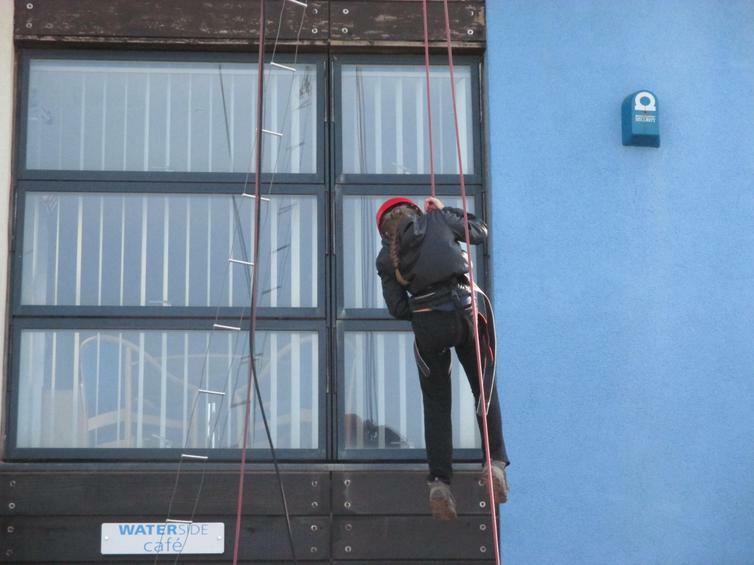 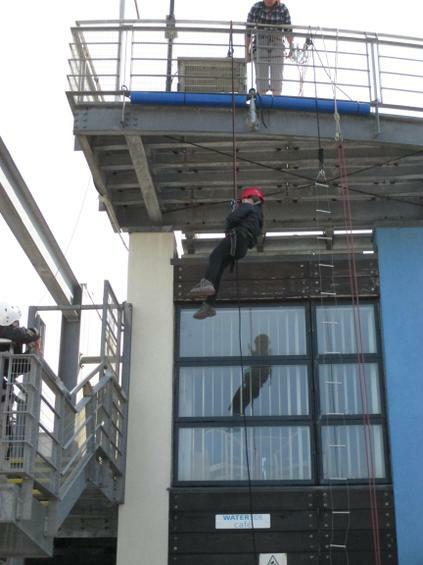 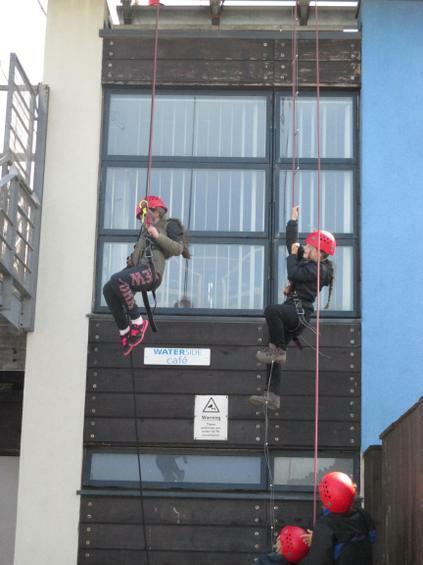 Wow, what an action packed week we had at Mountbatten! 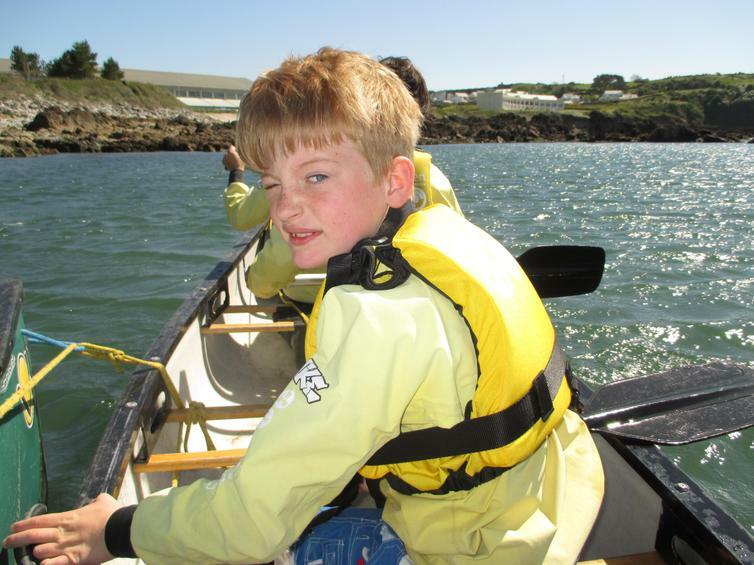 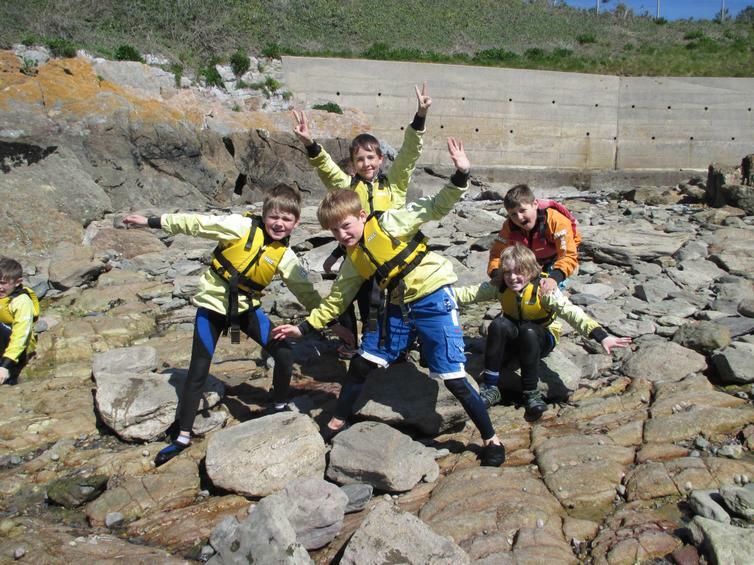 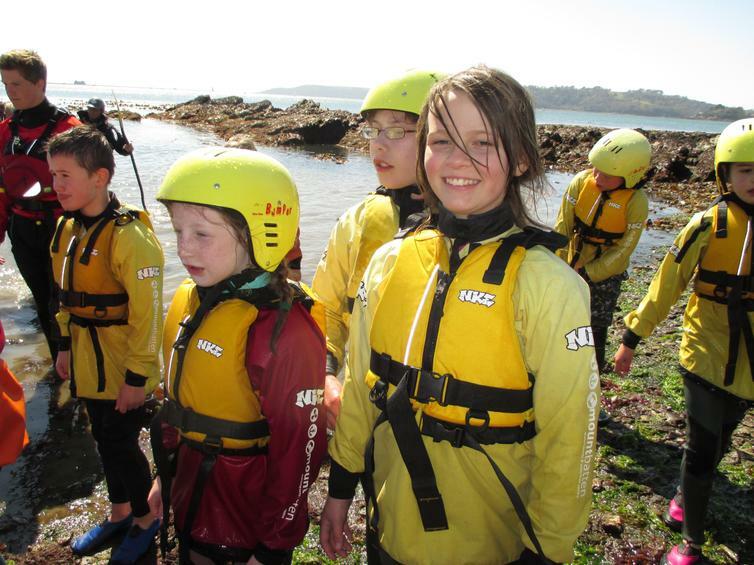 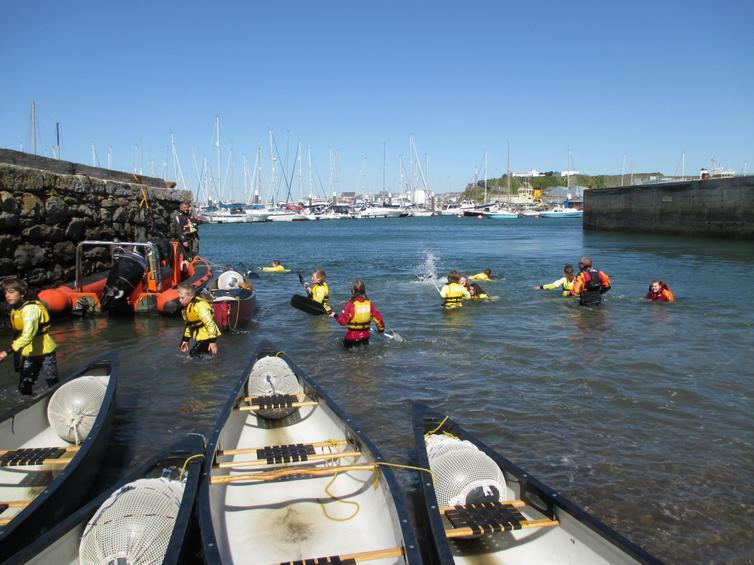 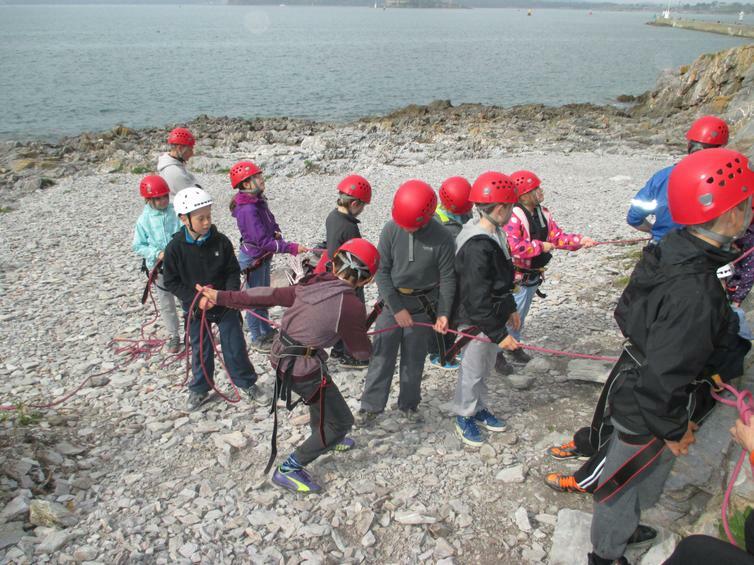 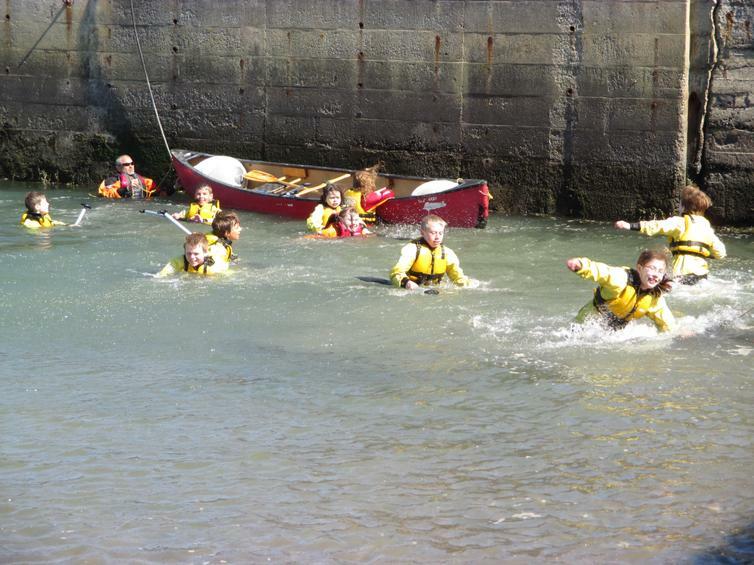 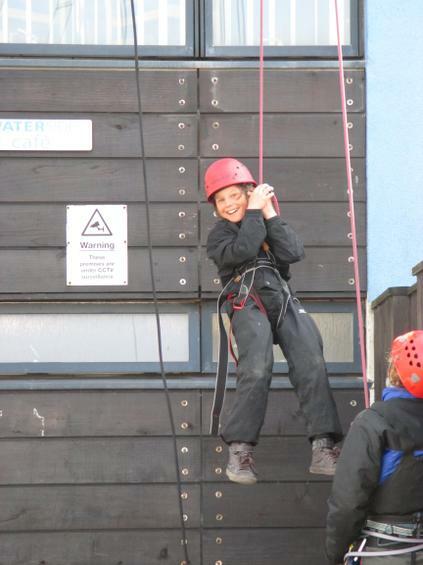 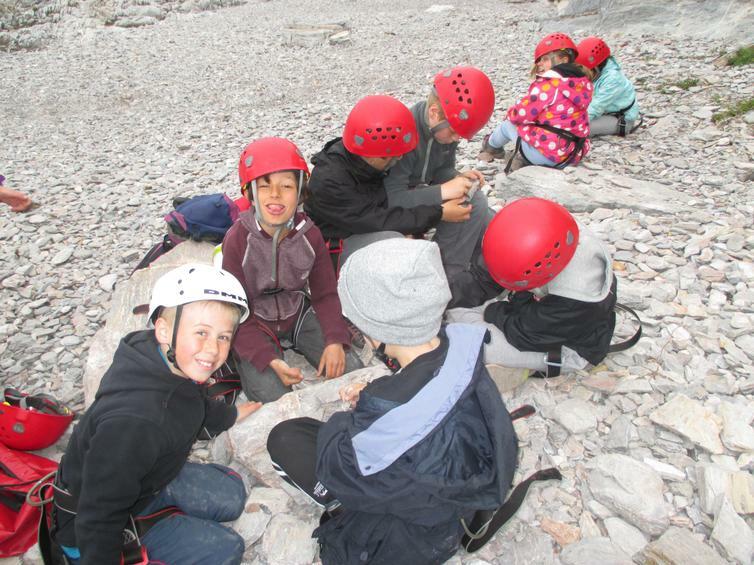 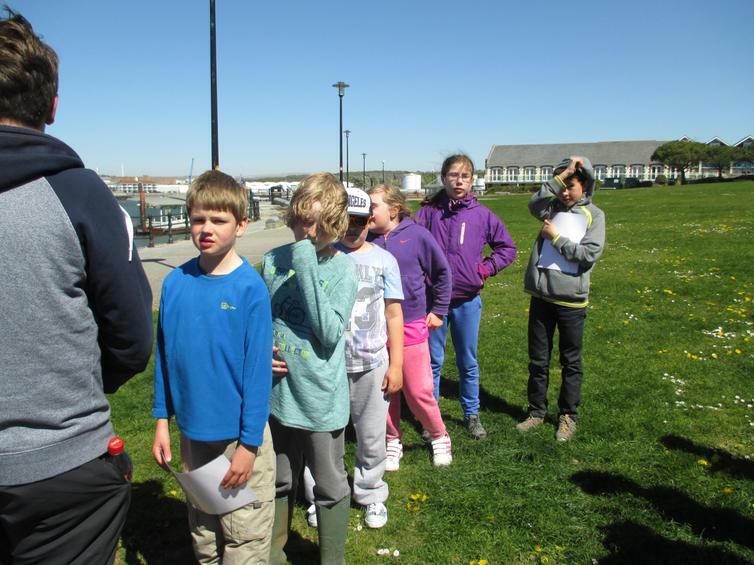 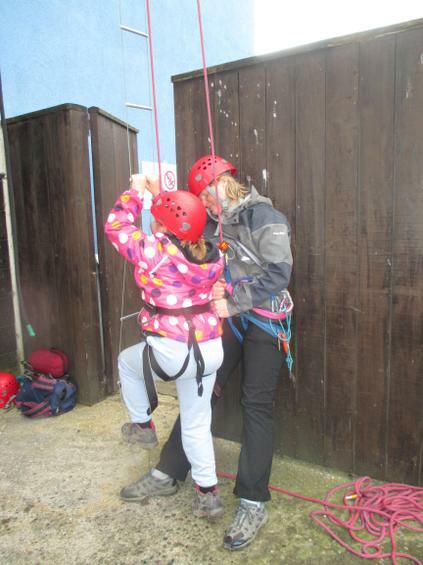 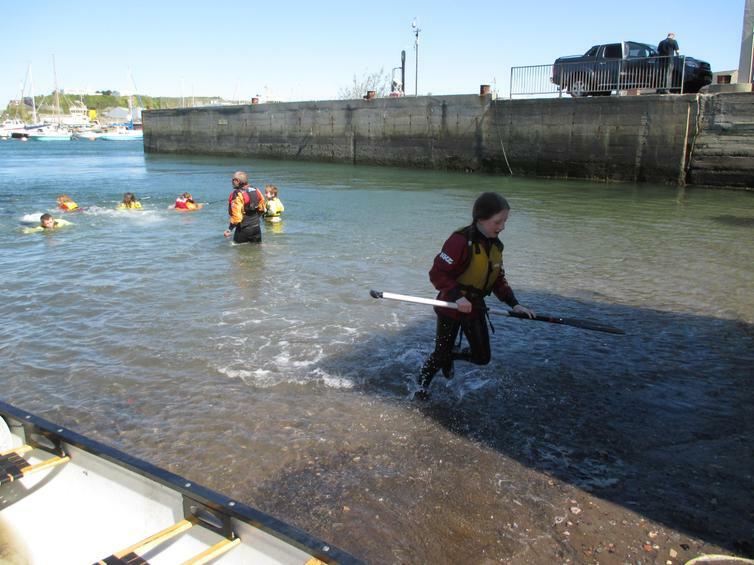 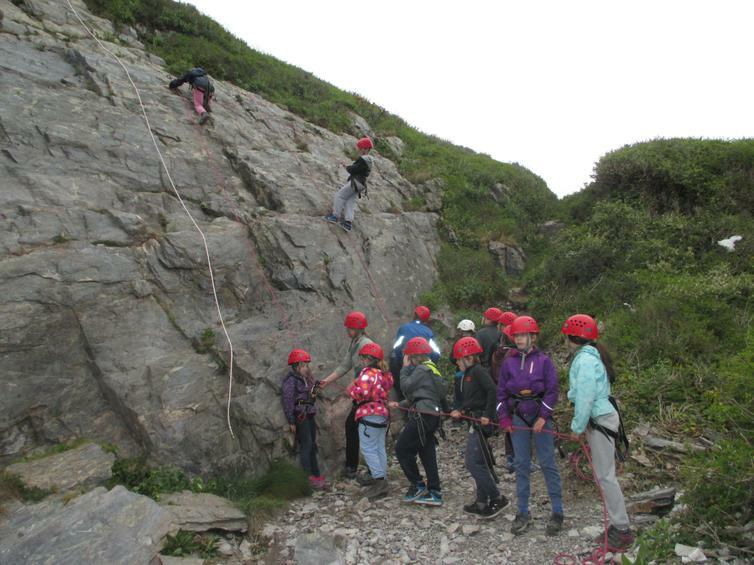 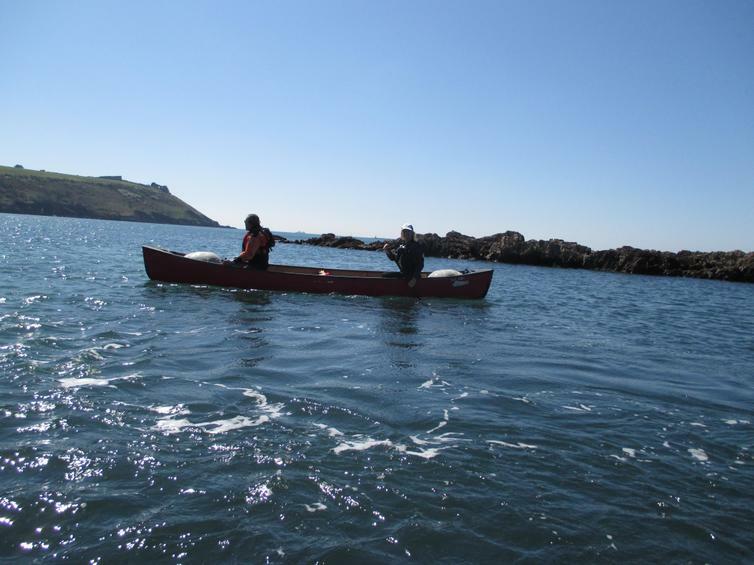 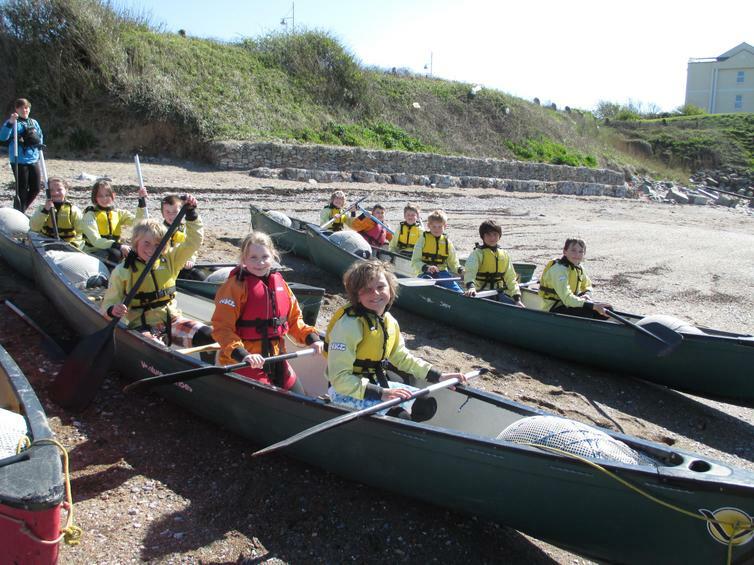 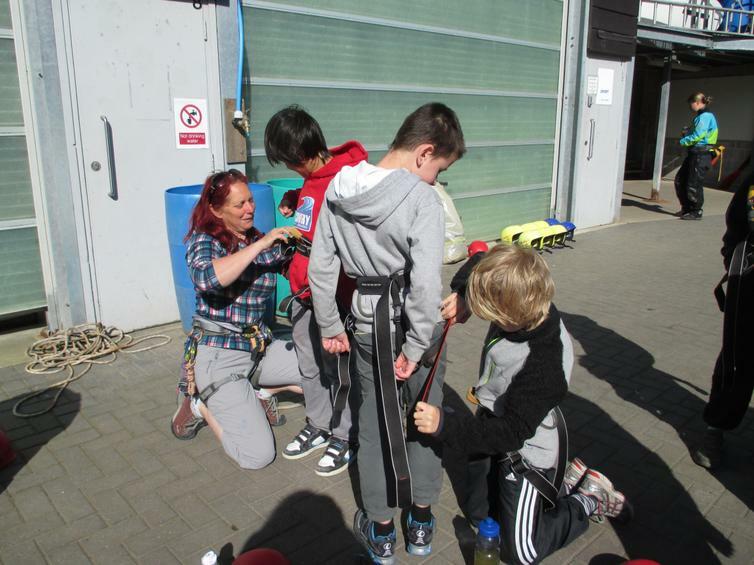 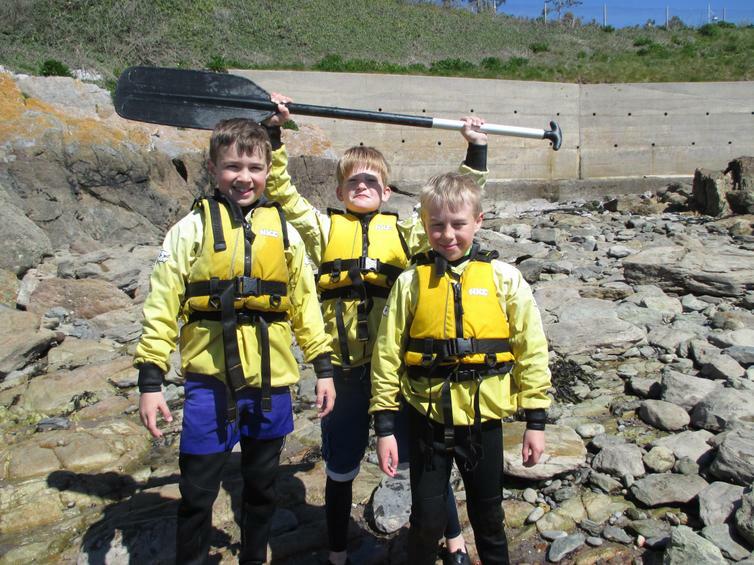 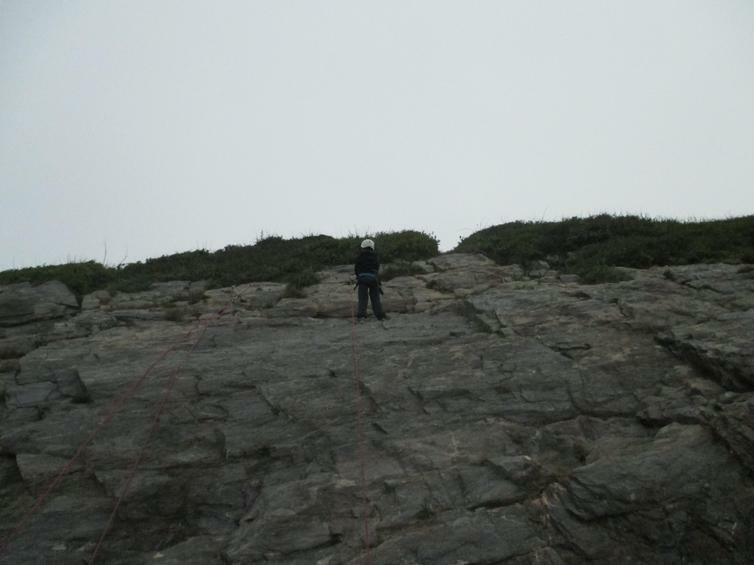 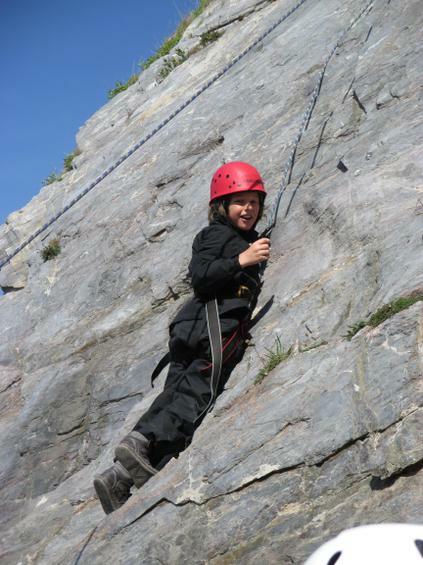 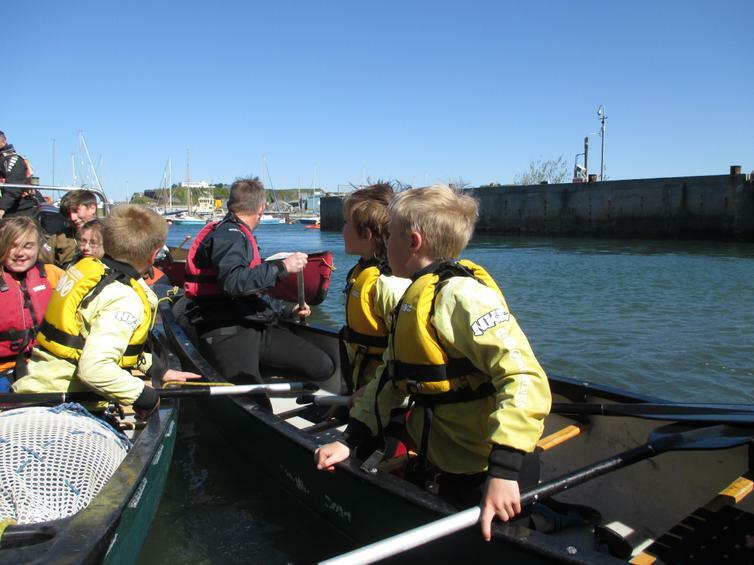 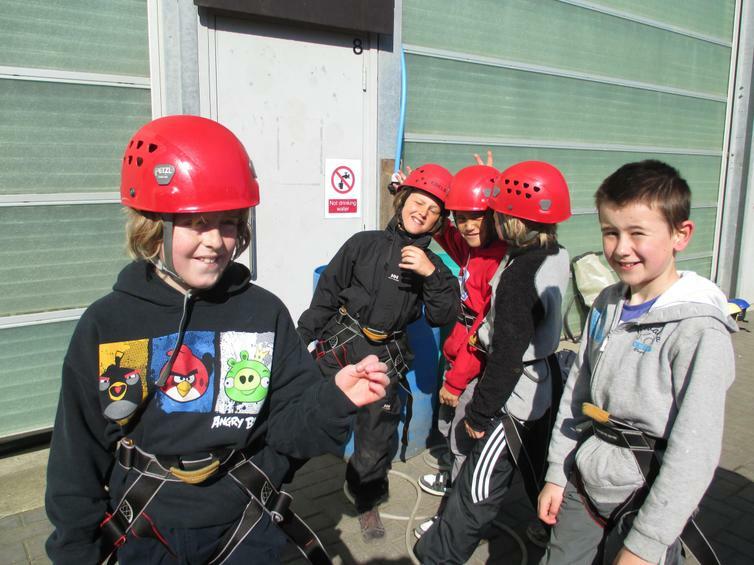 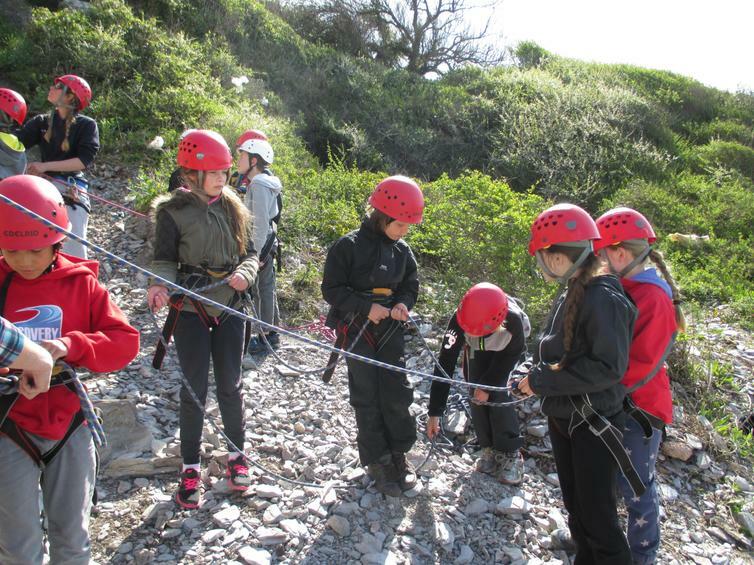 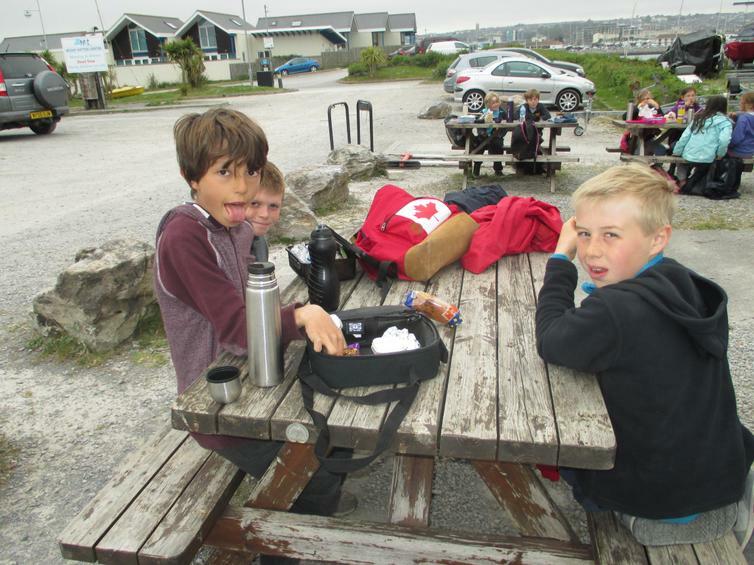 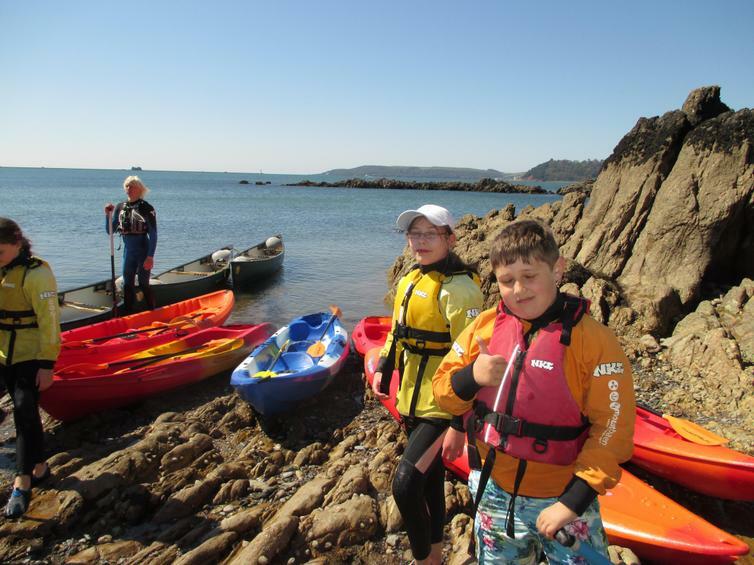 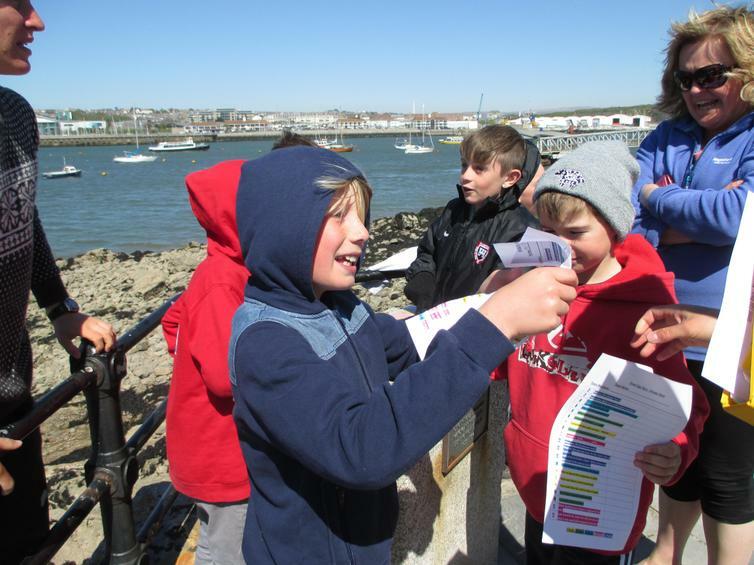 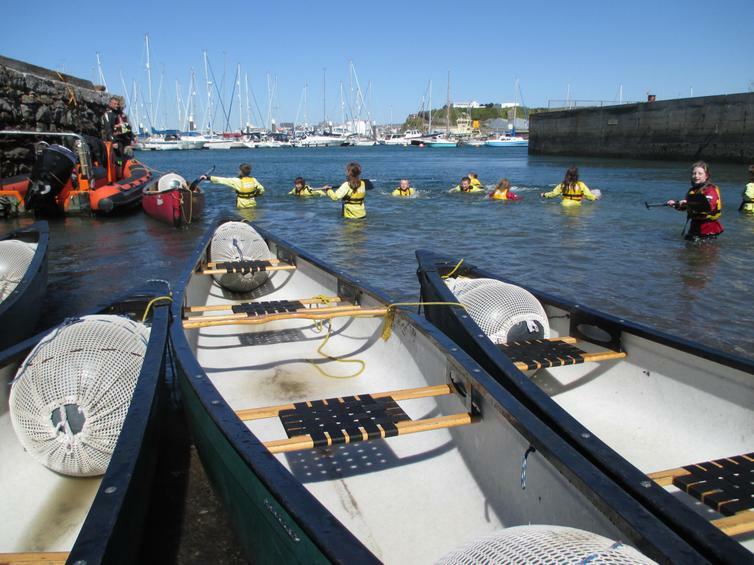 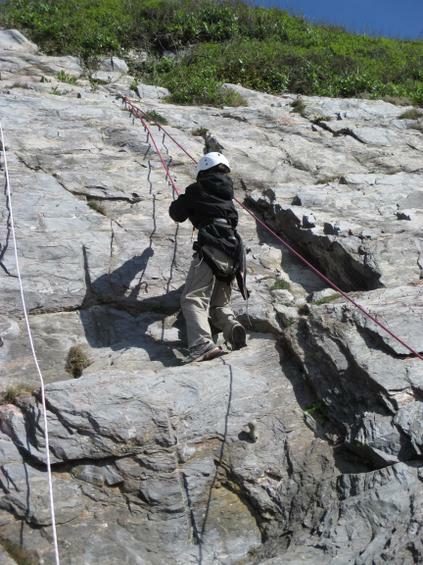 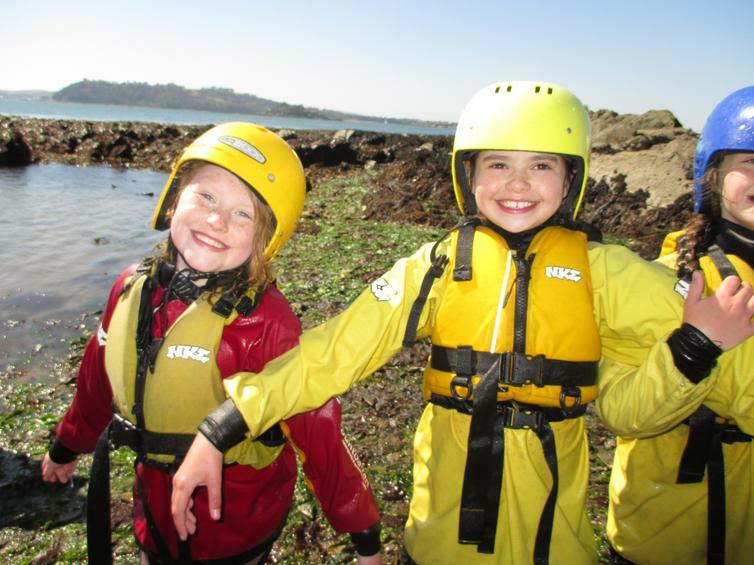 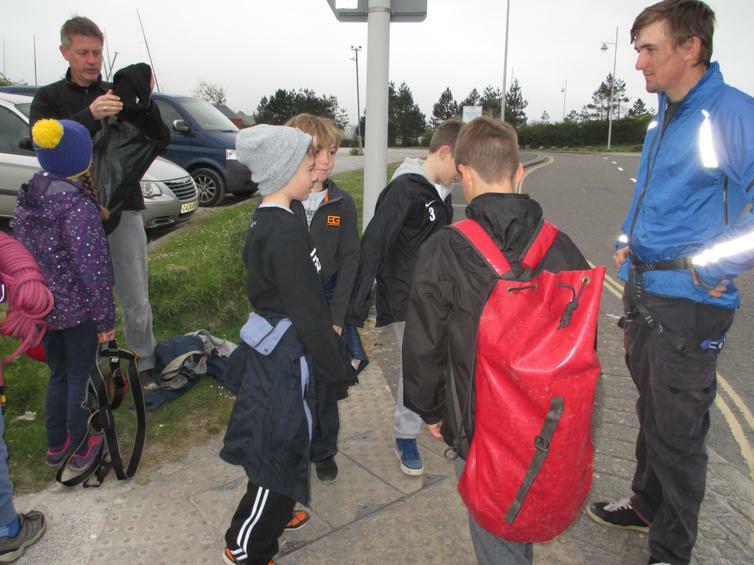 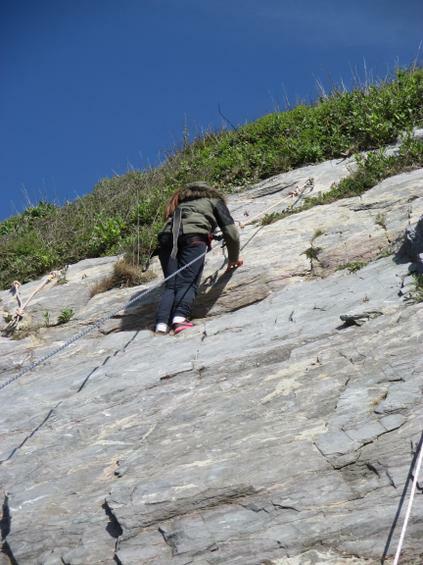 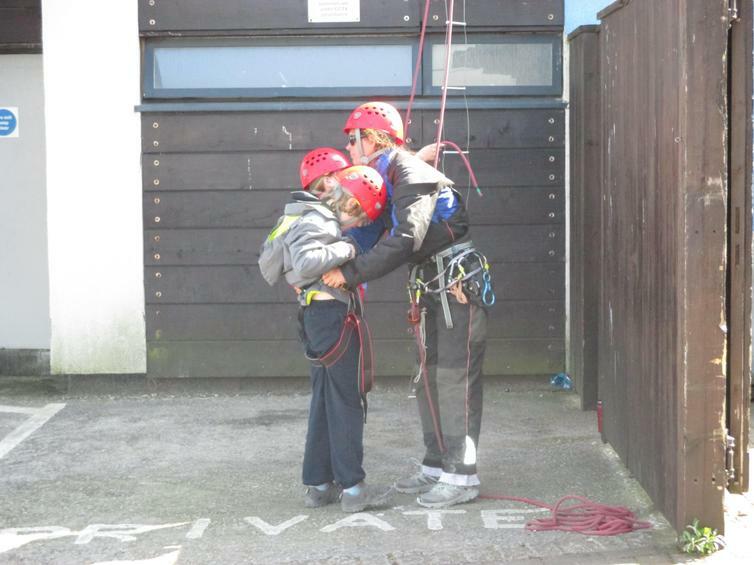 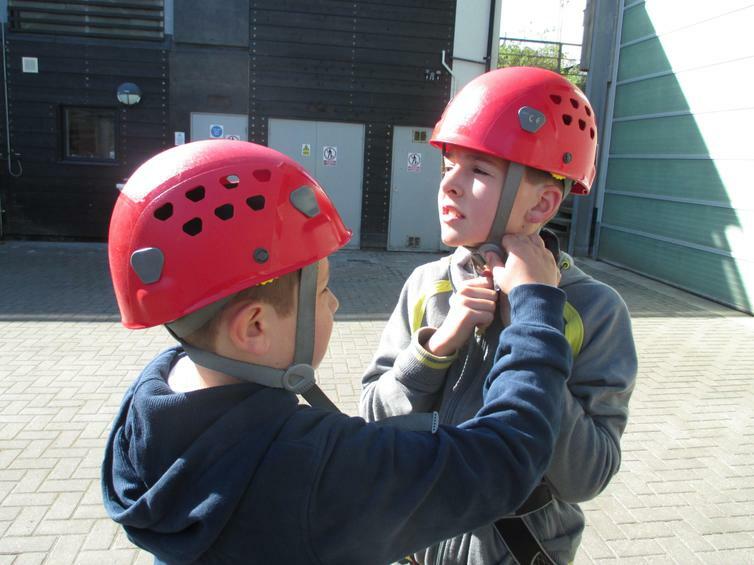 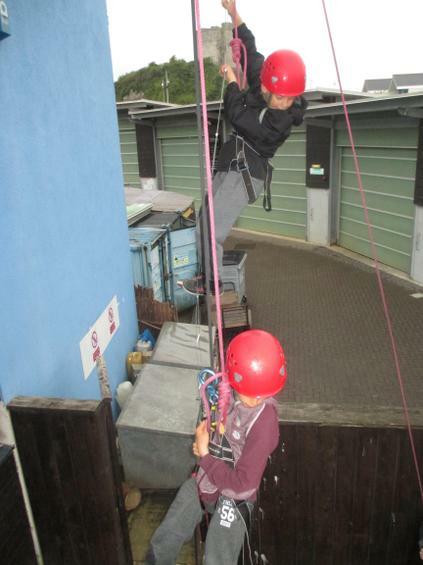 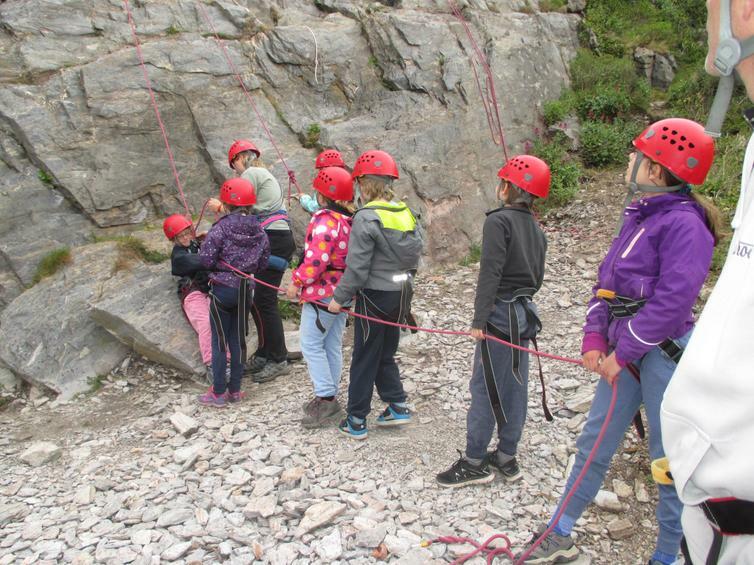 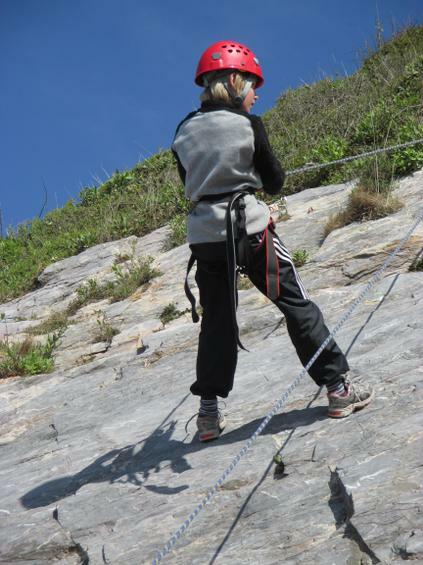 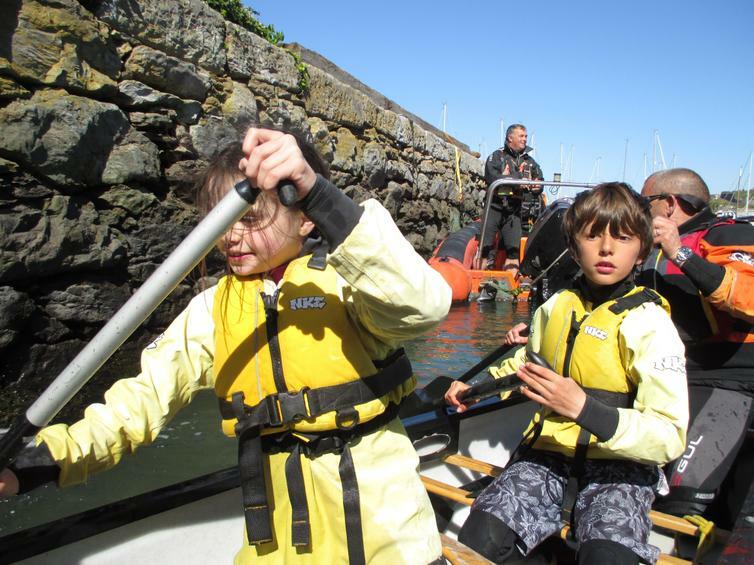 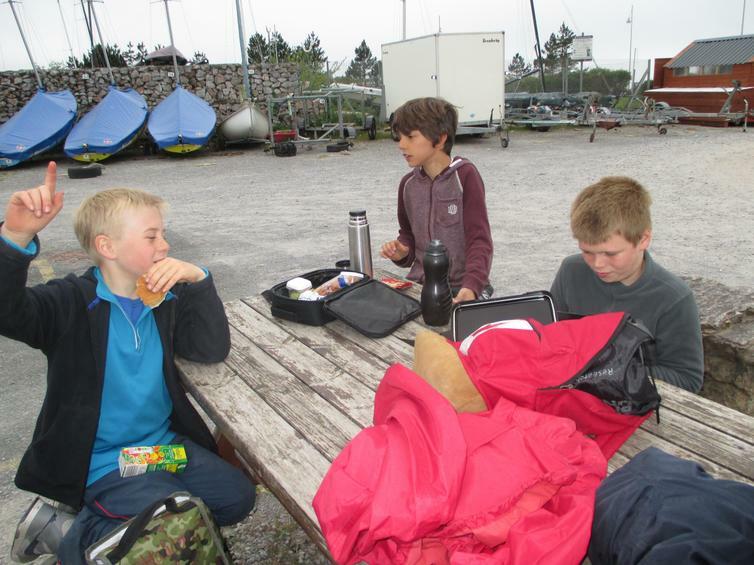 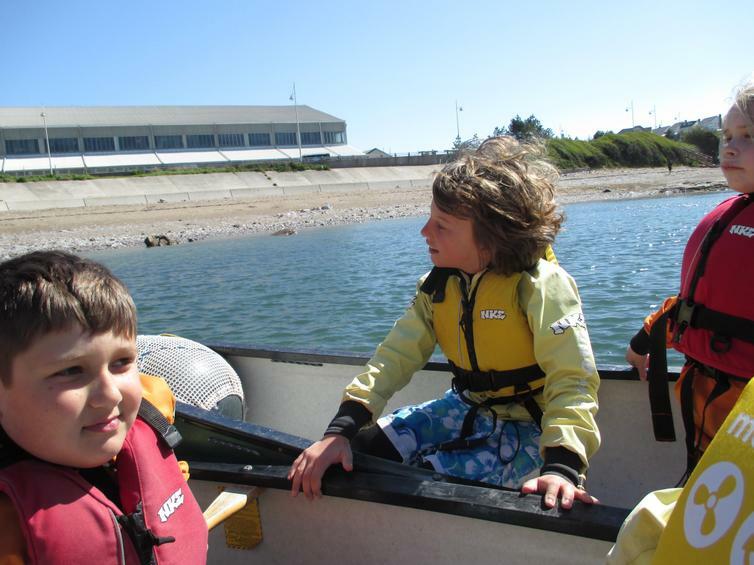 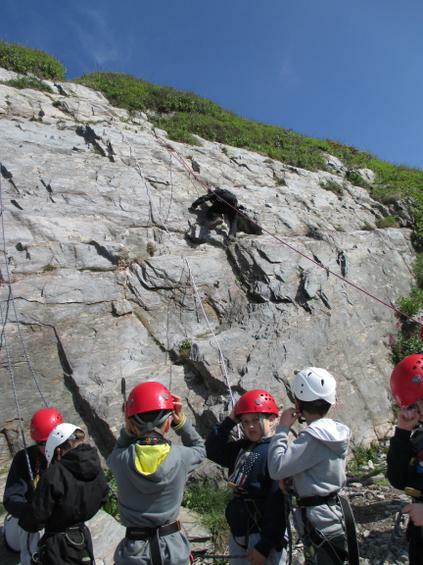 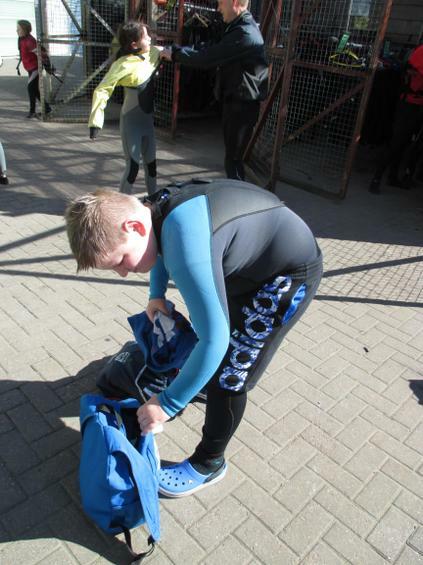 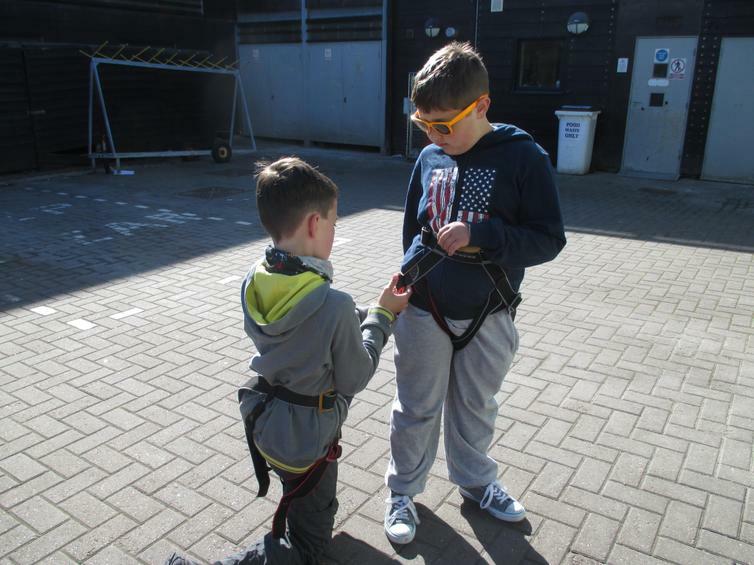 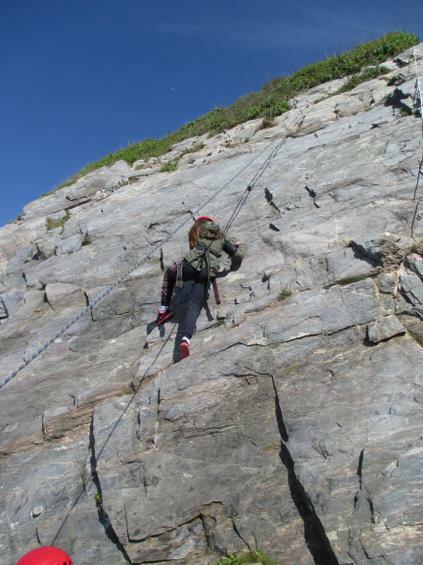 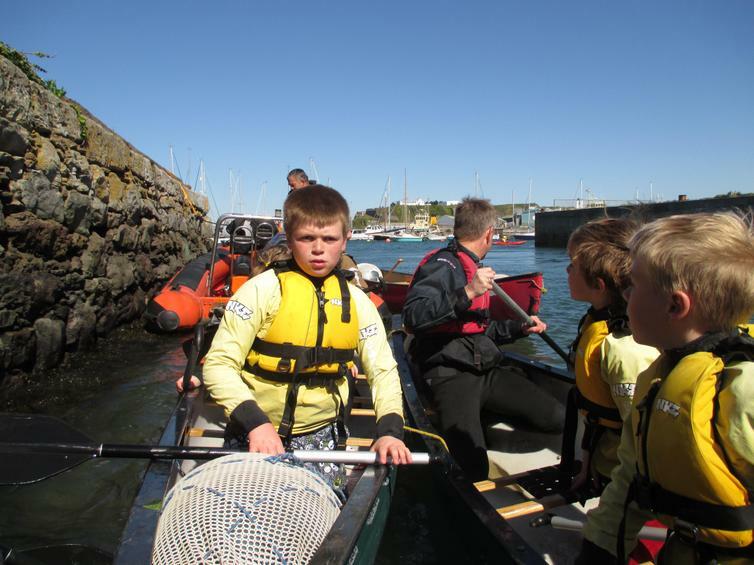 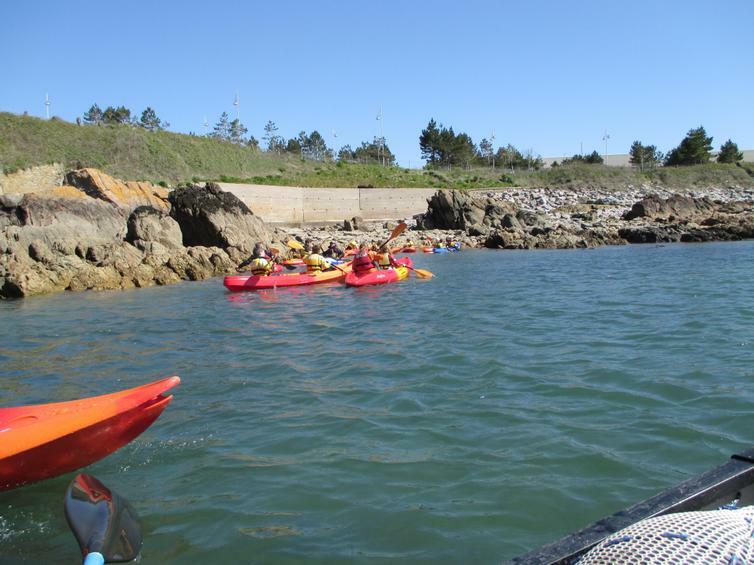 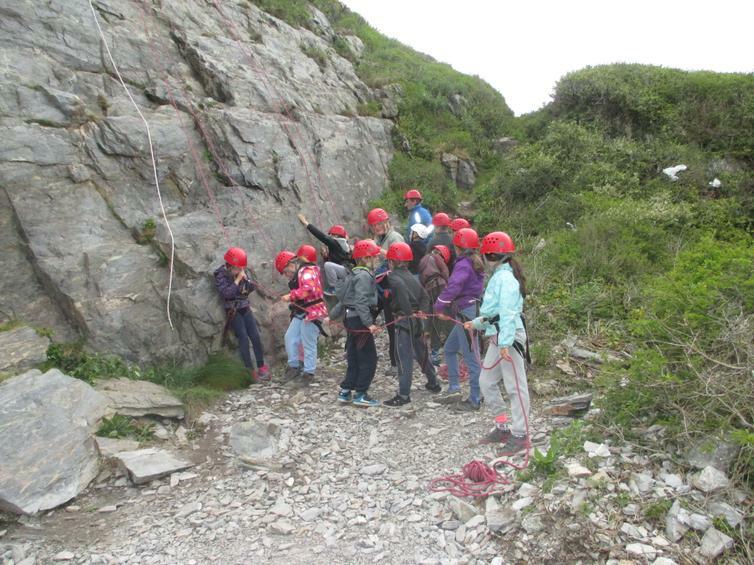 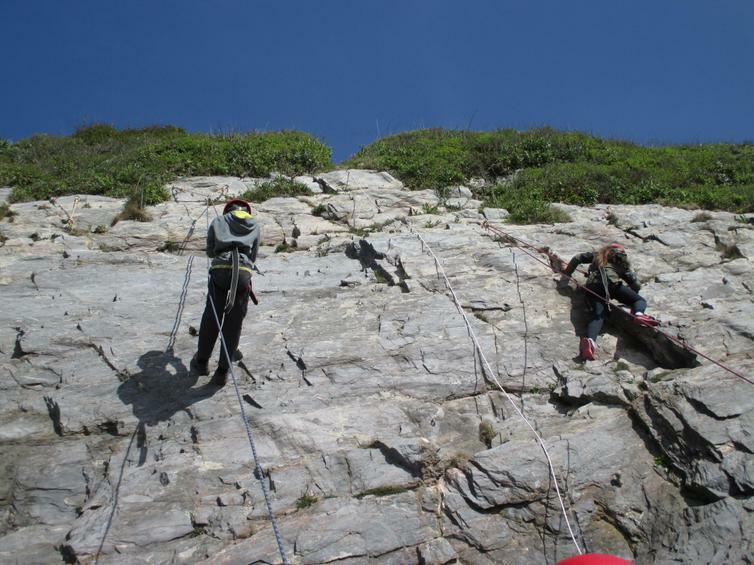 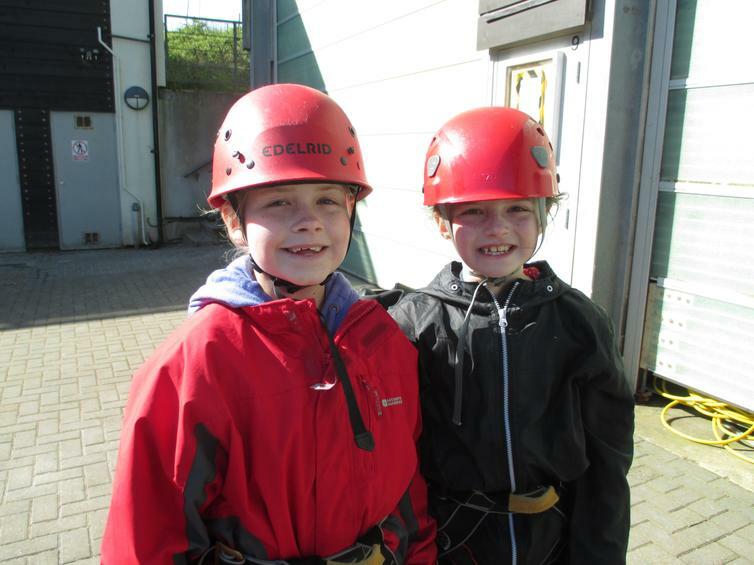 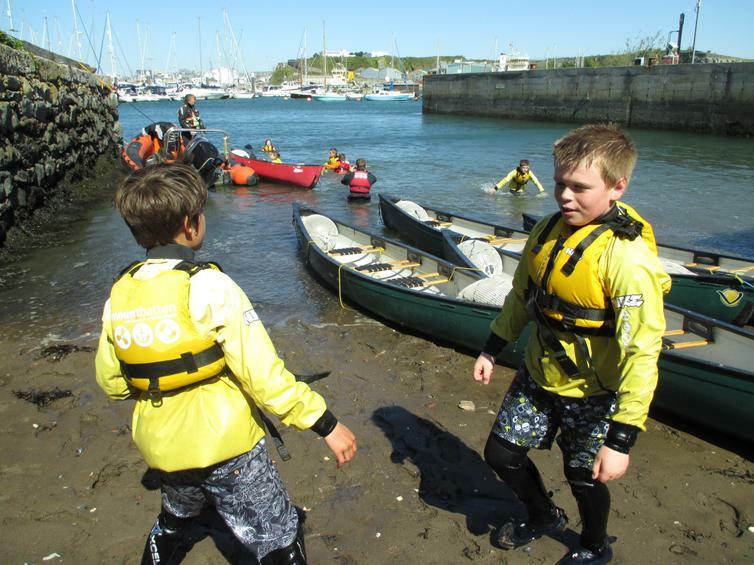 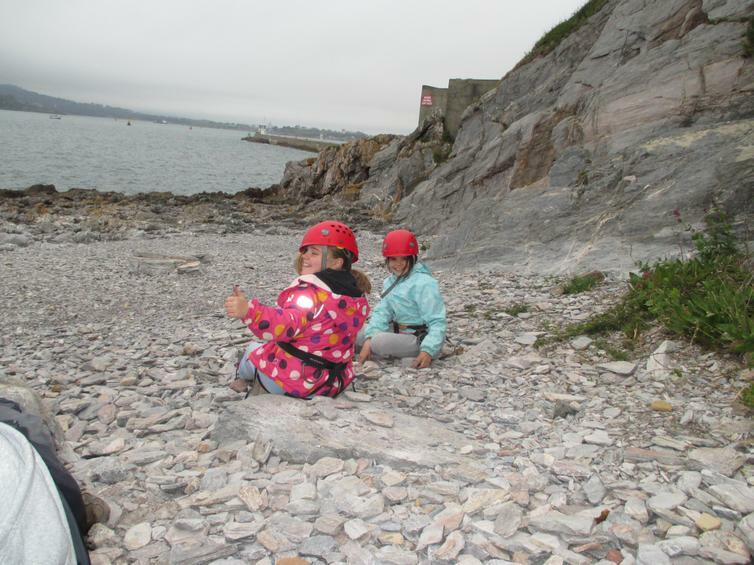 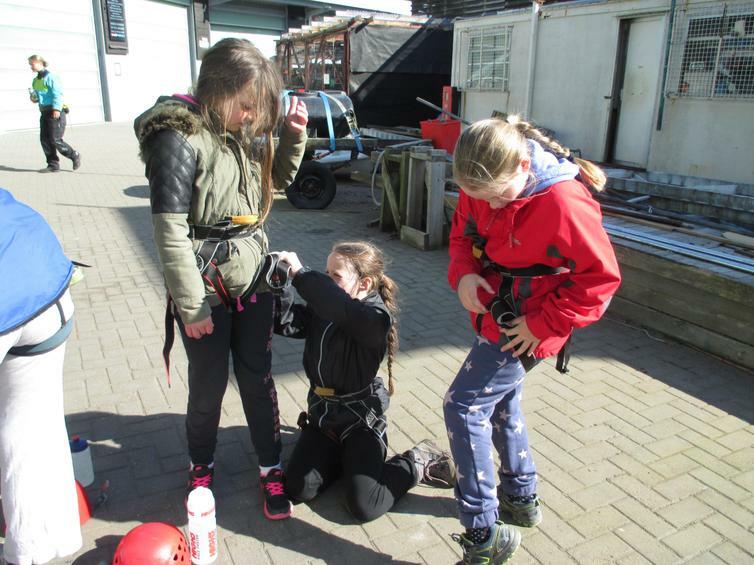 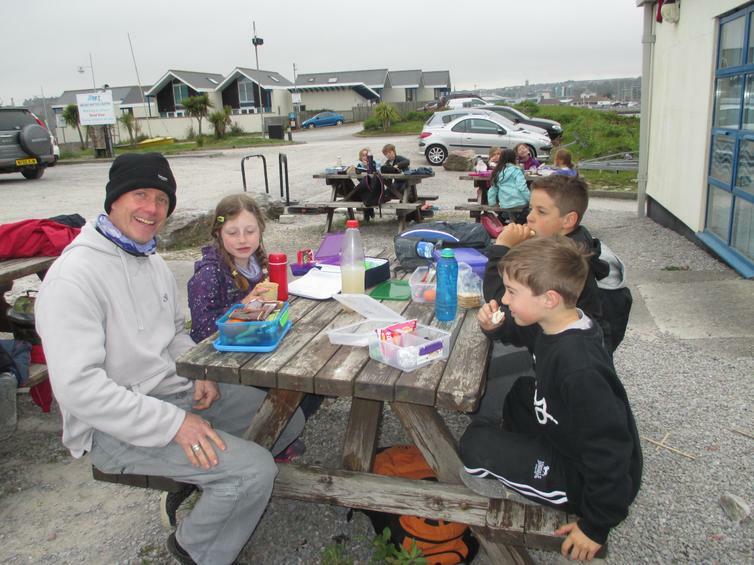 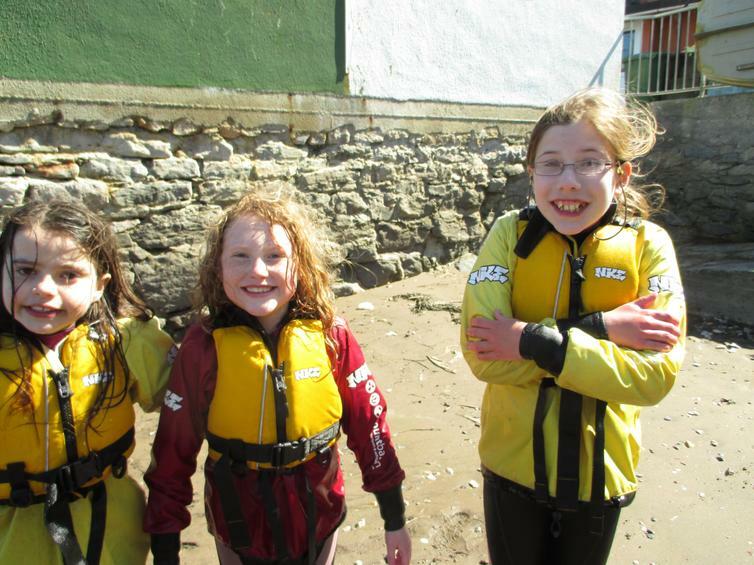 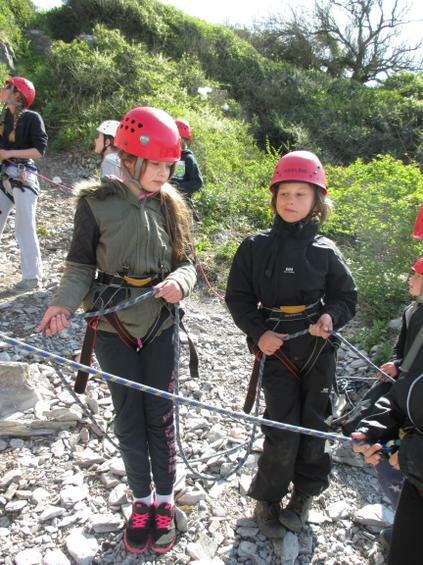 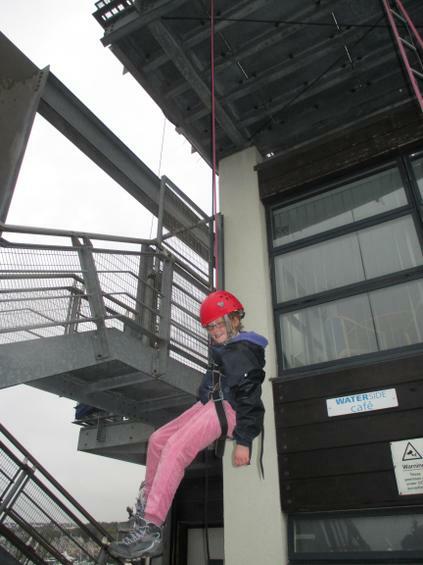 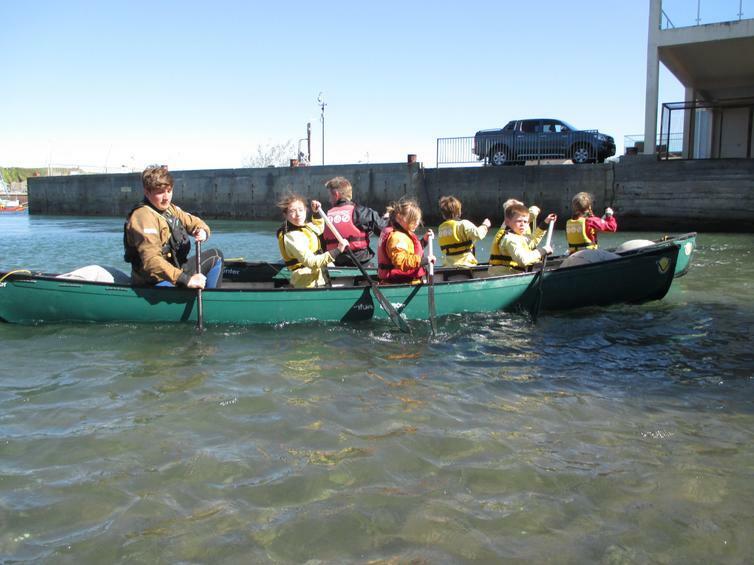 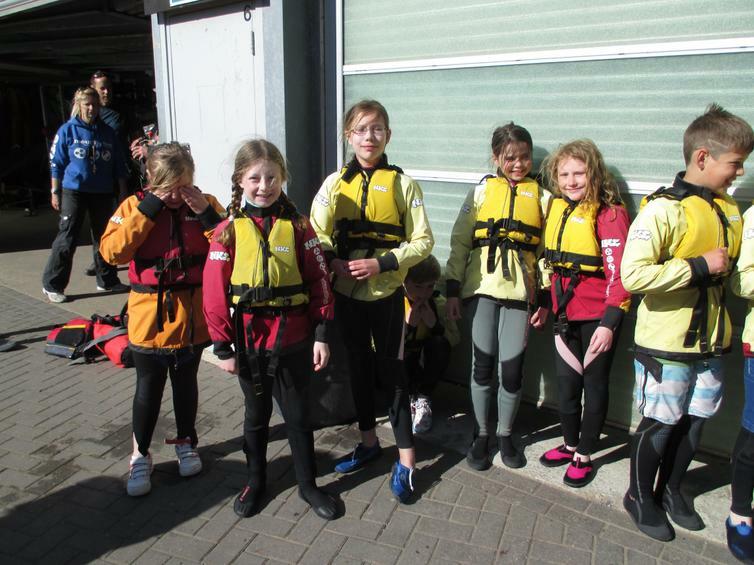 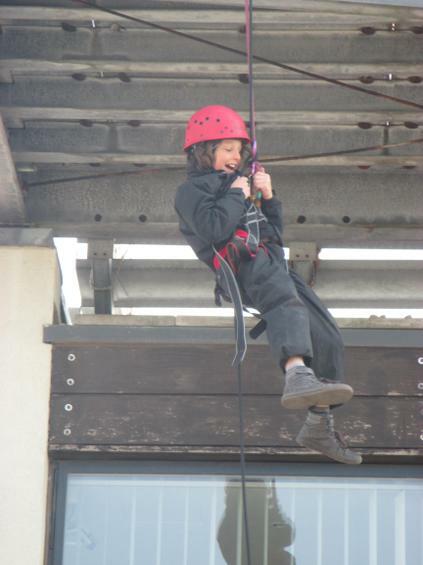 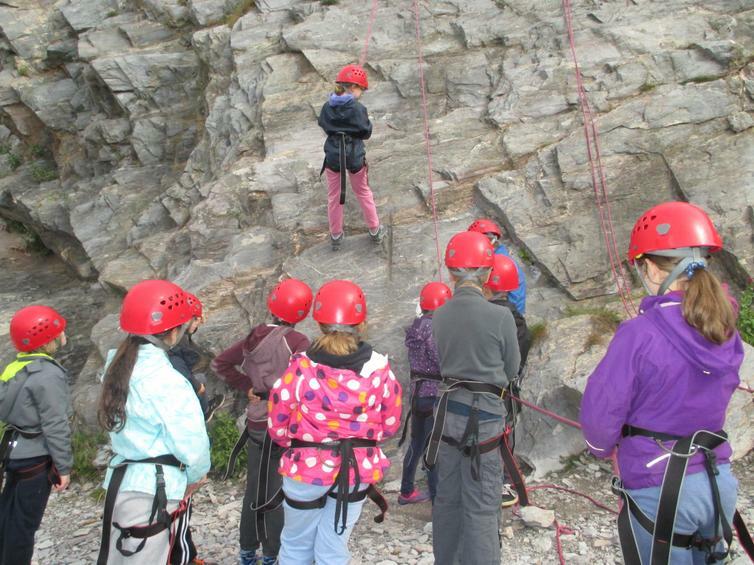 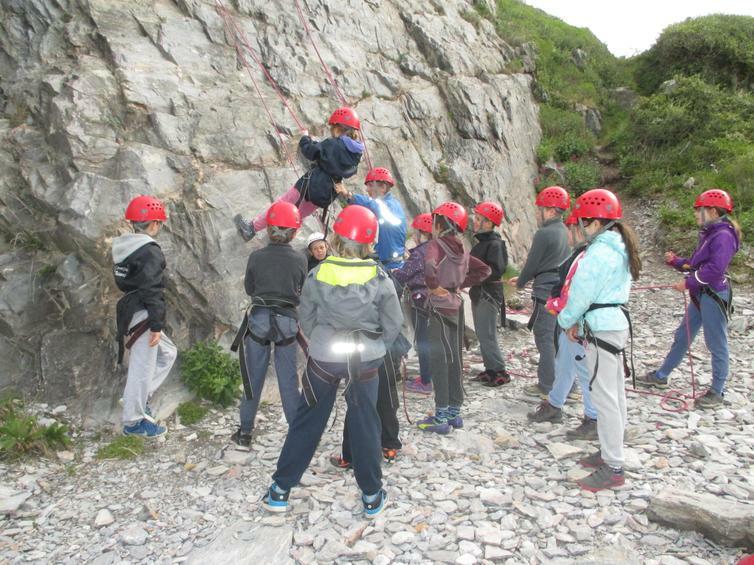 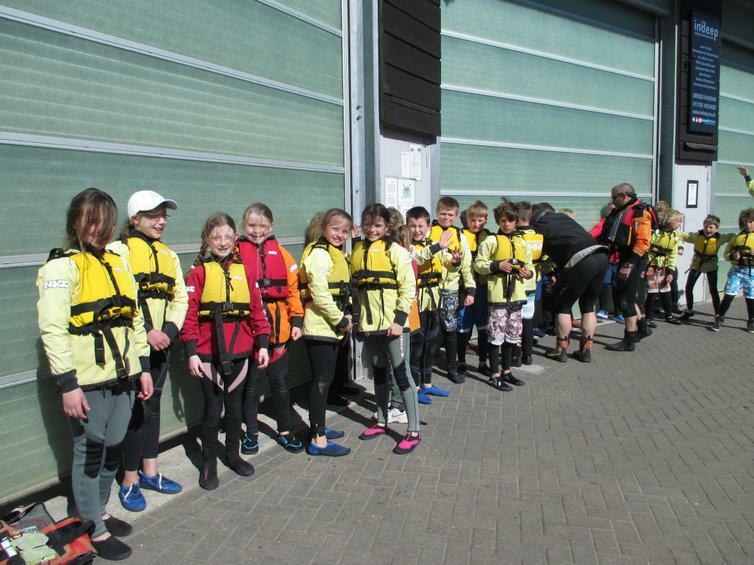 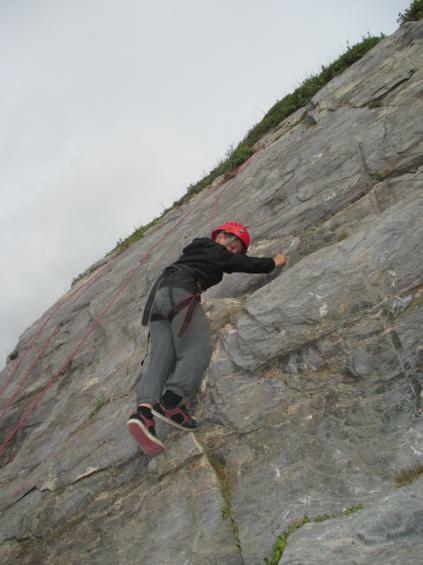 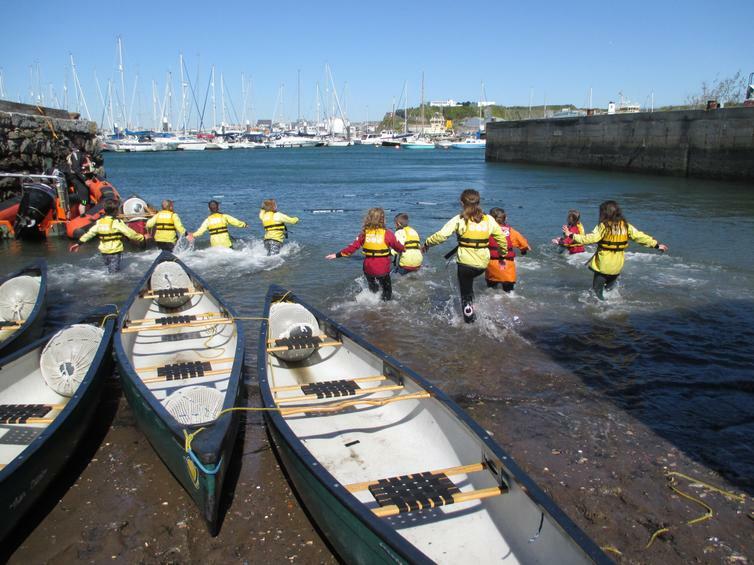 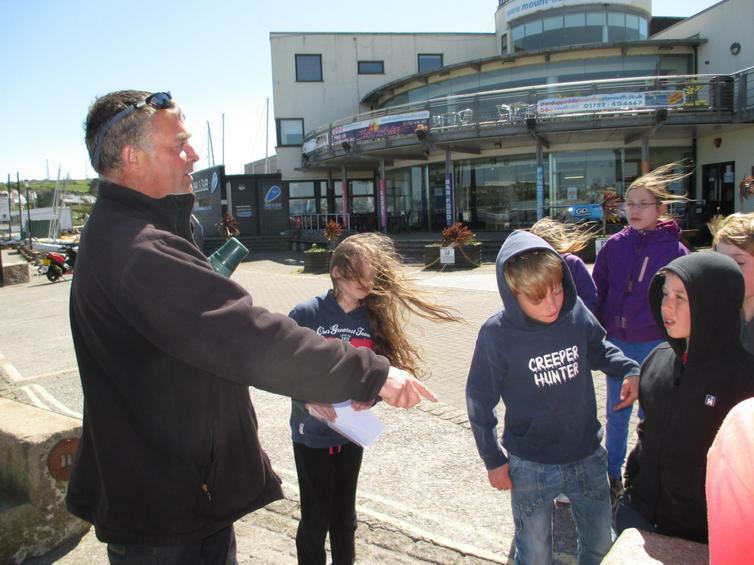 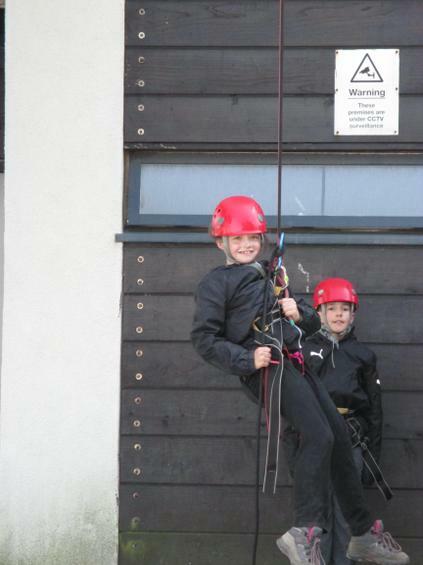 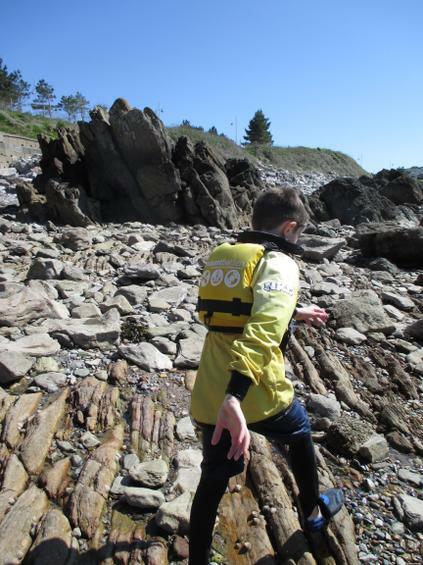 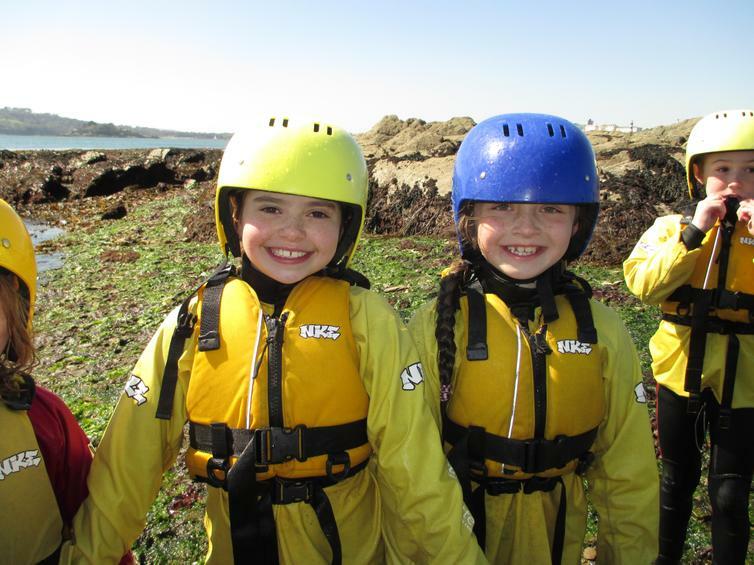 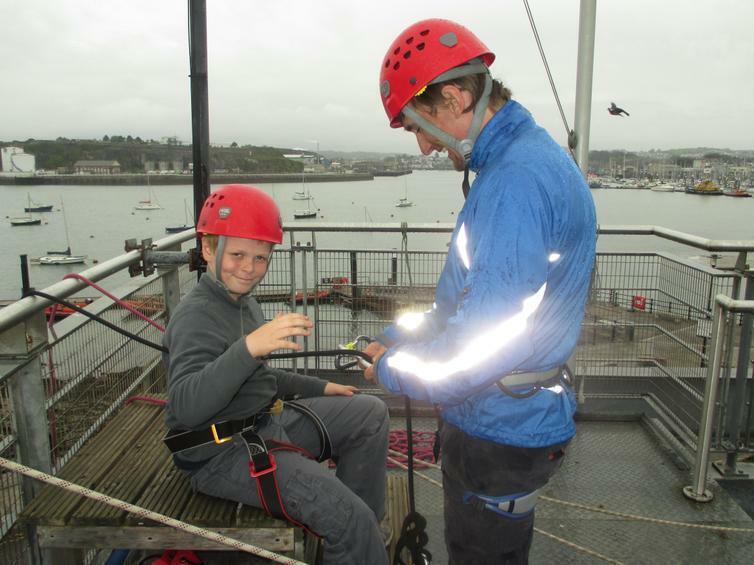 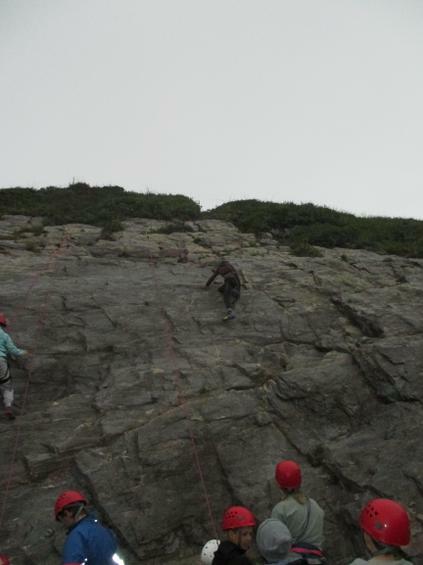 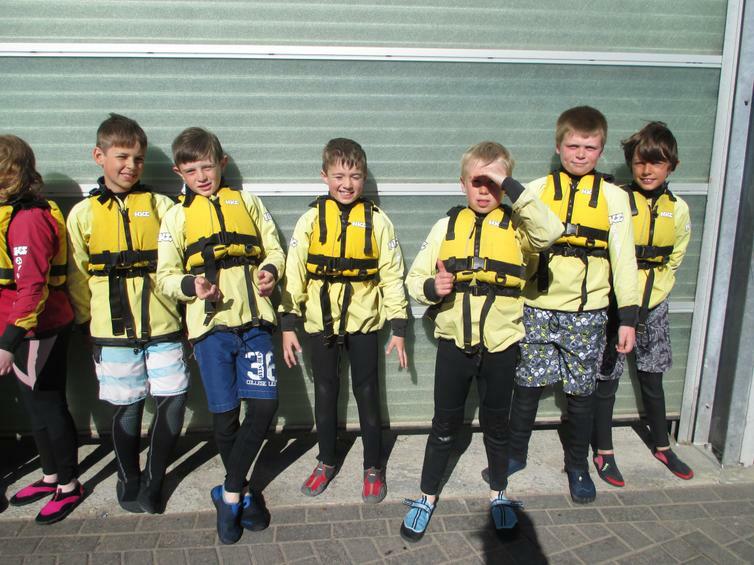 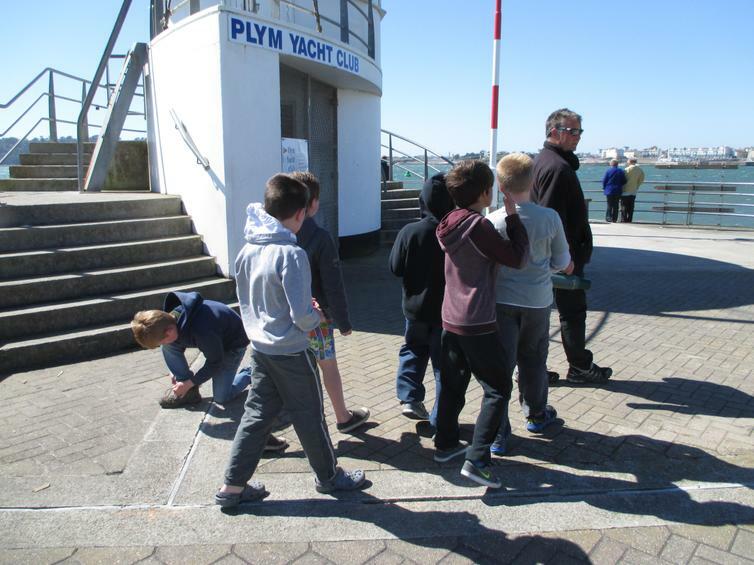 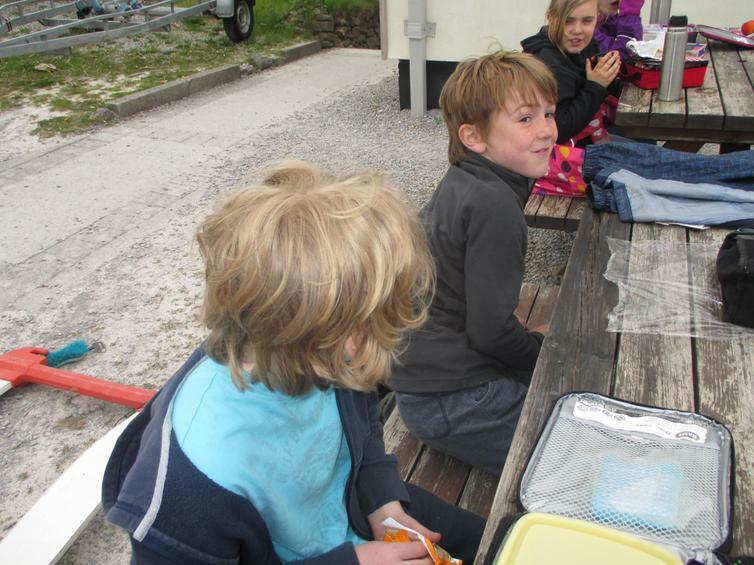 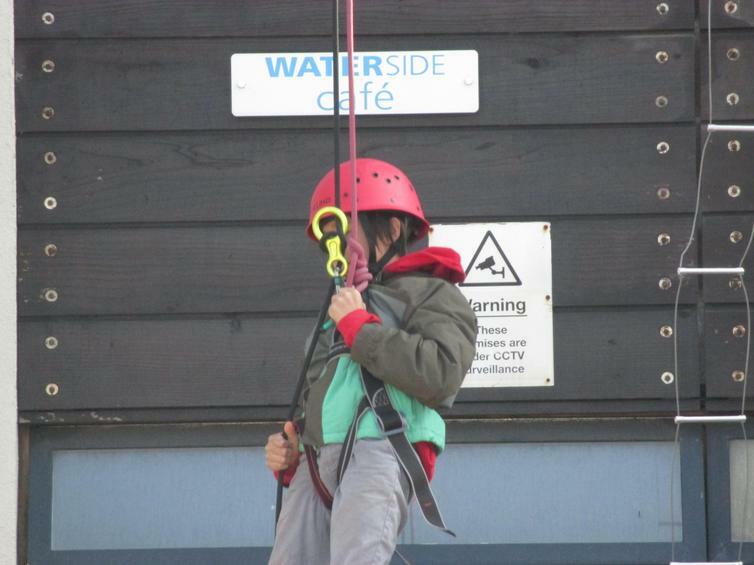 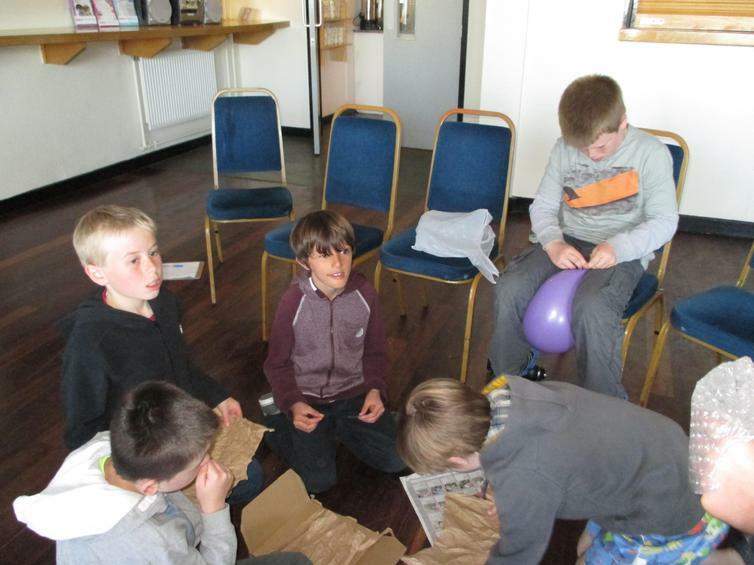 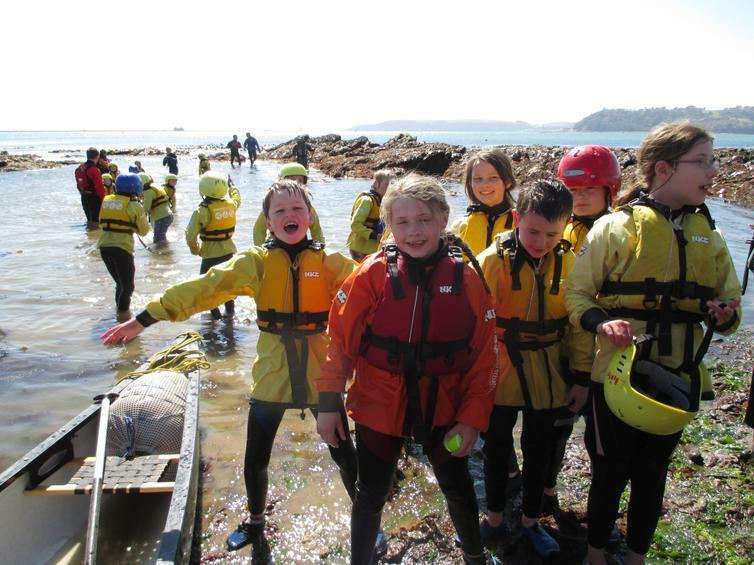 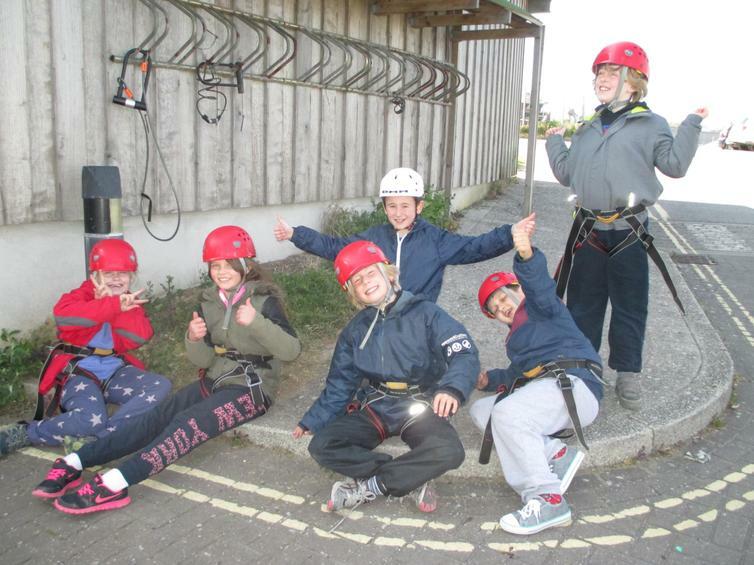 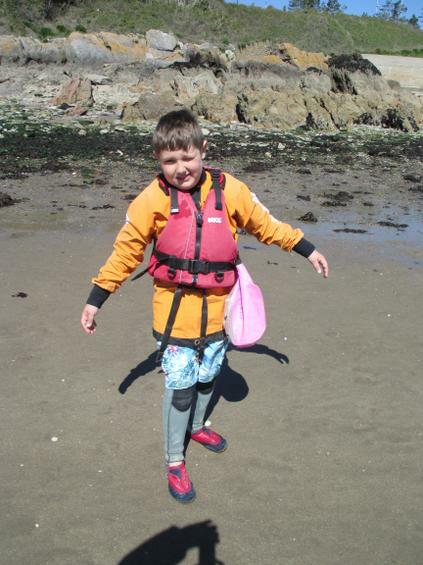 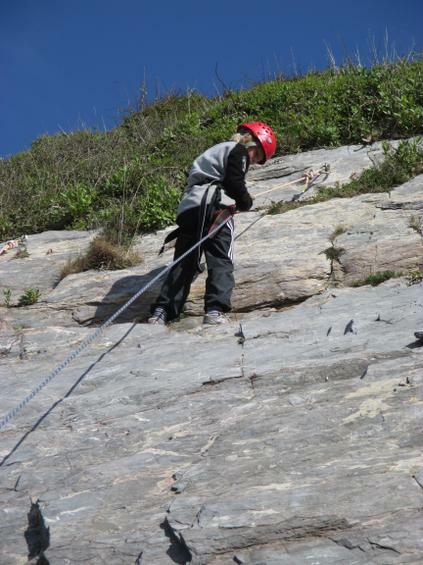 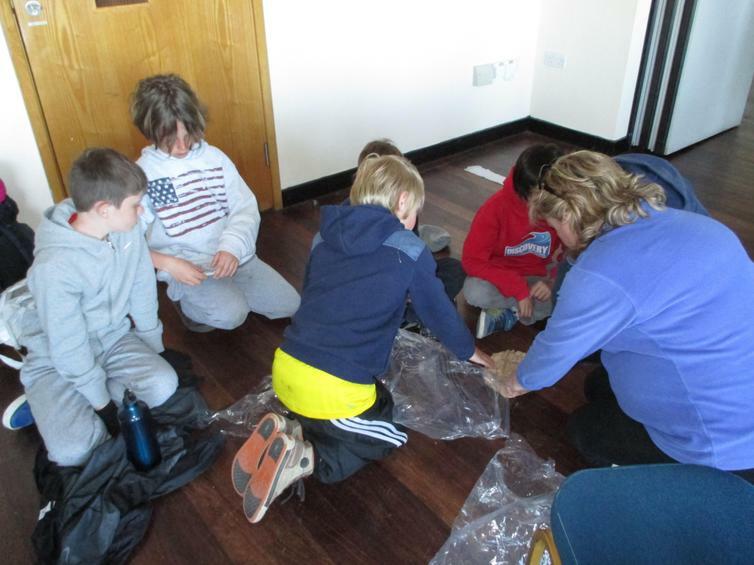 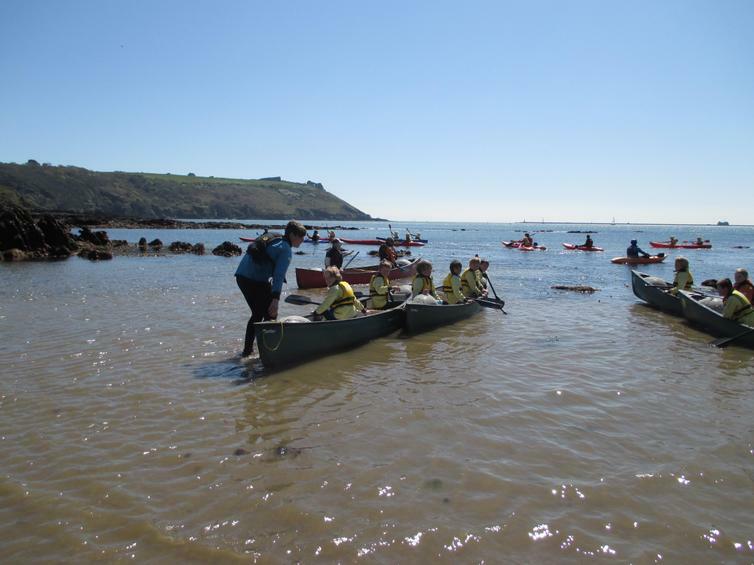 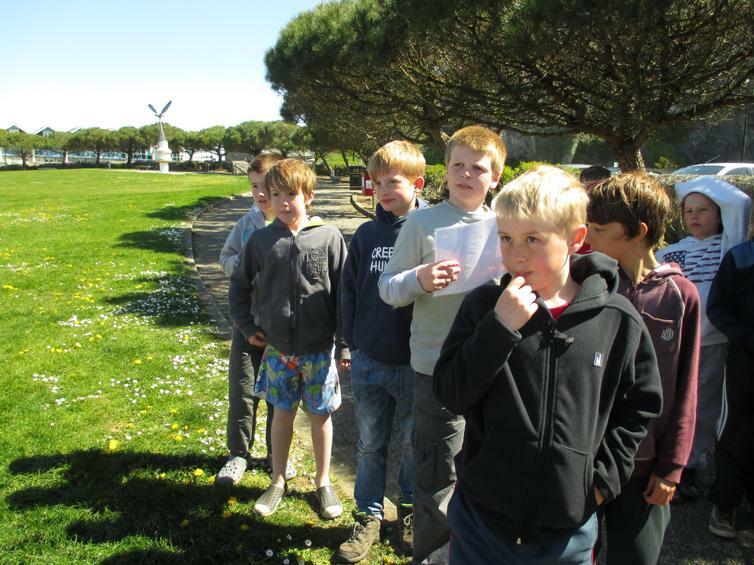 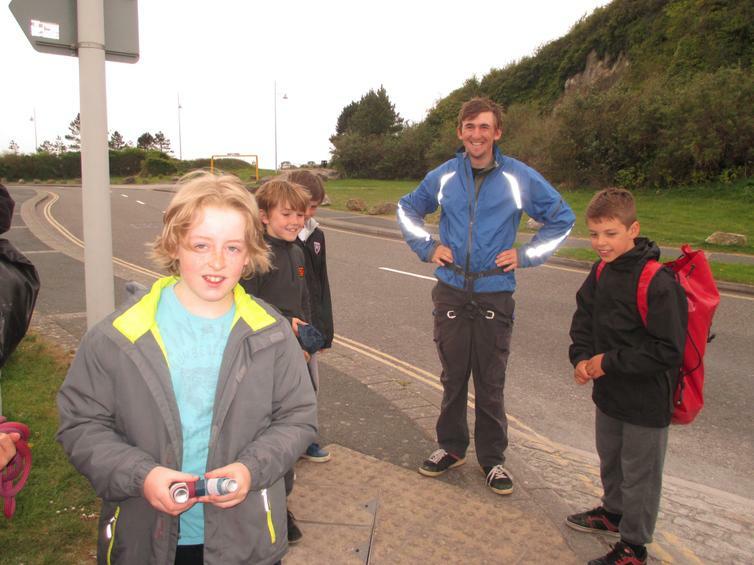 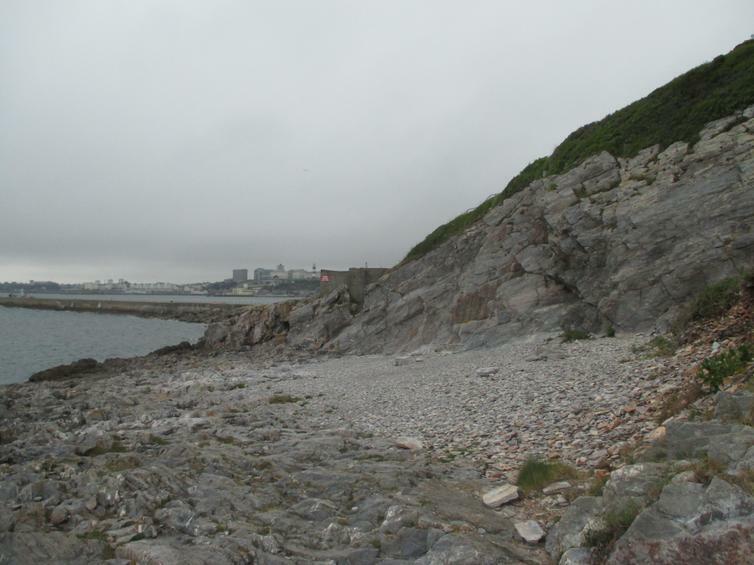 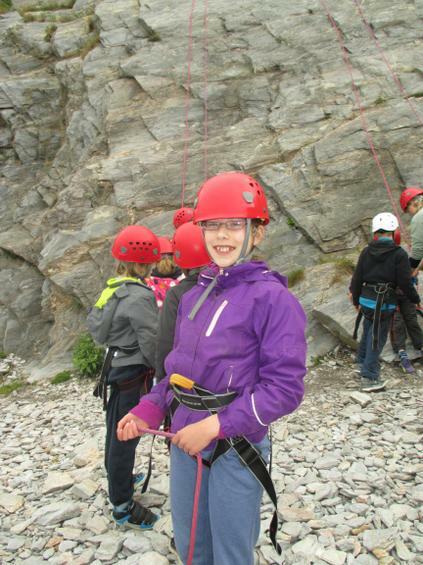 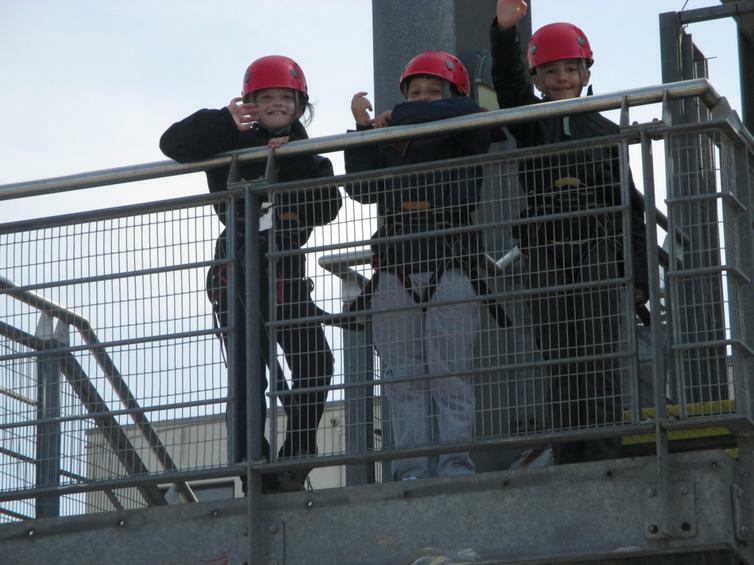 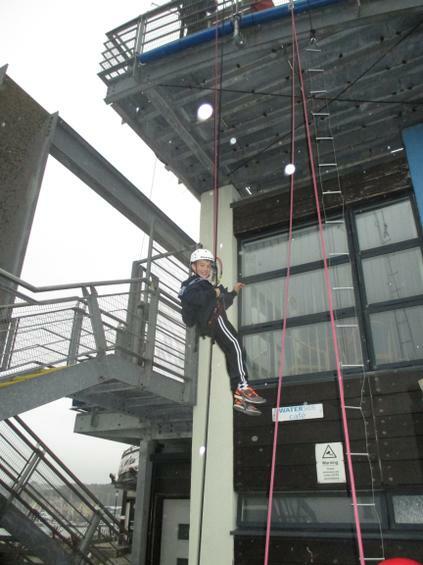 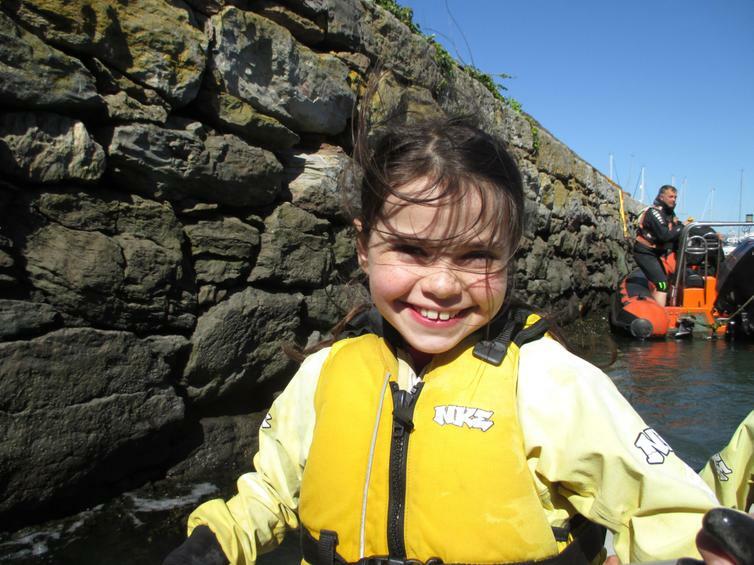 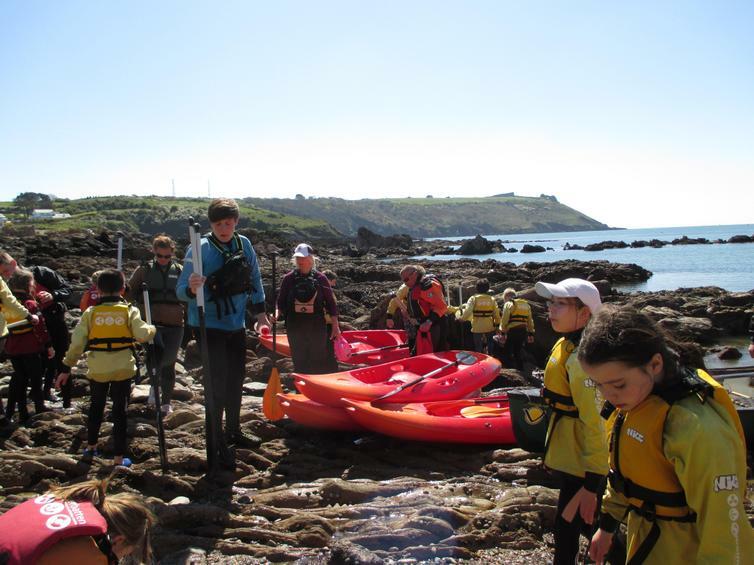 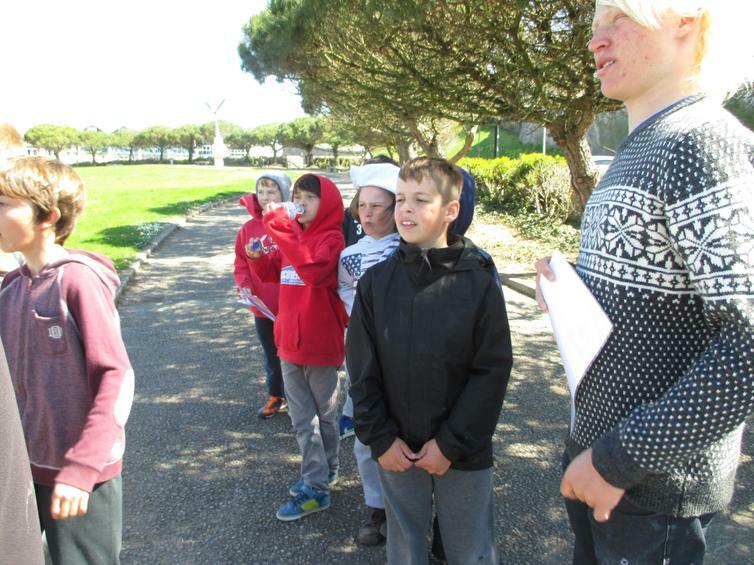 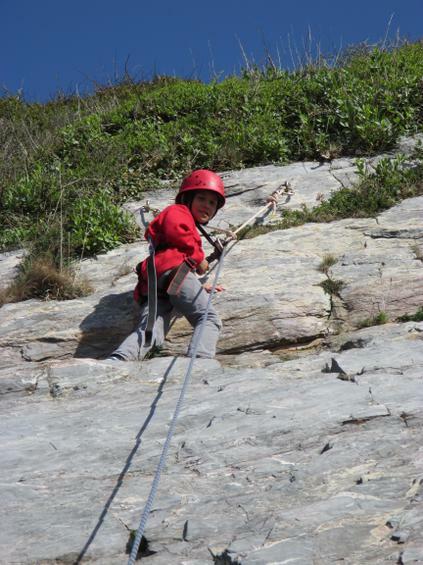 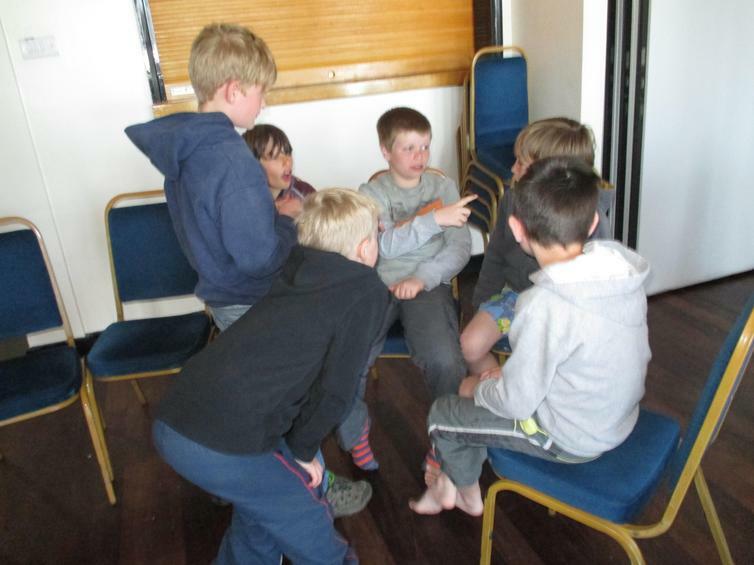 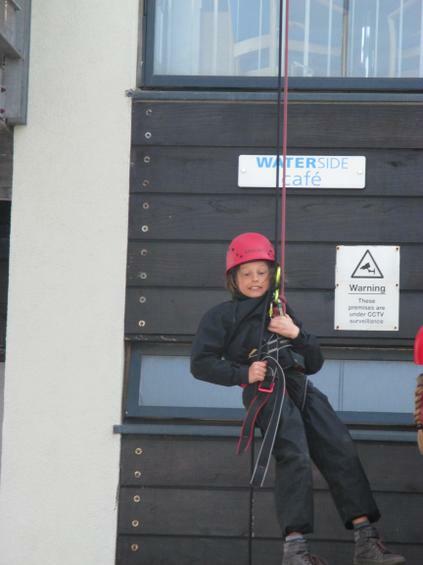 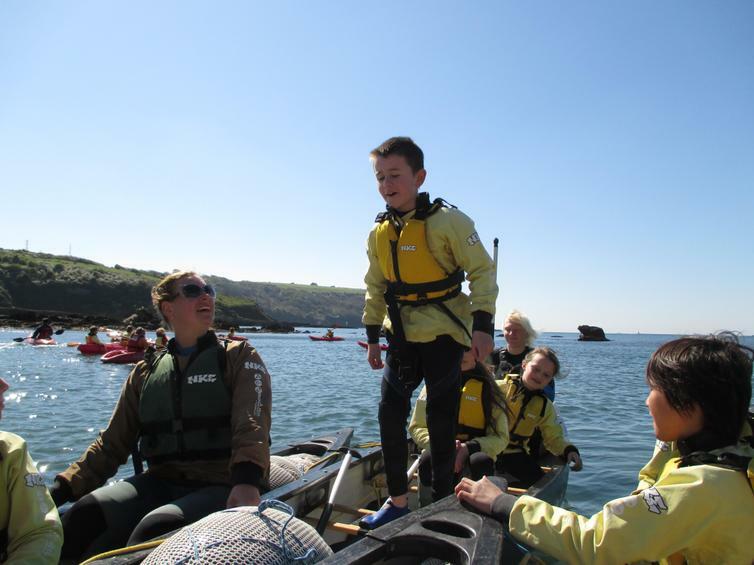 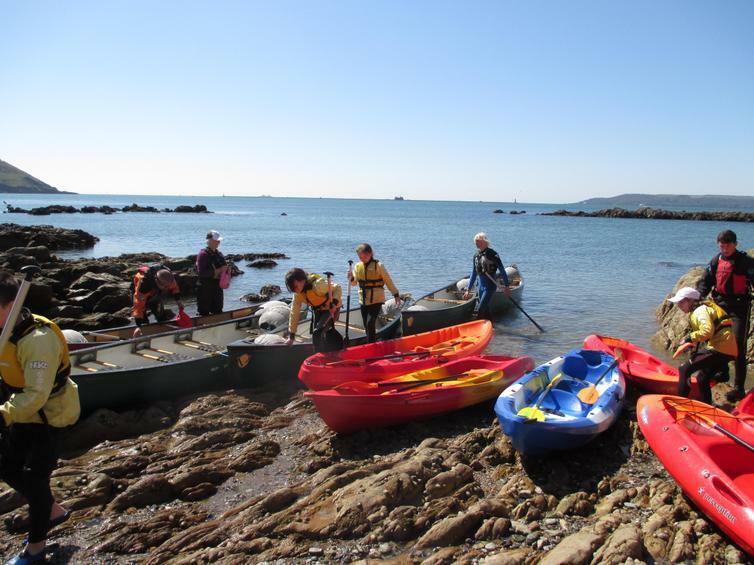 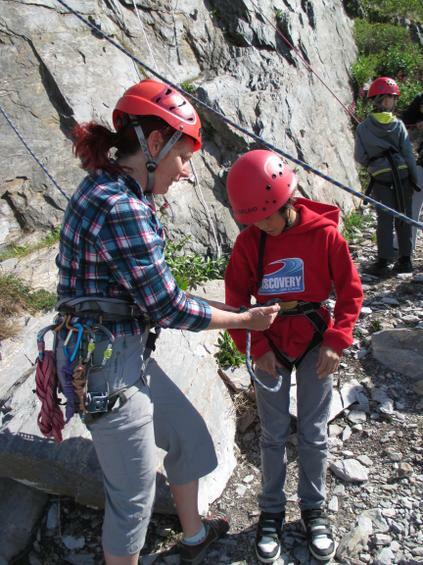 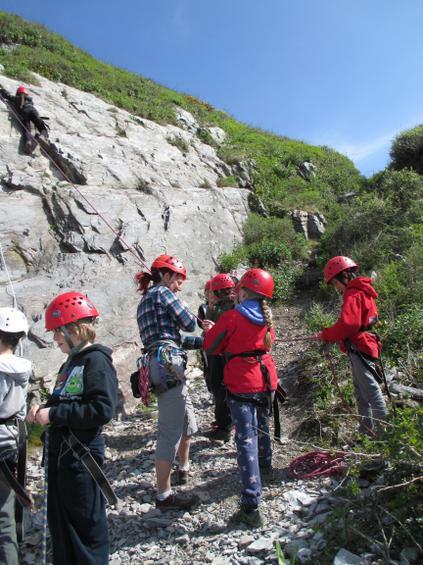 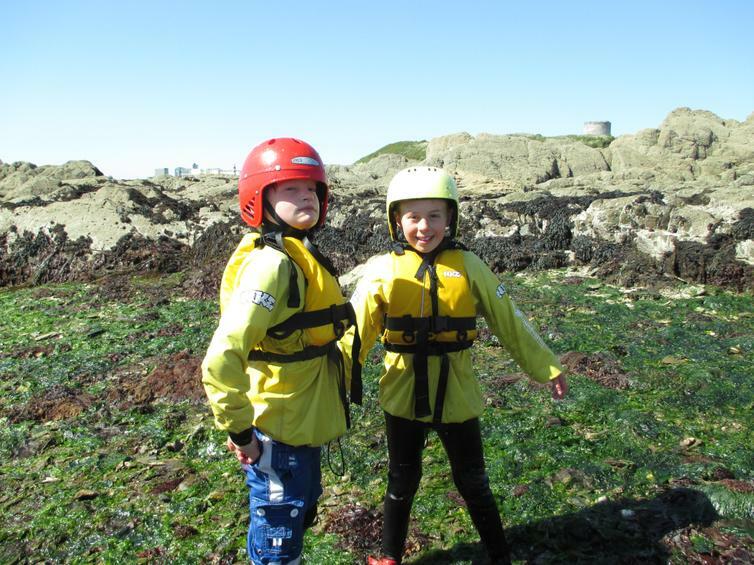 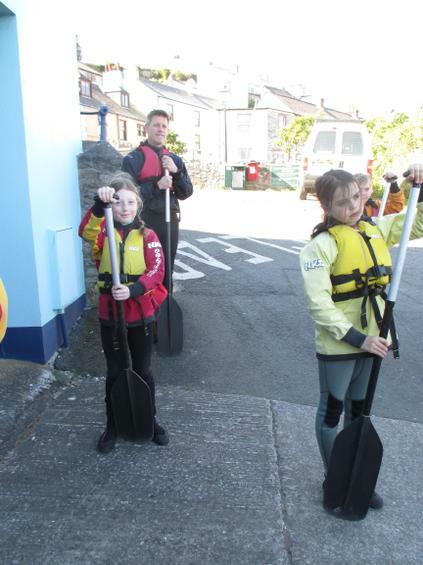 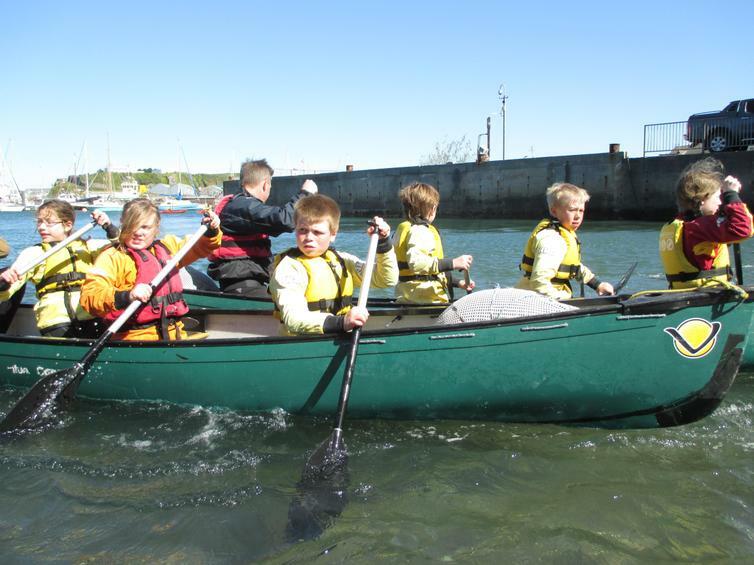 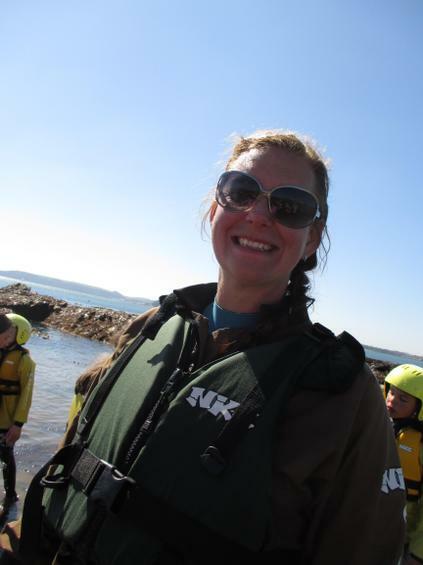 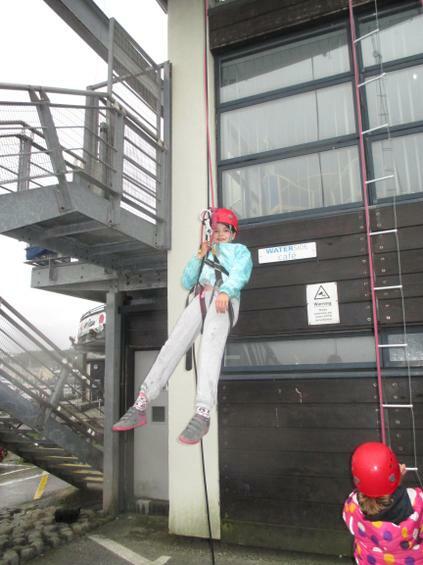 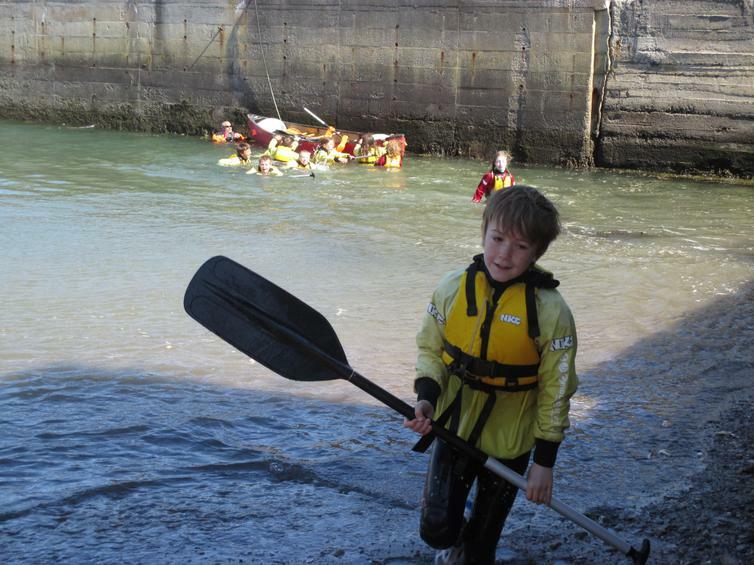 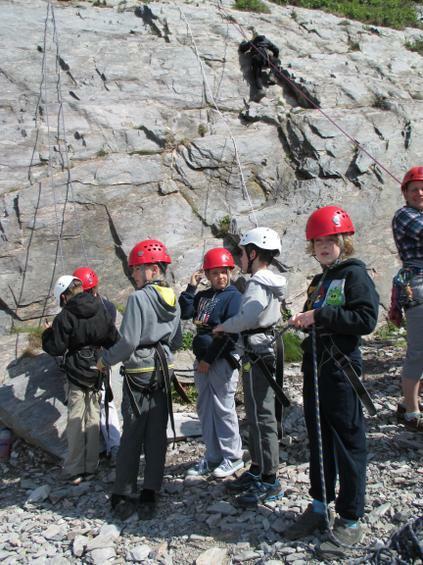 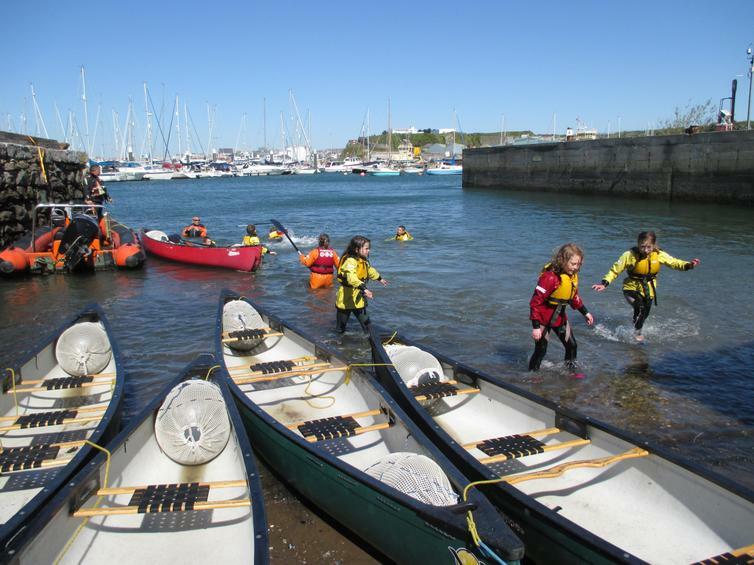 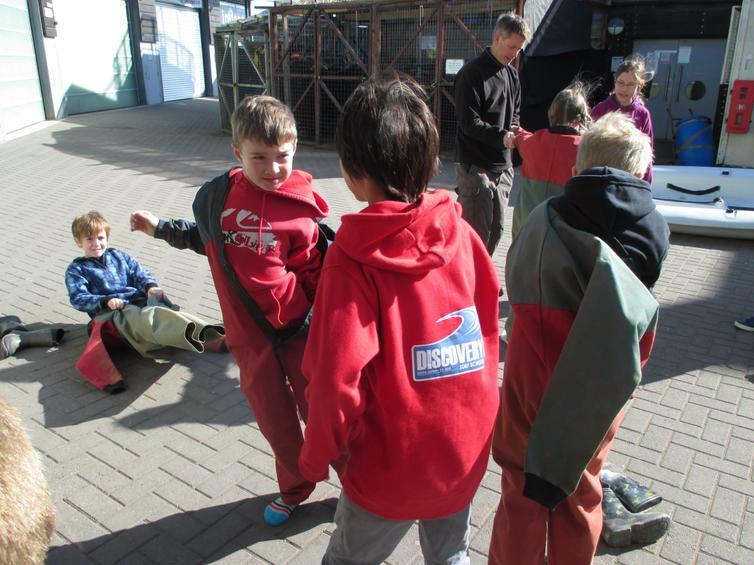 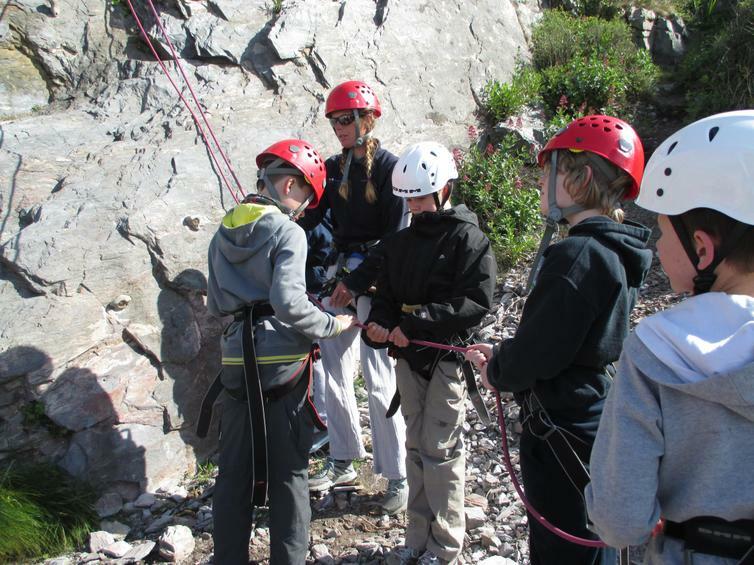 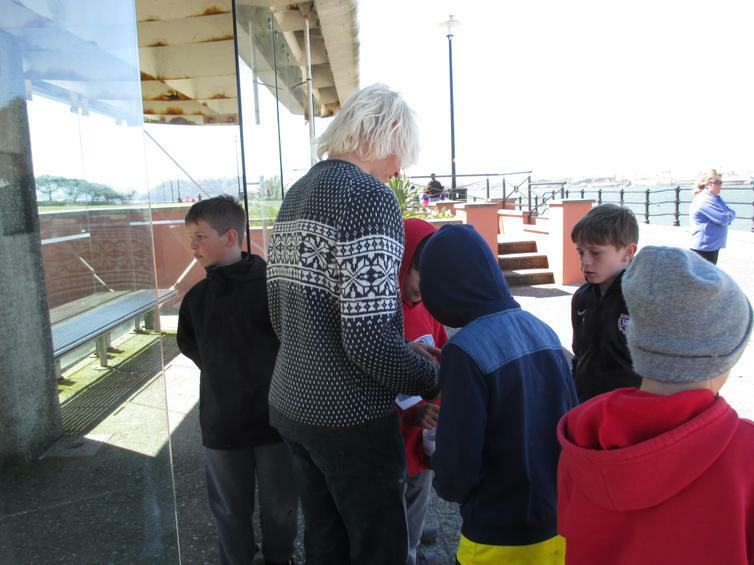 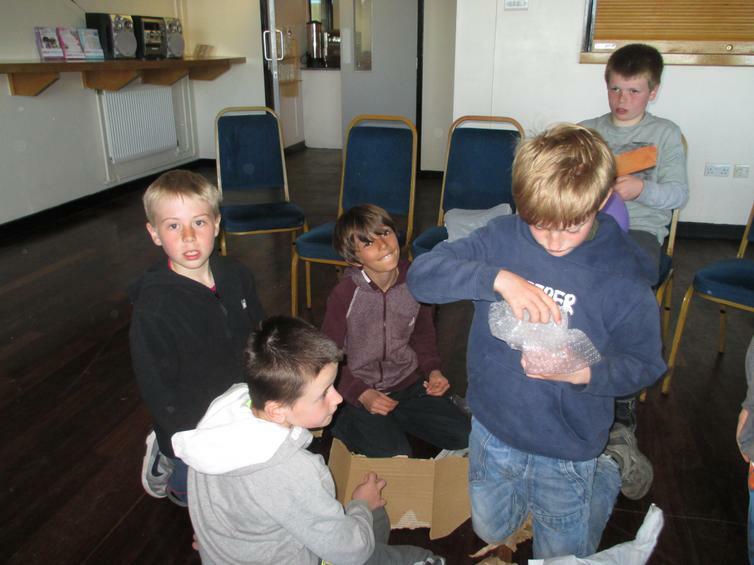 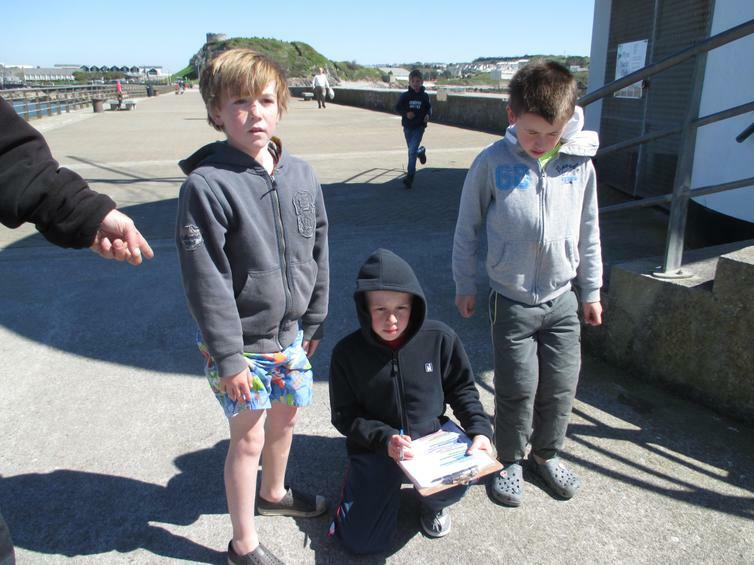 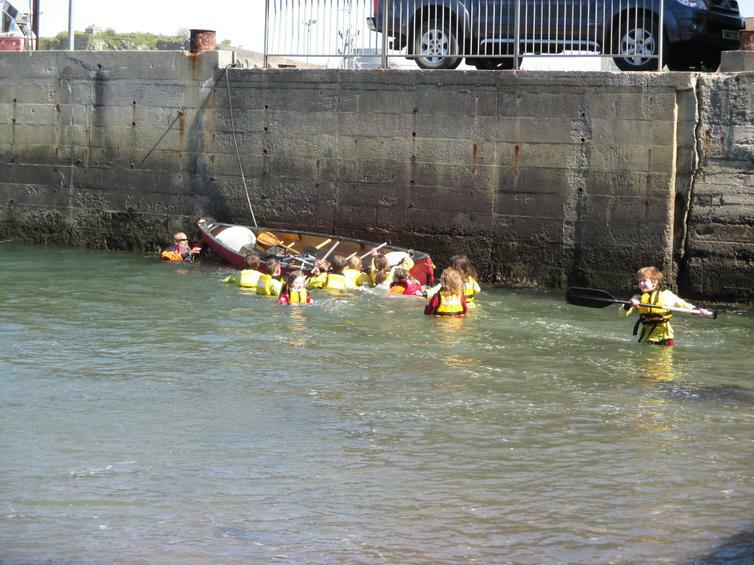 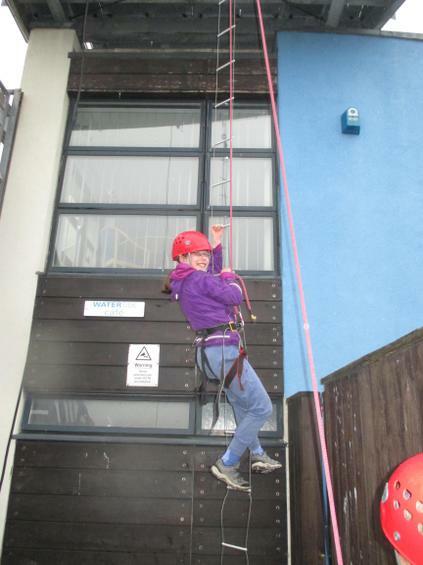 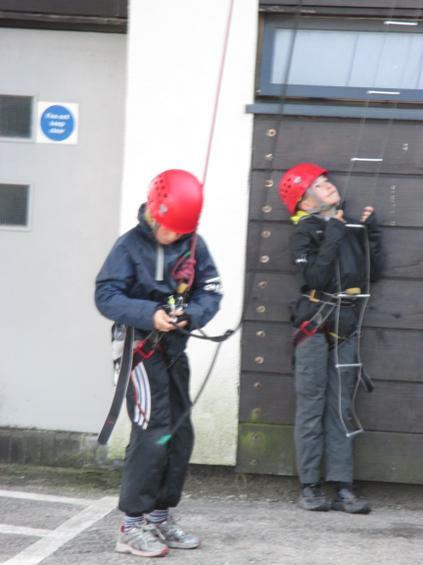 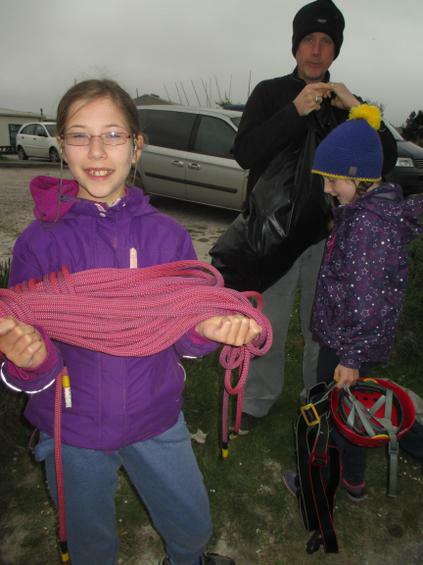 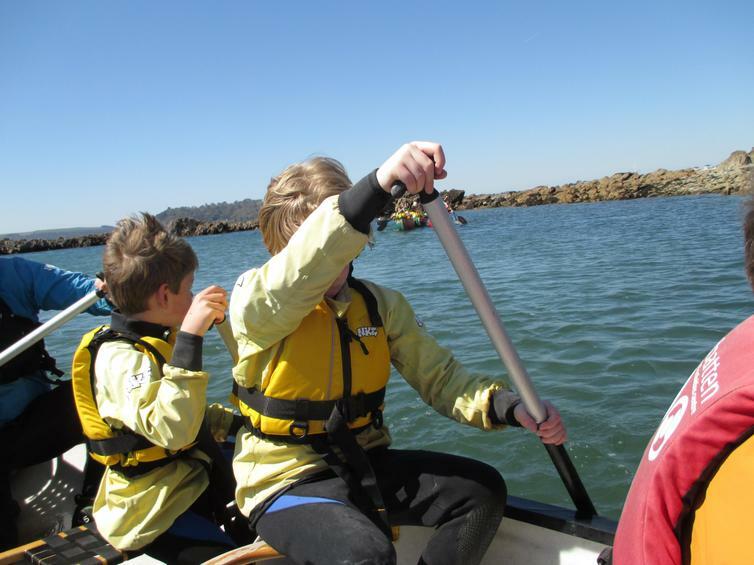 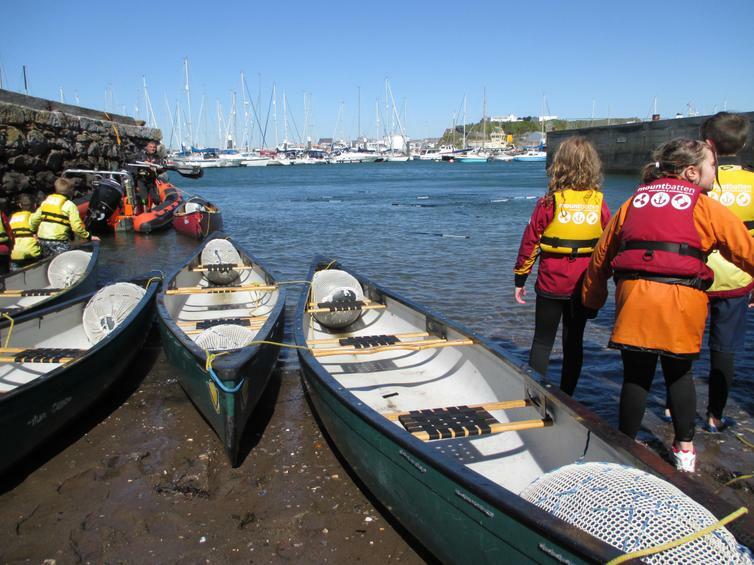 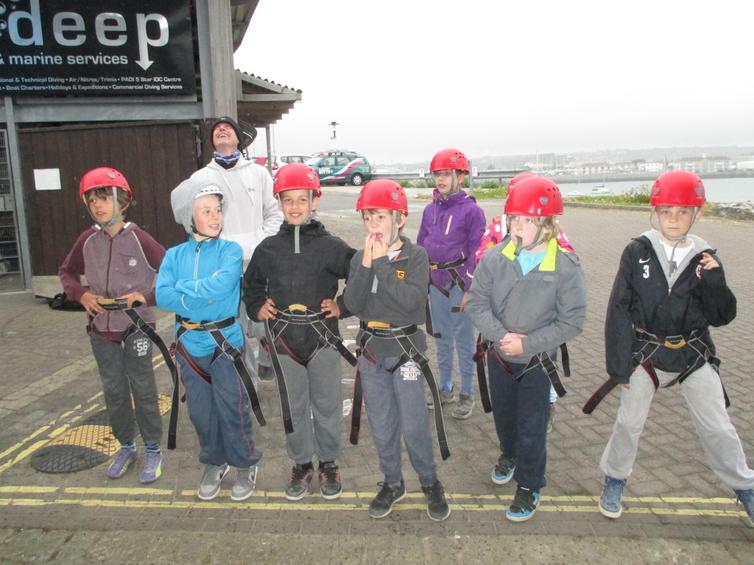 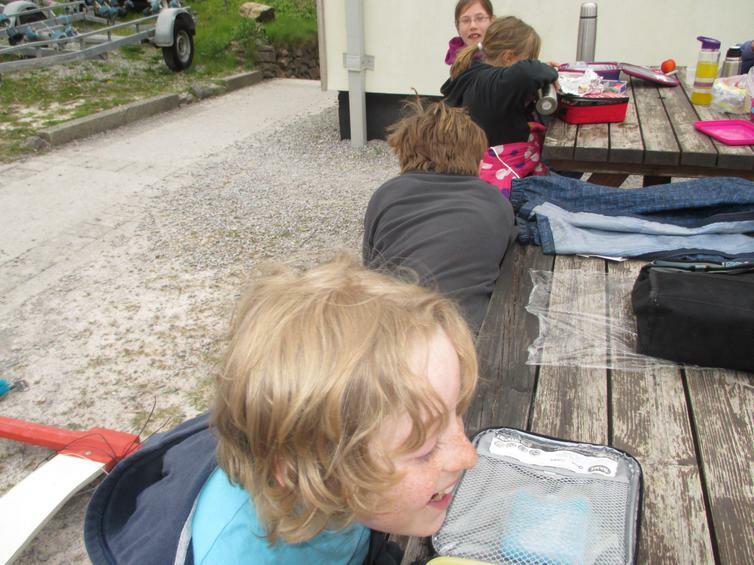 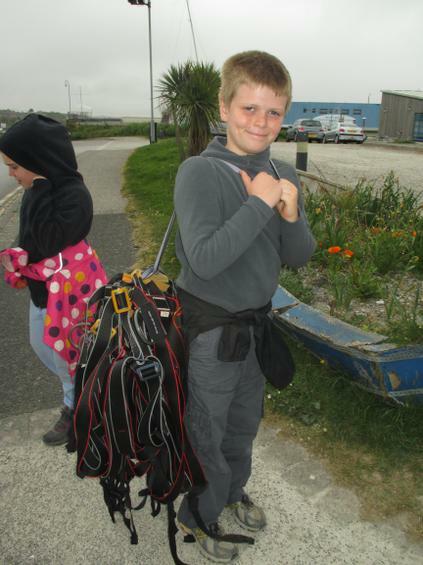 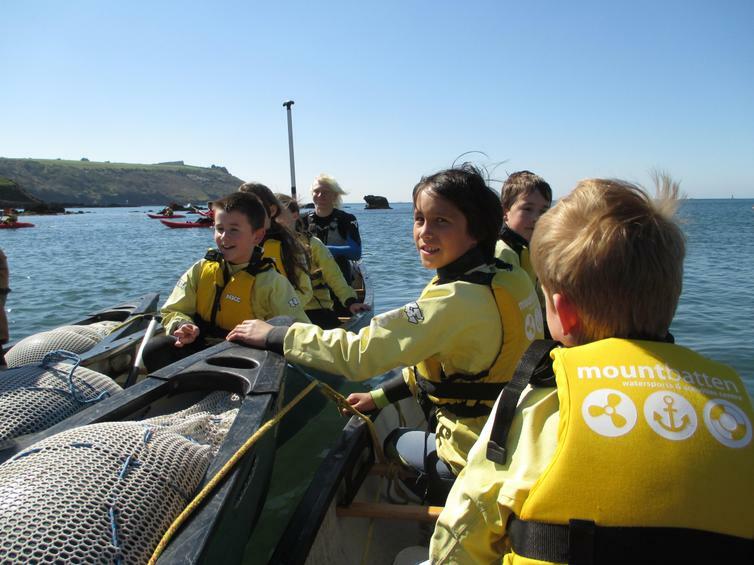 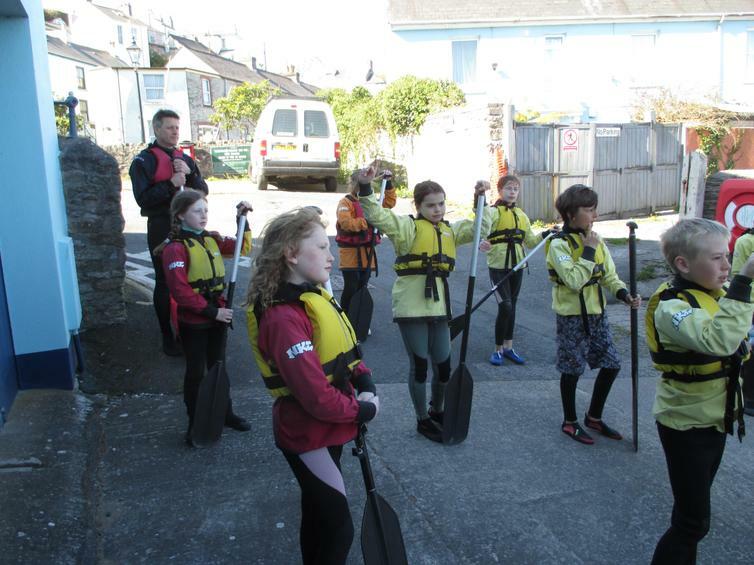 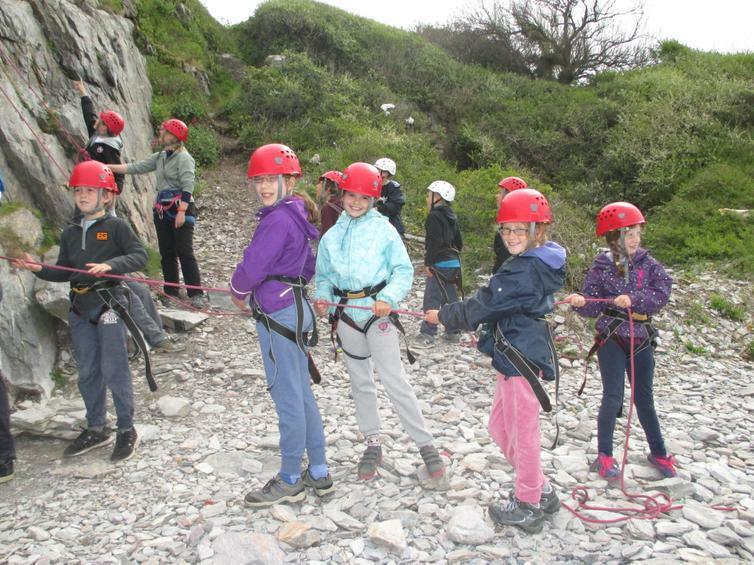 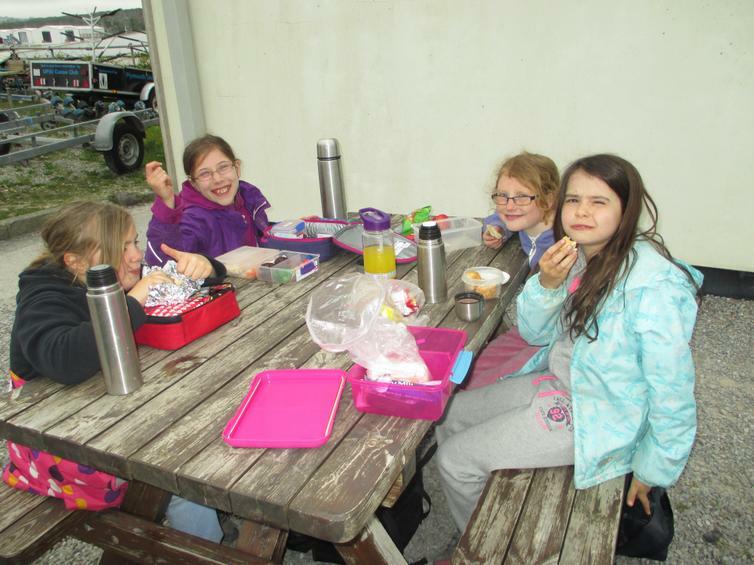 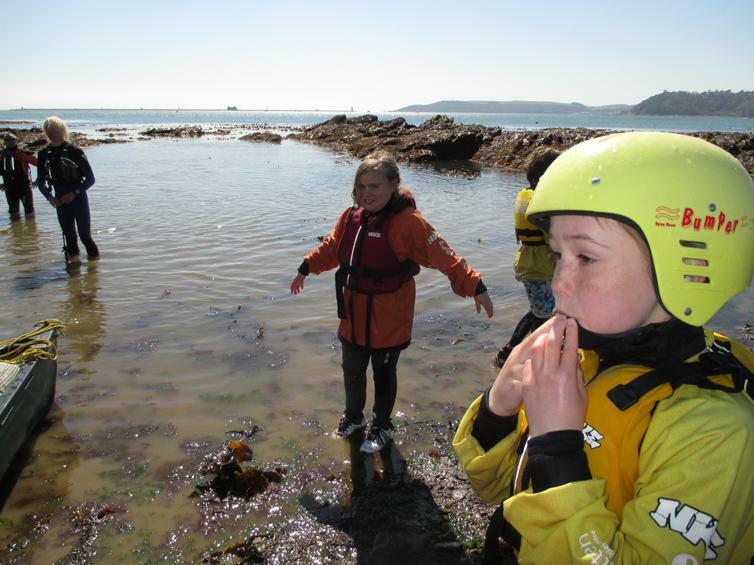 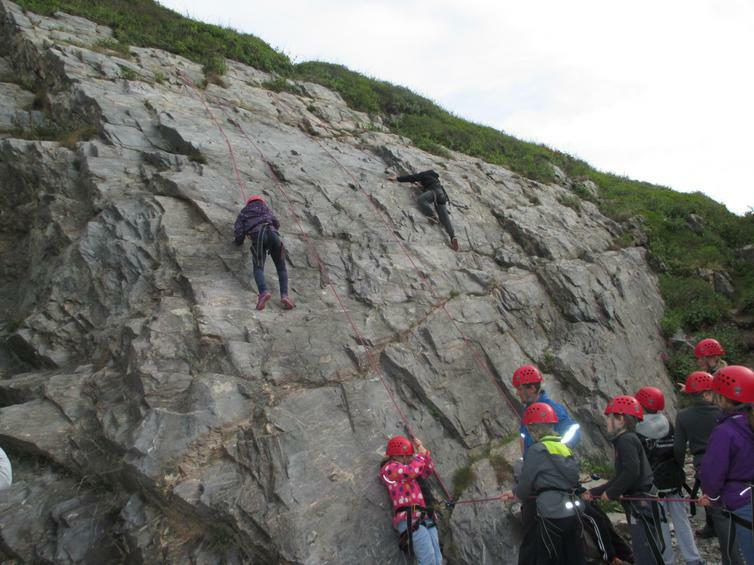 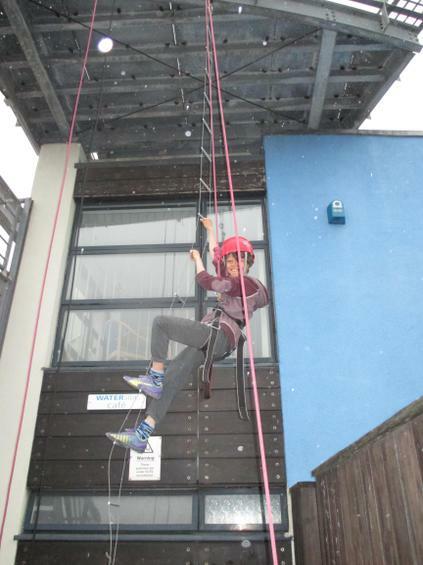 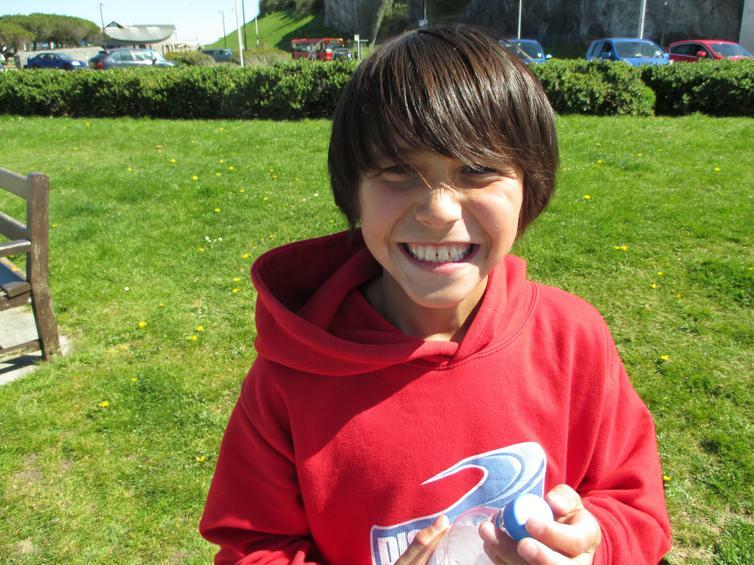 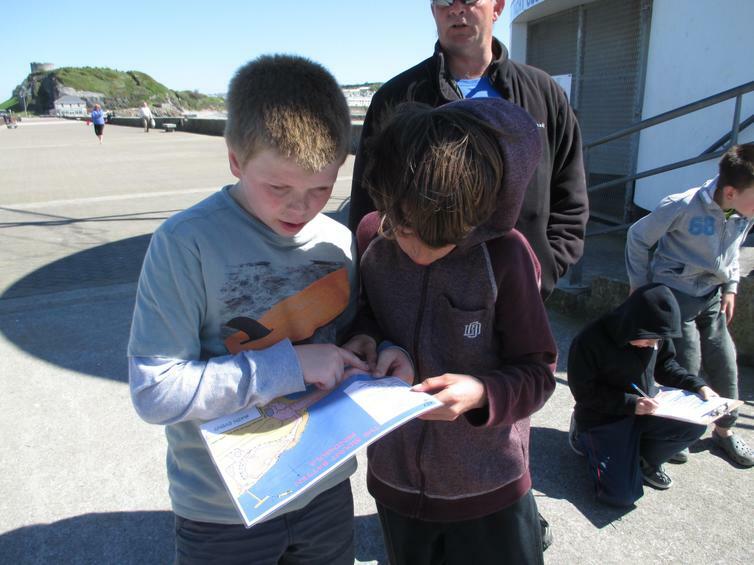 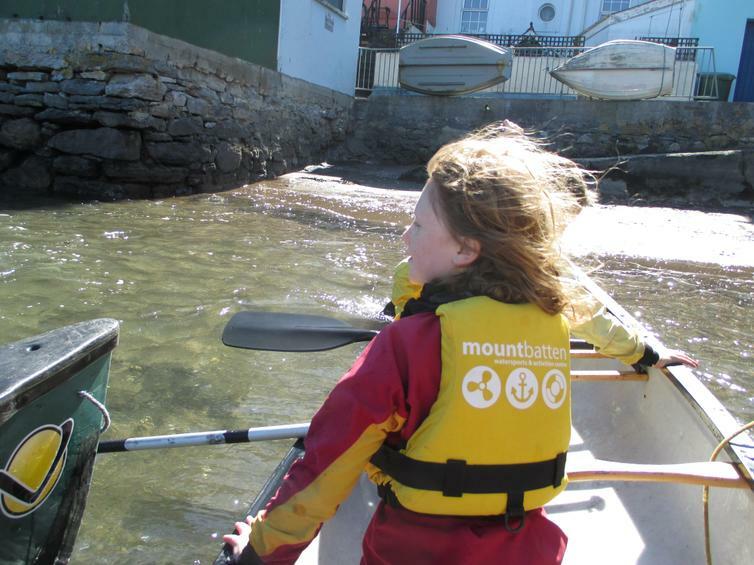 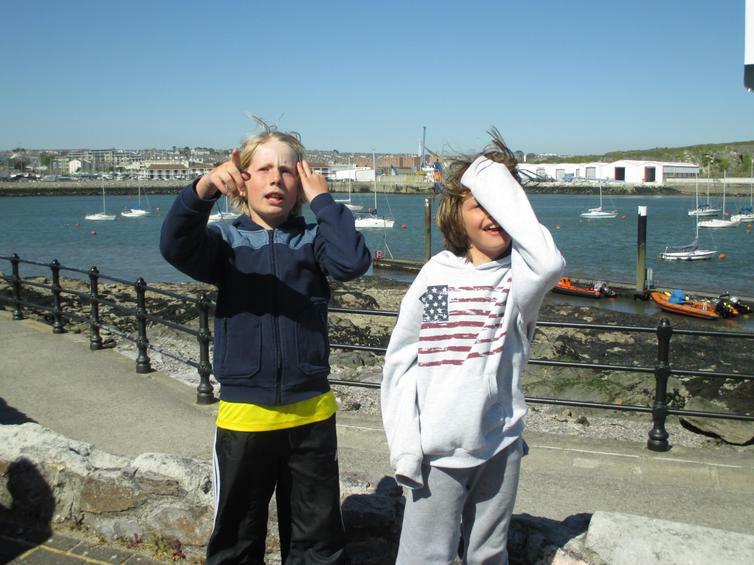 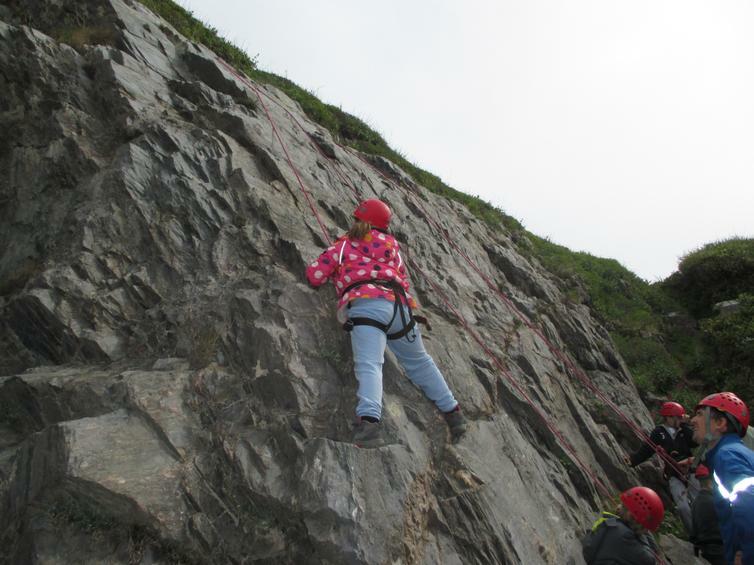 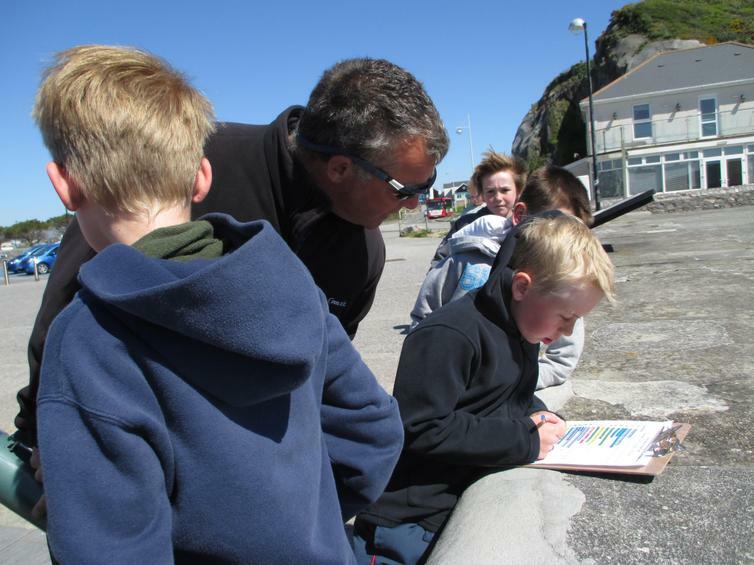 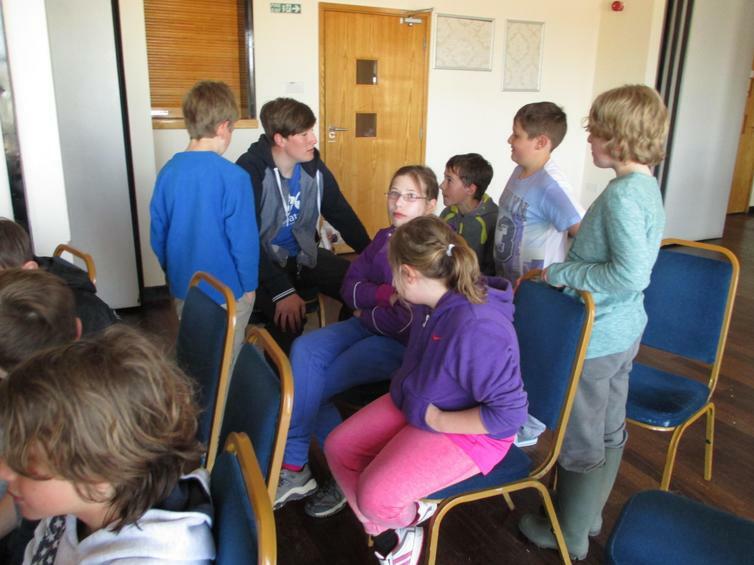 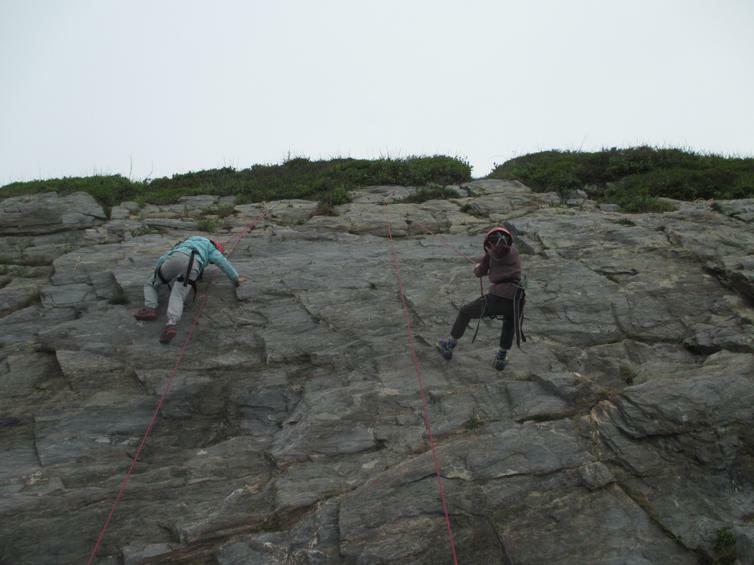 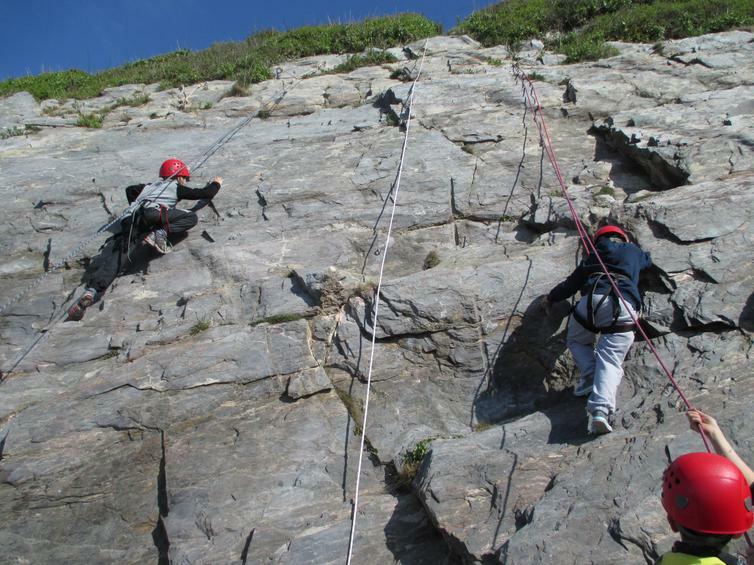 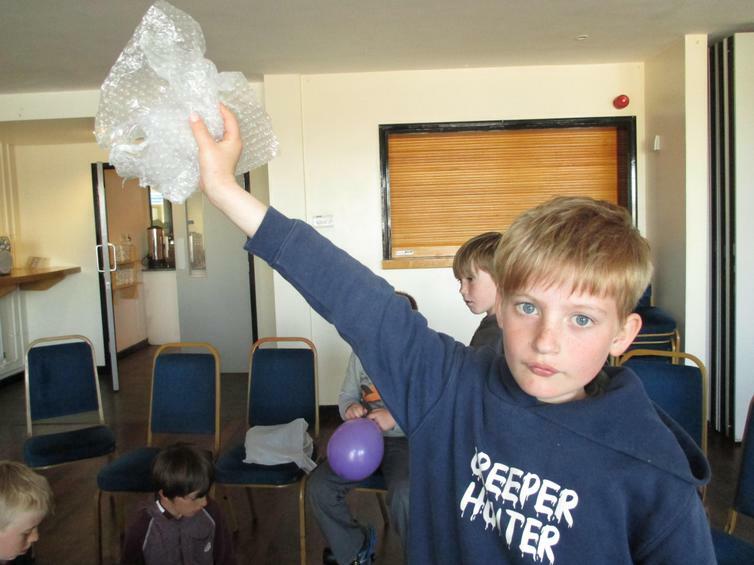 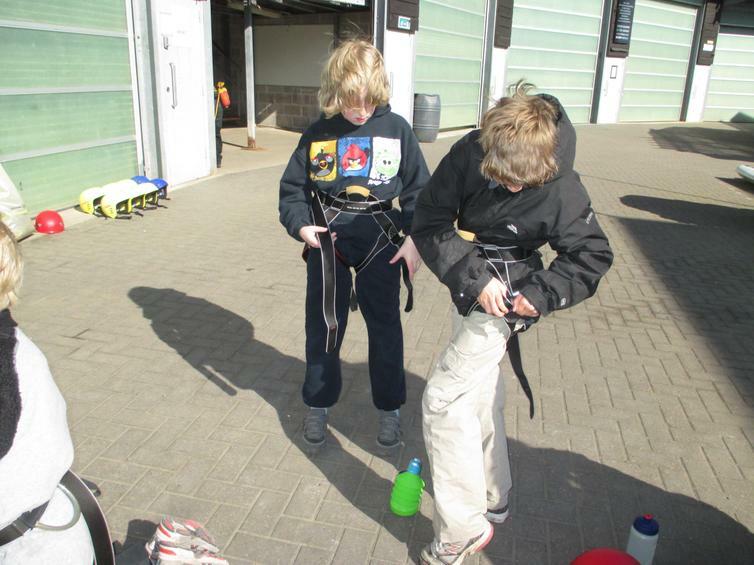 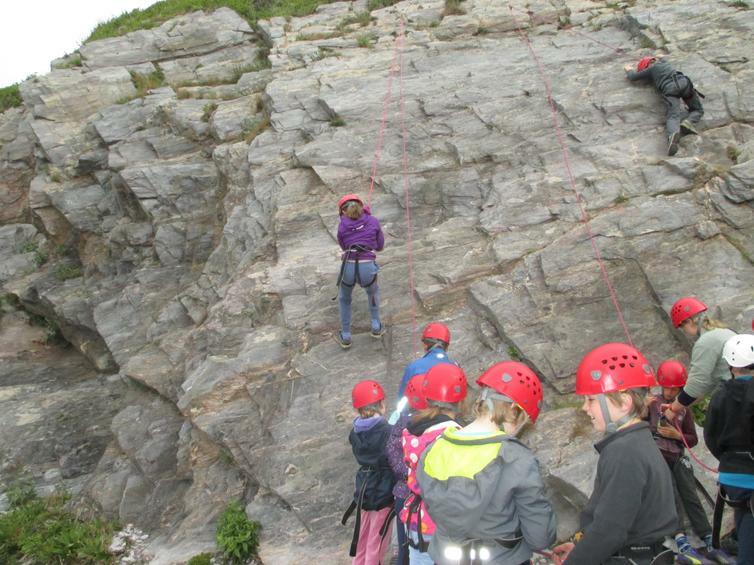 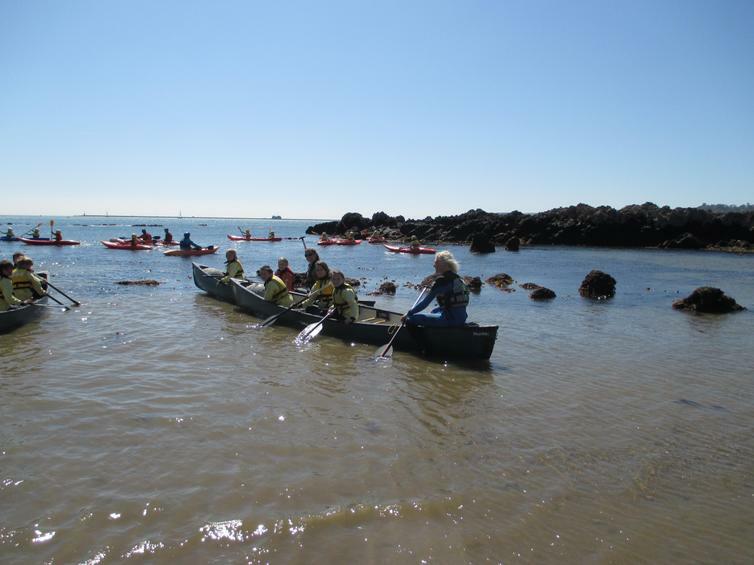 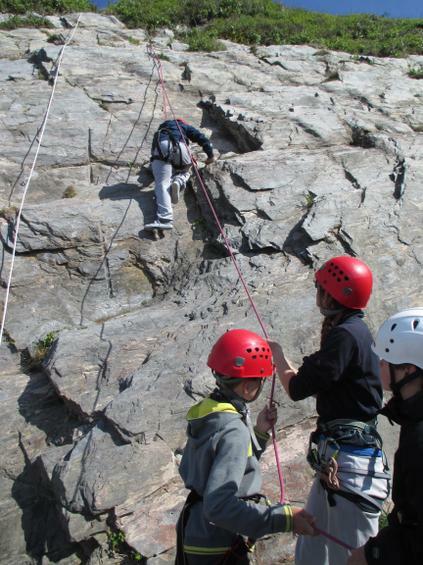 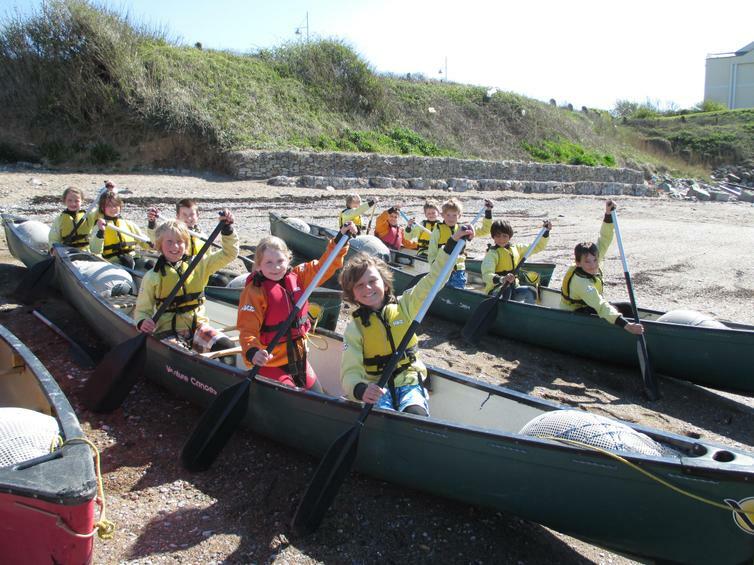 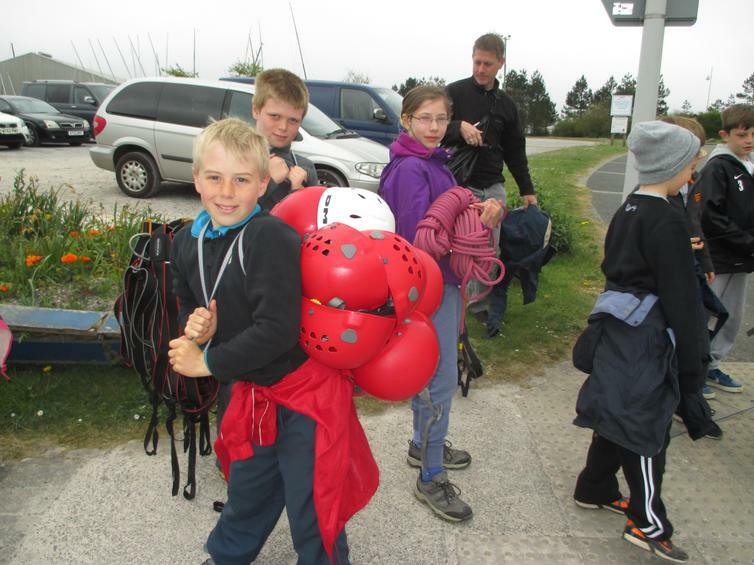 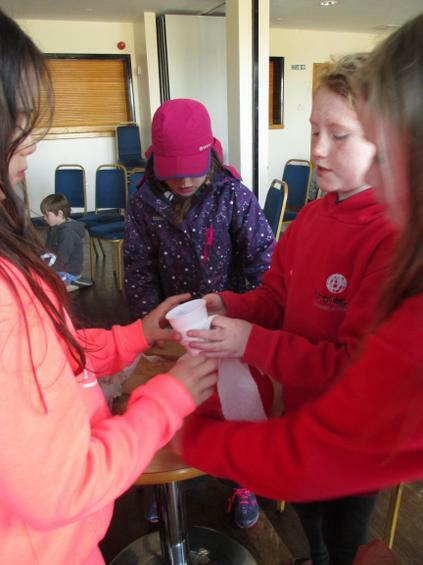 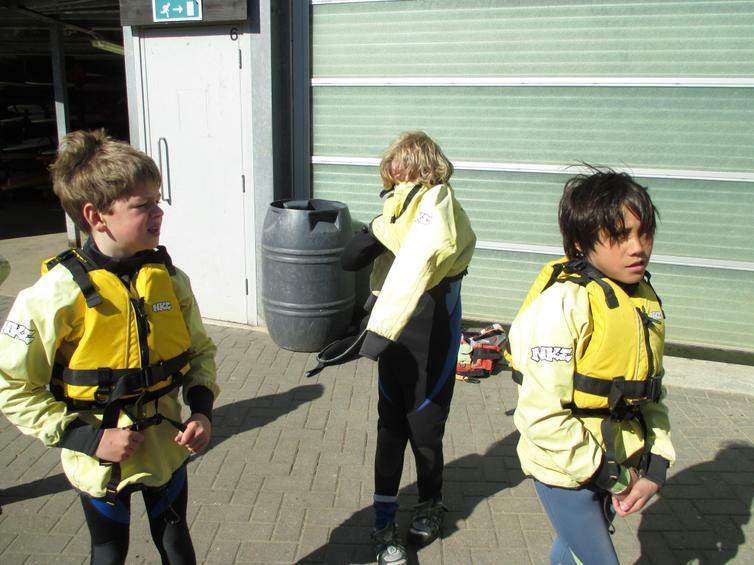 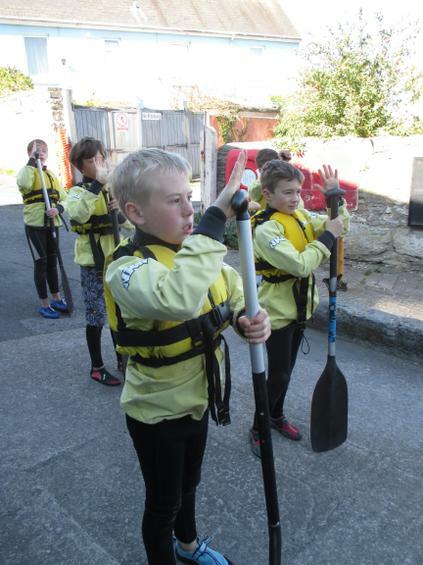 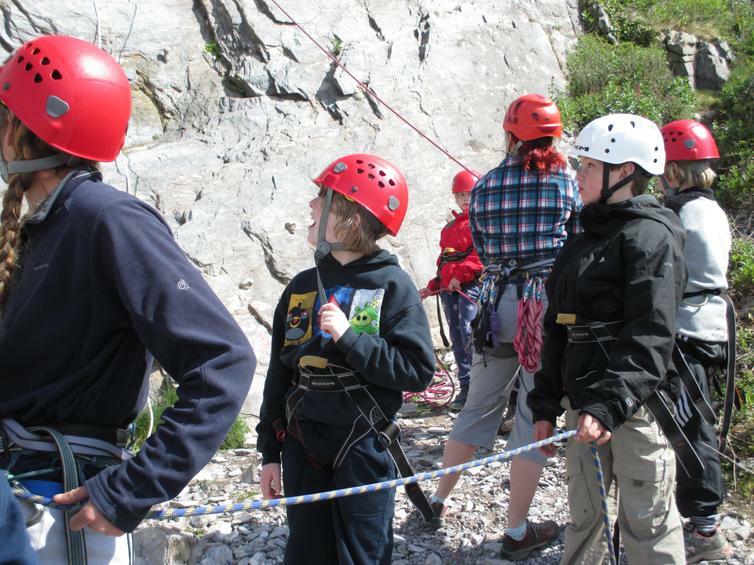 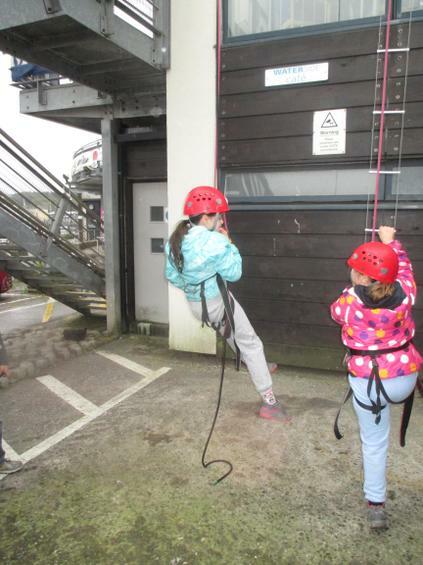 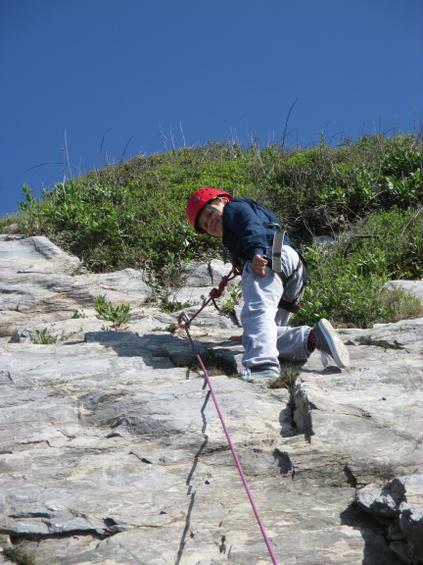 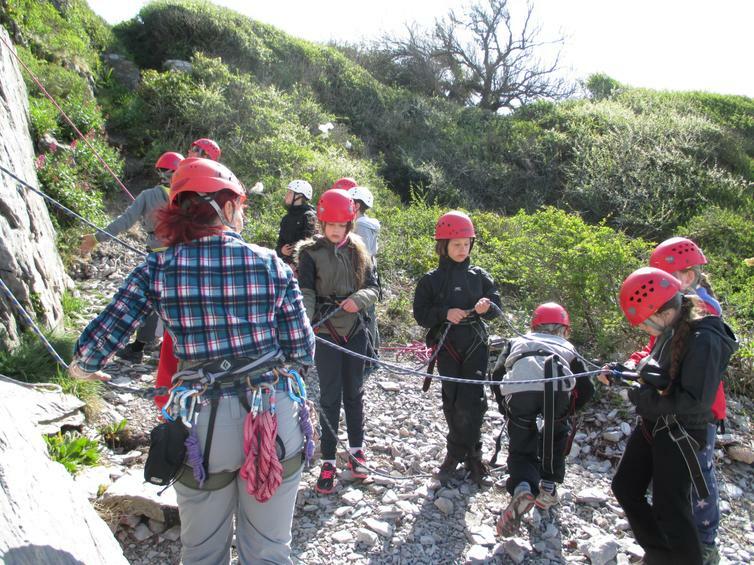 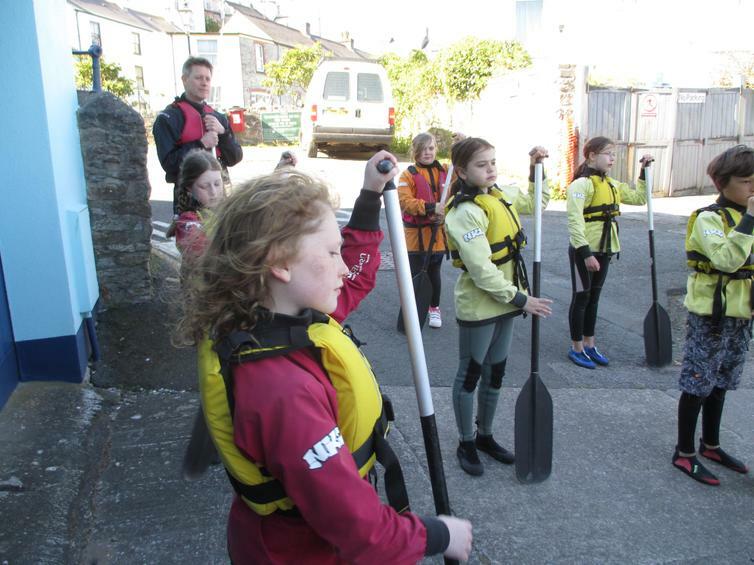 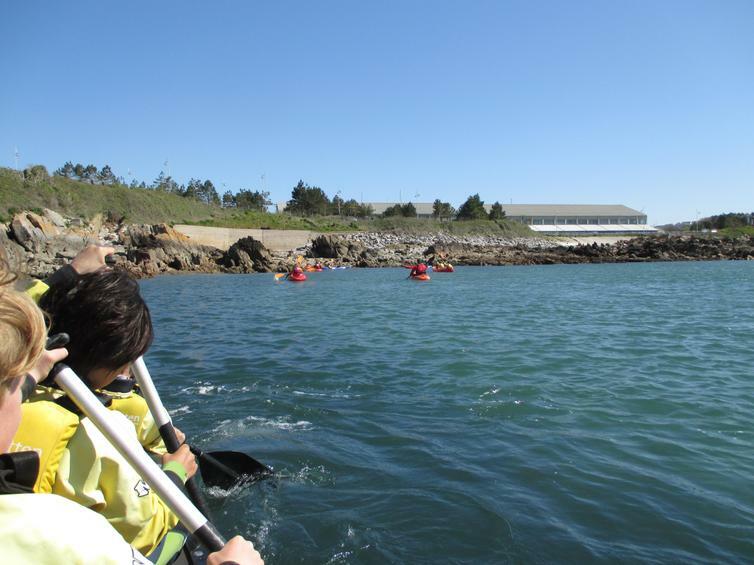 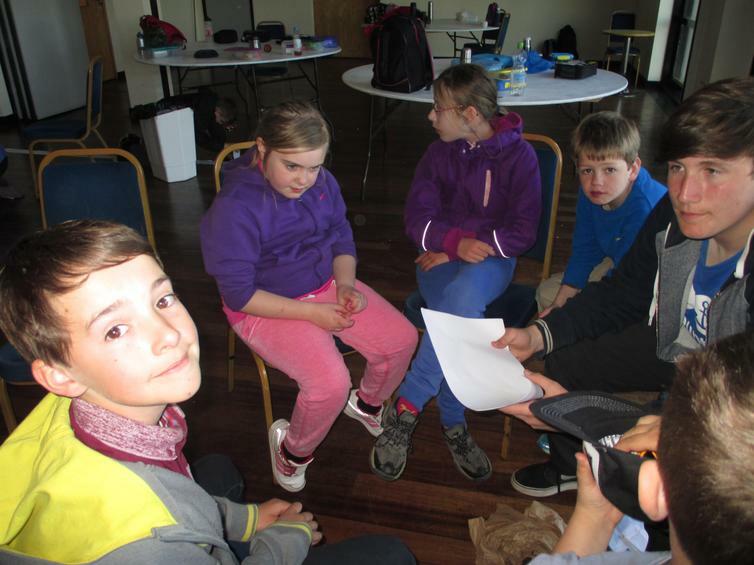 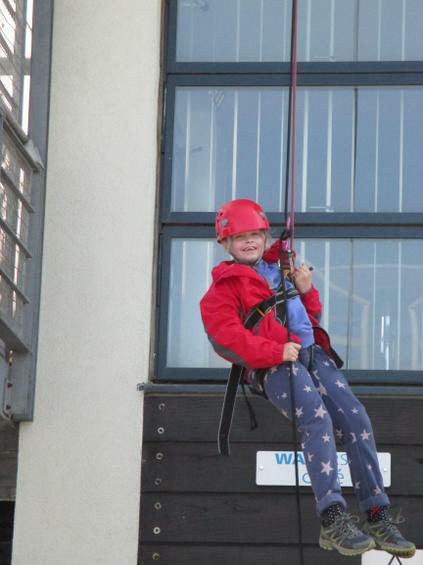 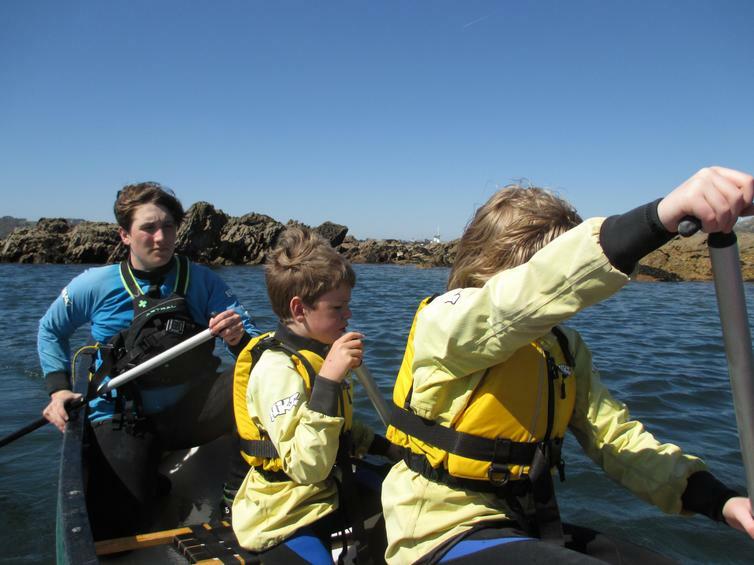 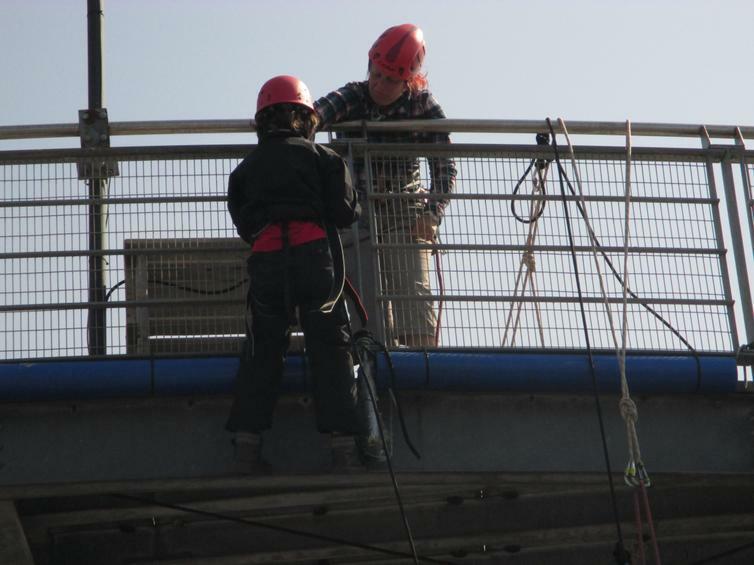 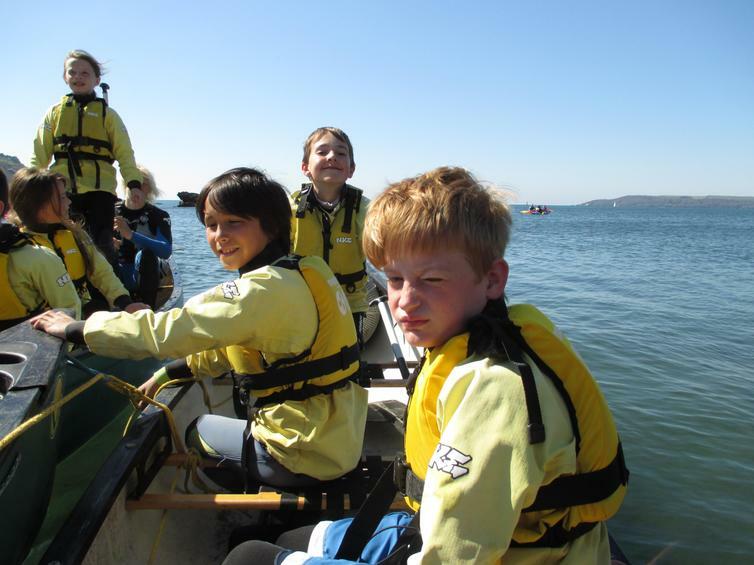 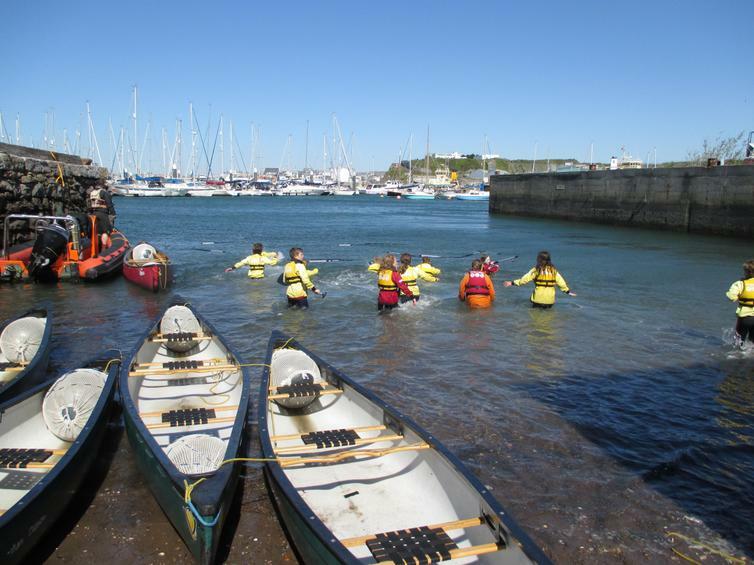 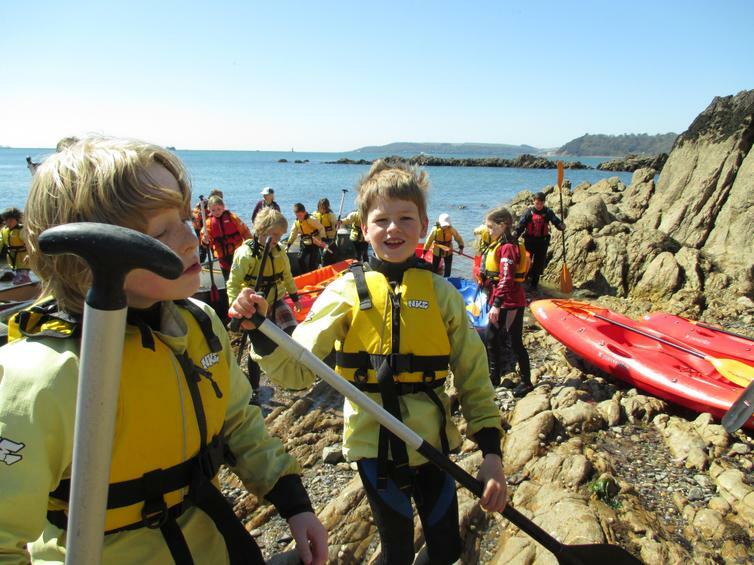 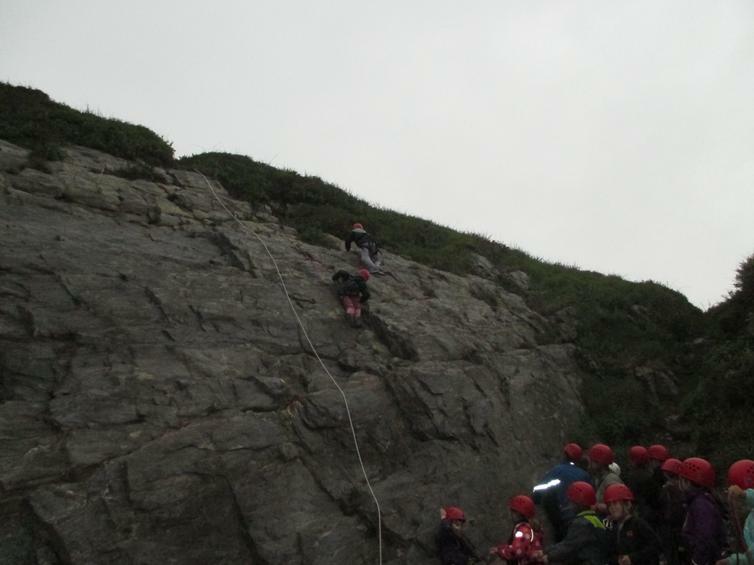 The Year 5 children experienced caving, kayaking, canoeing, sailing, abseiling and orienteering. 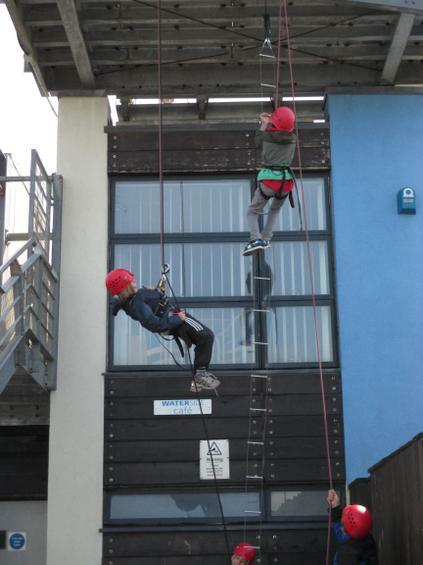 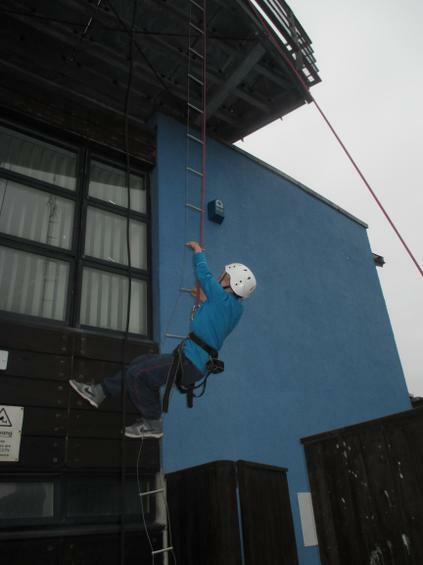 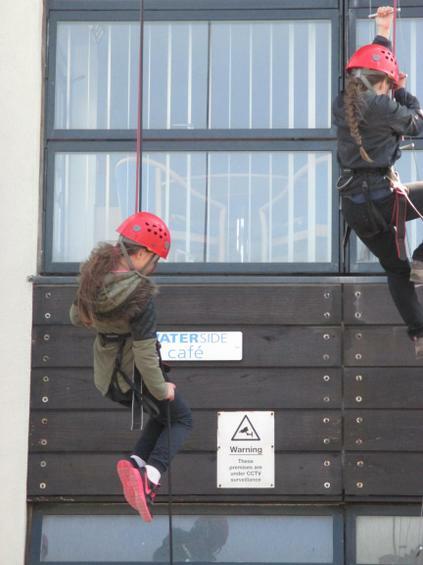 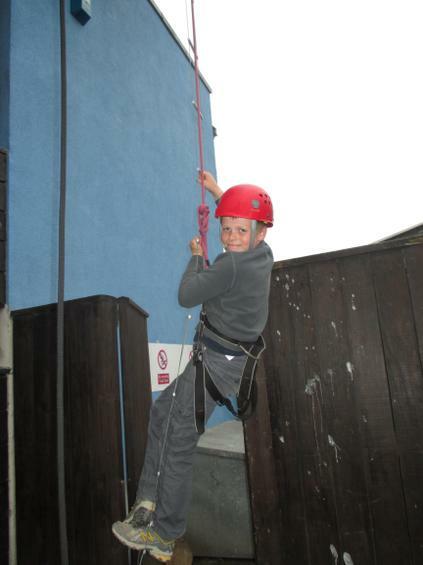 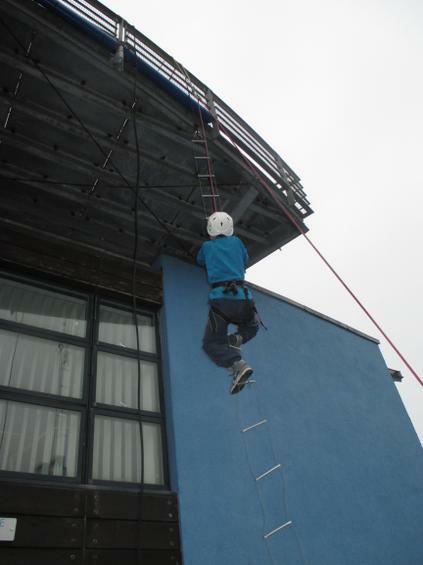 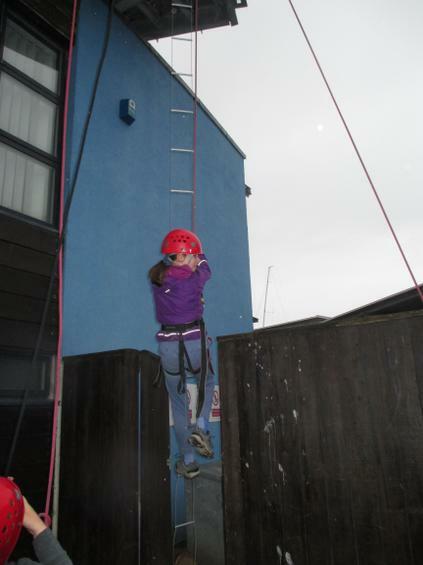 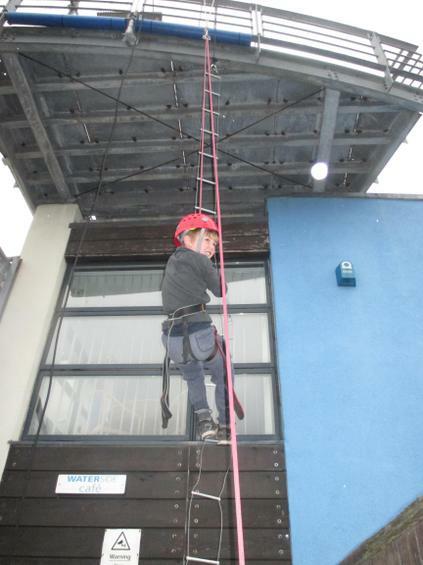 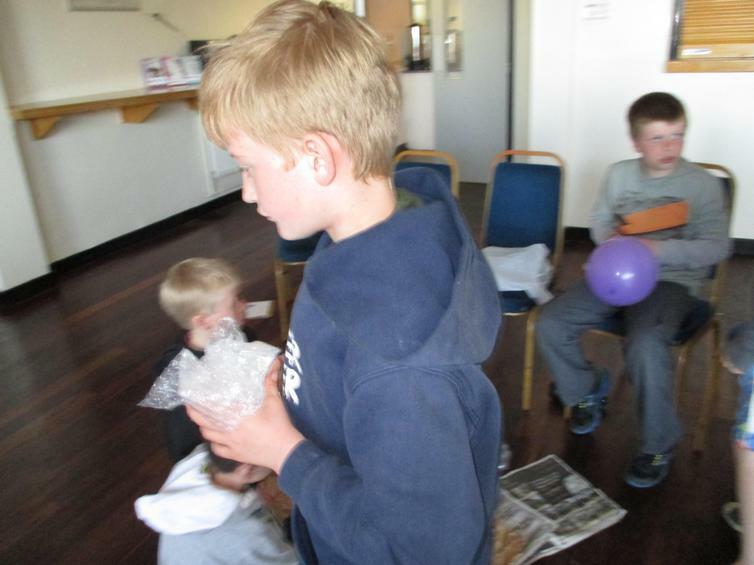 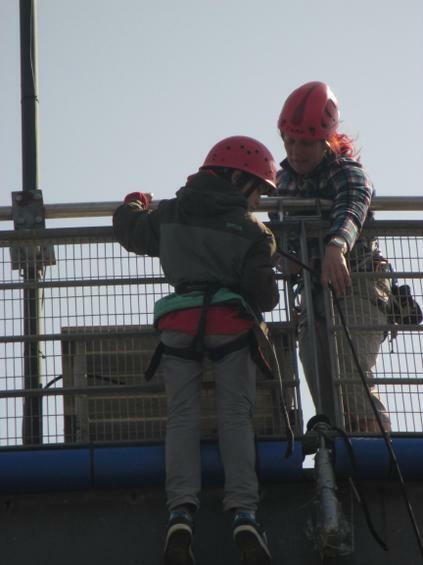 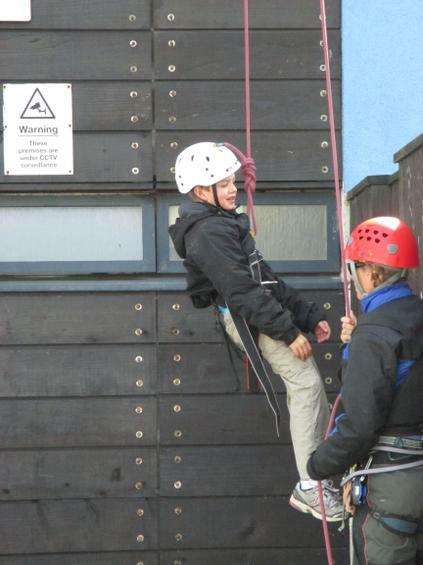 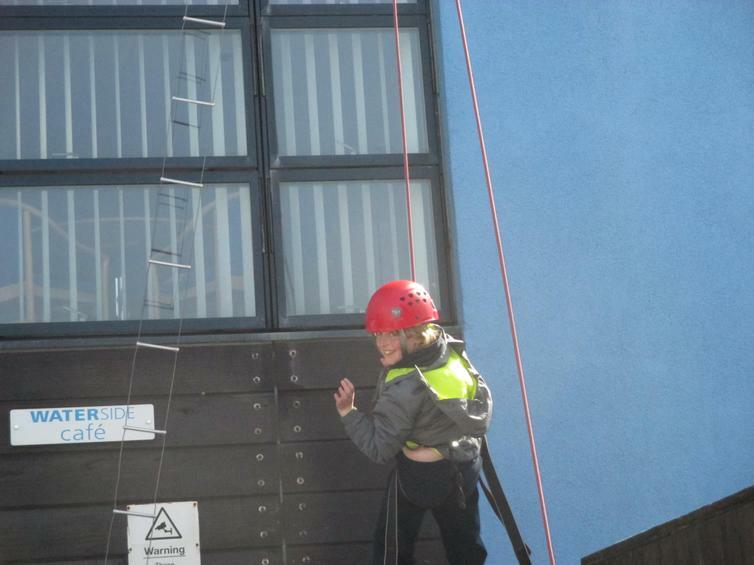 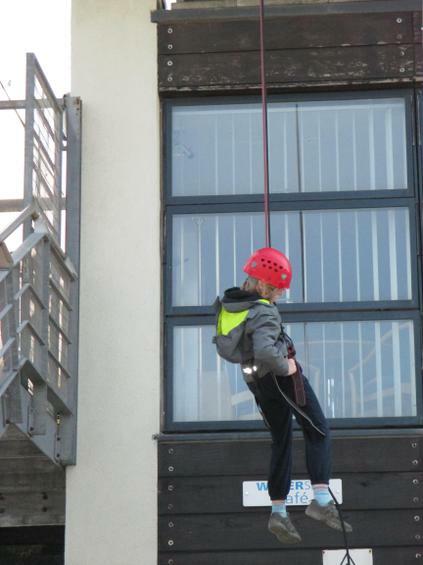 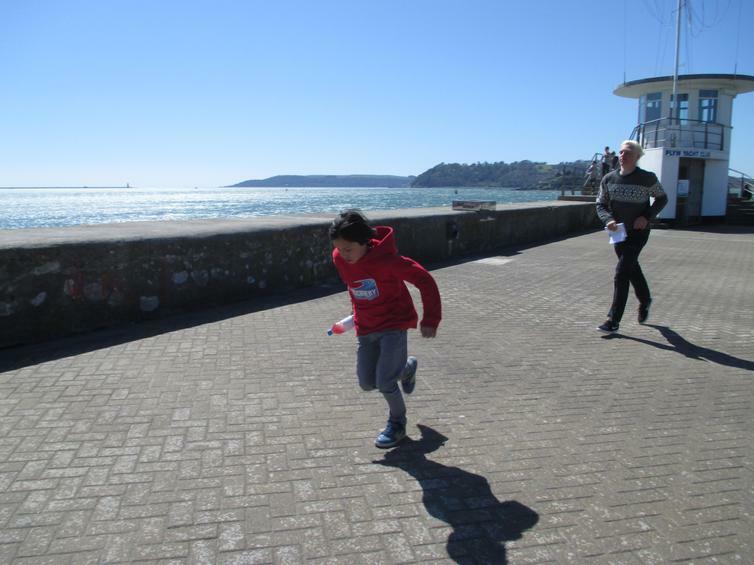 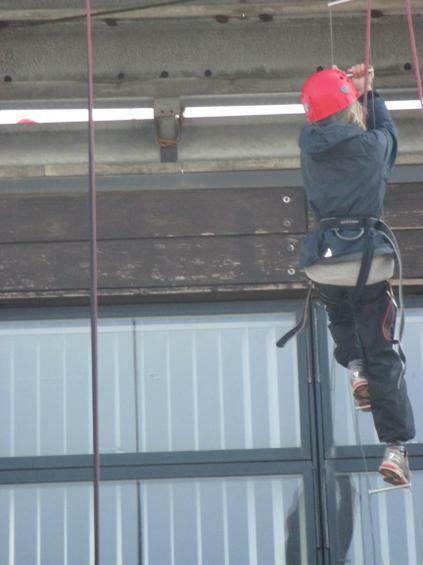 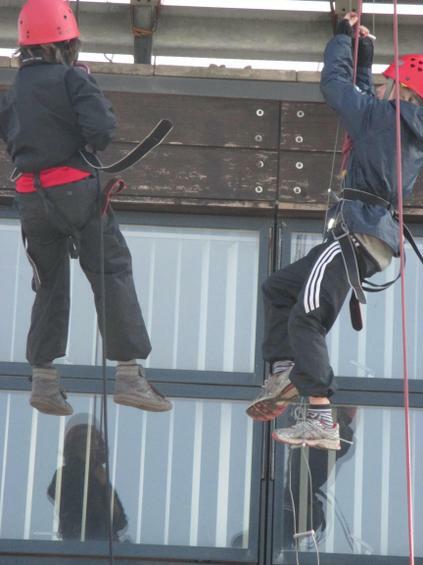 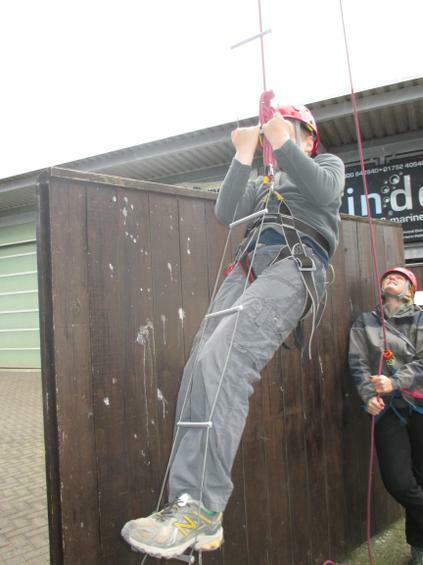 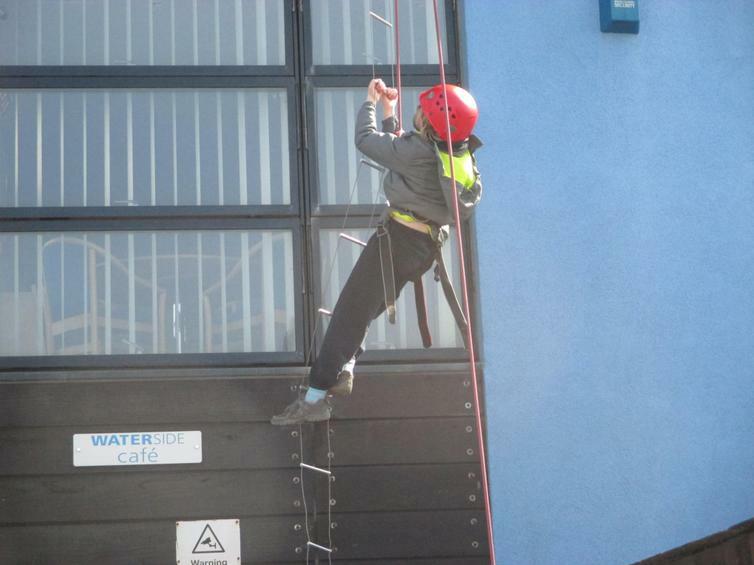 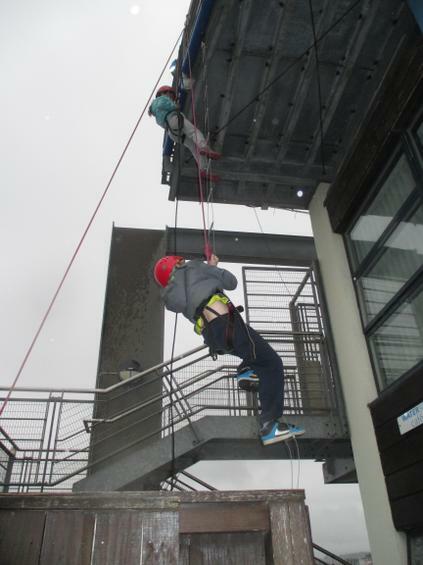 Each and every one of the children gave it their all and tackled every challenge with fantastic determination! 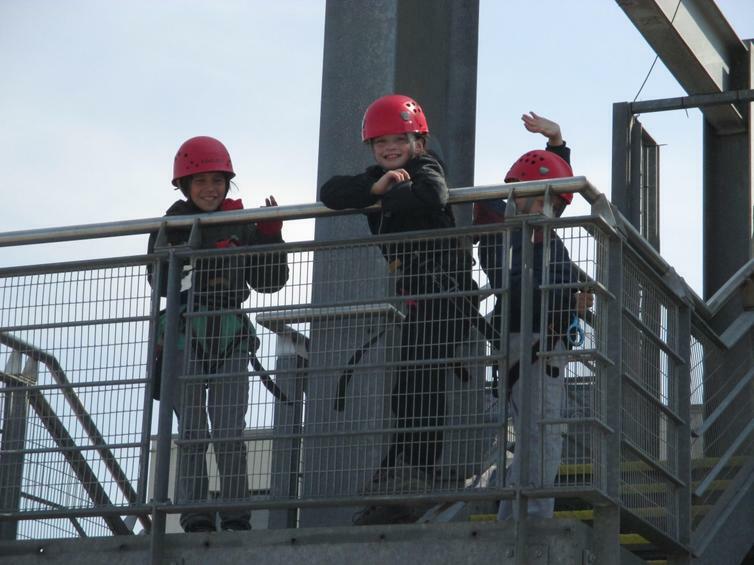 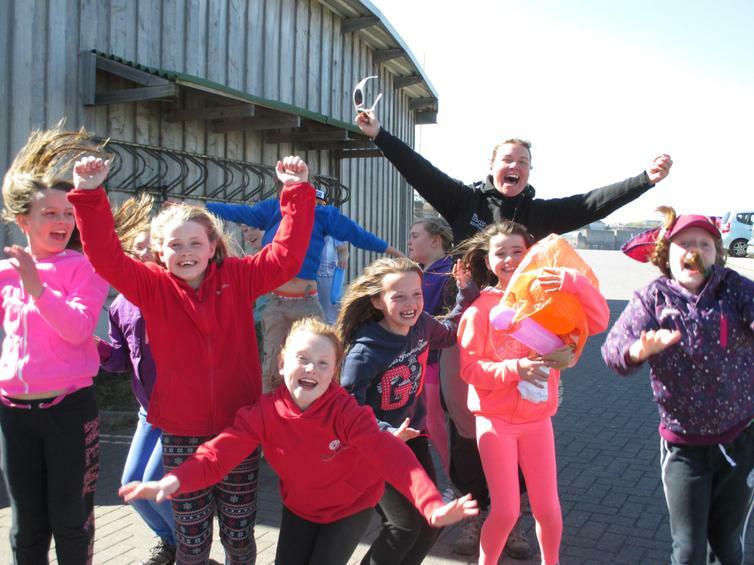 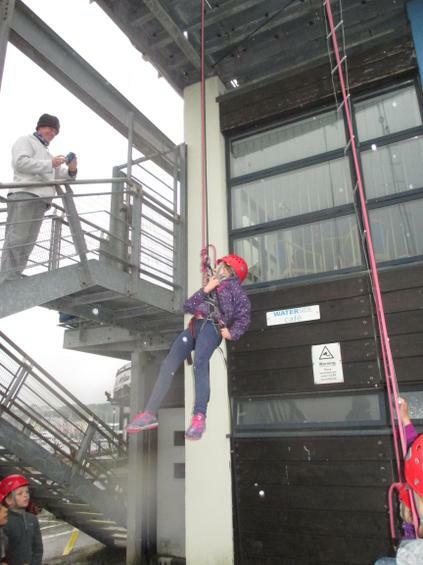 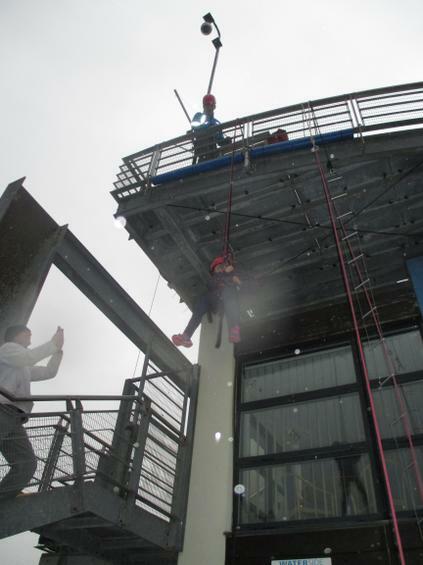 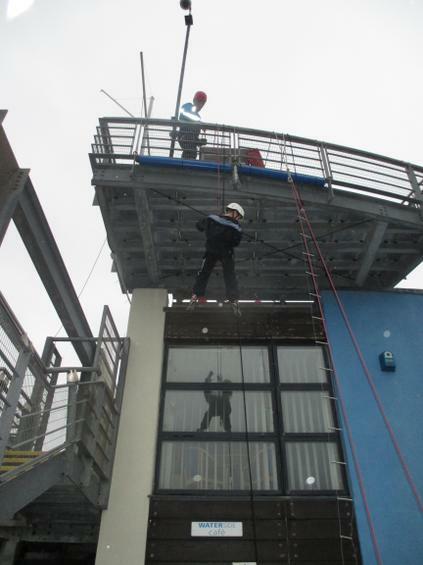 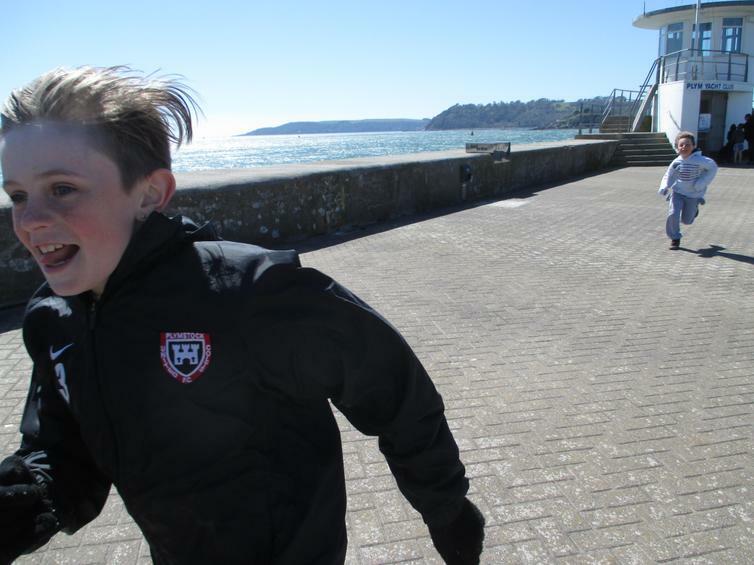 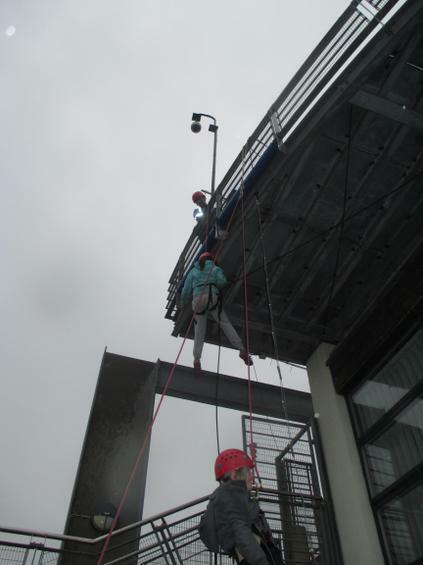 Not even the gale force winds could dampen their spirits!! 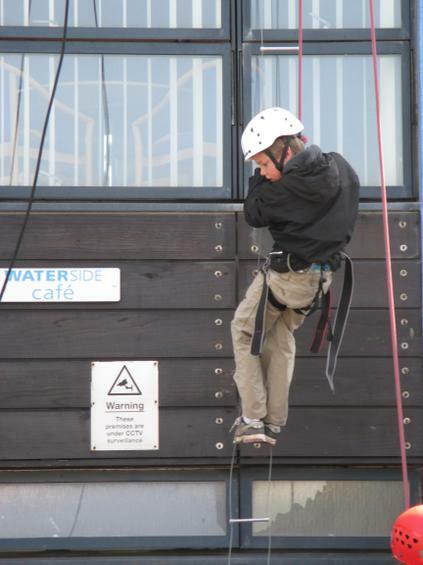 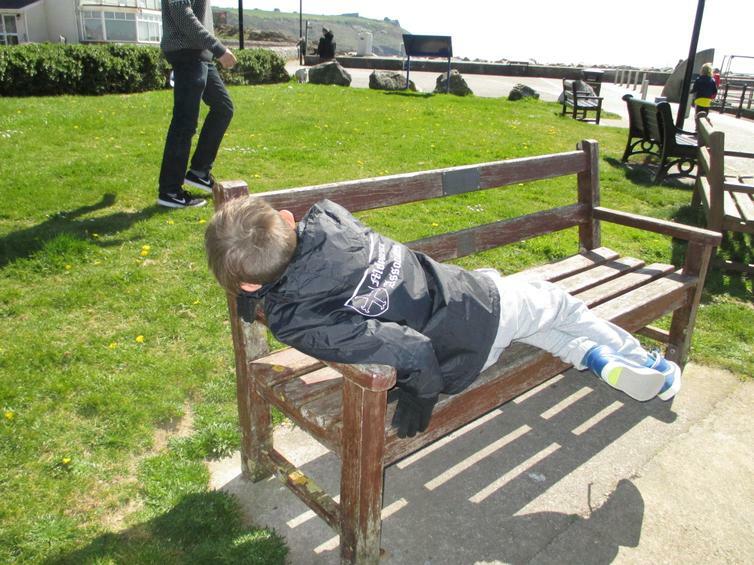 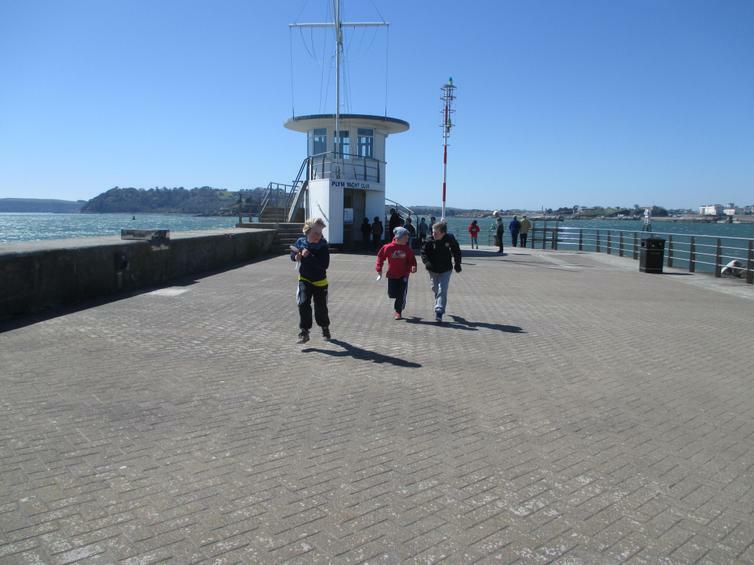 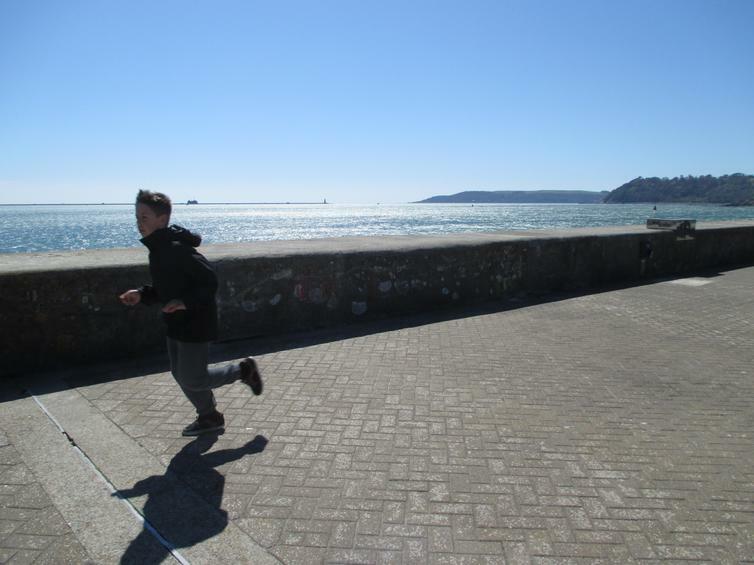 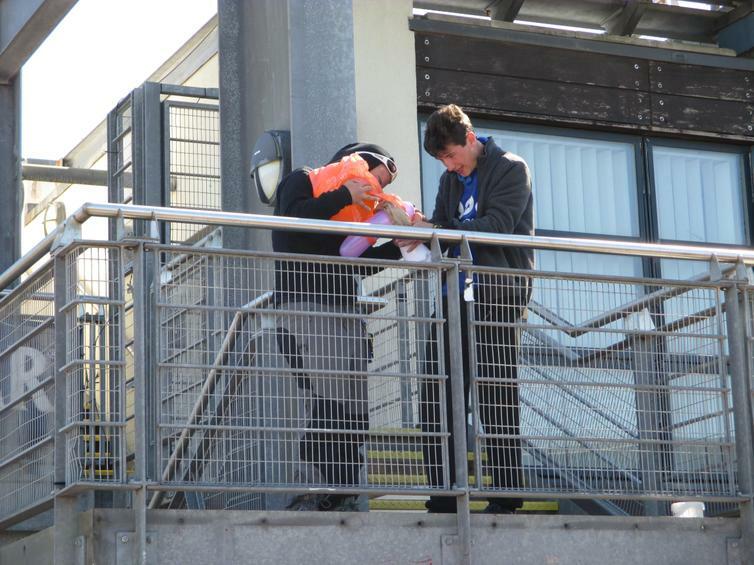 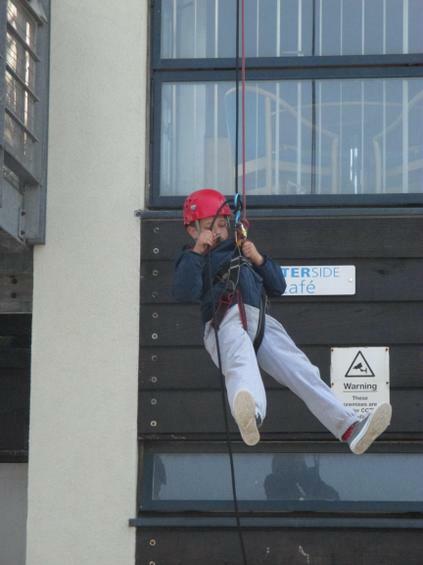 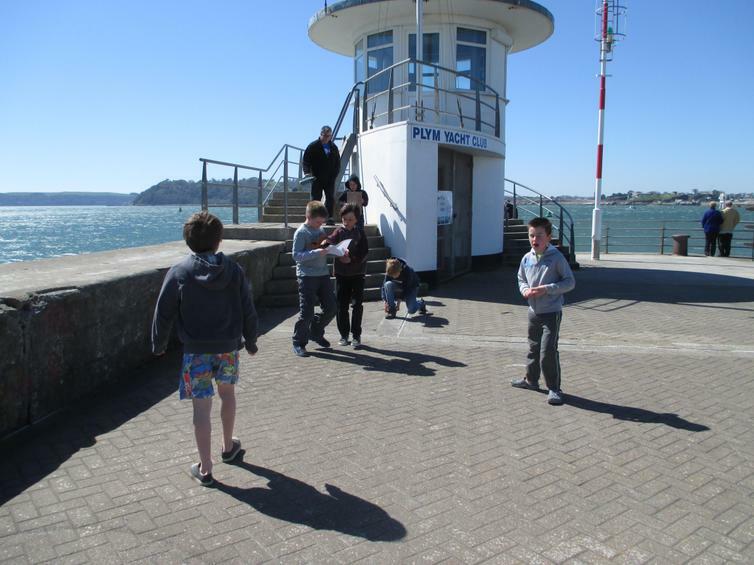 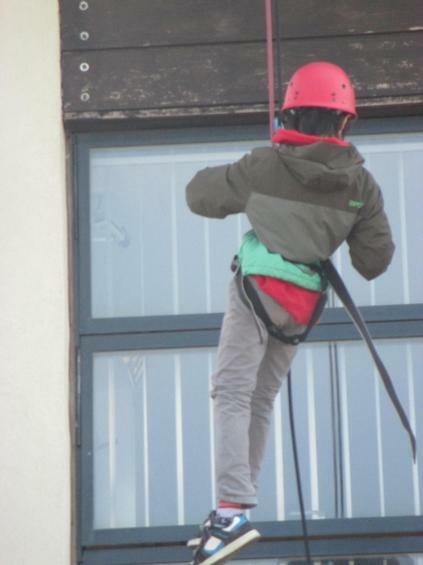 Please take a look at our photos to see the children in action.